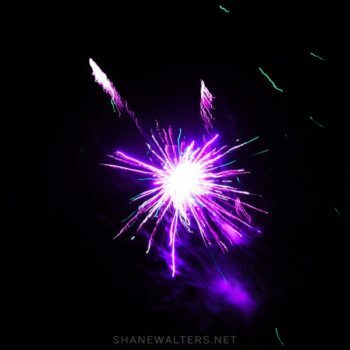 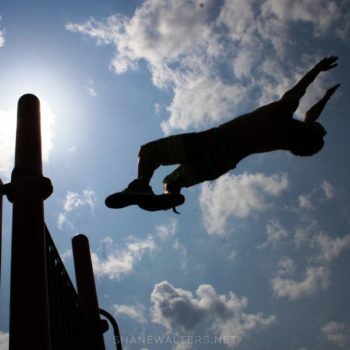 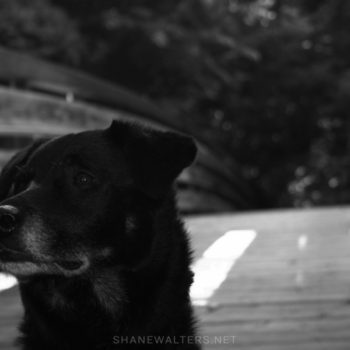 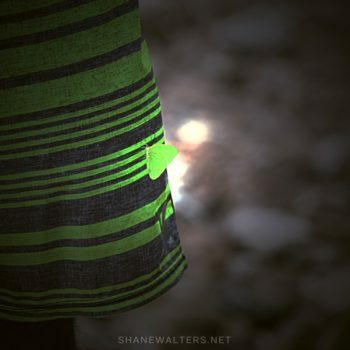 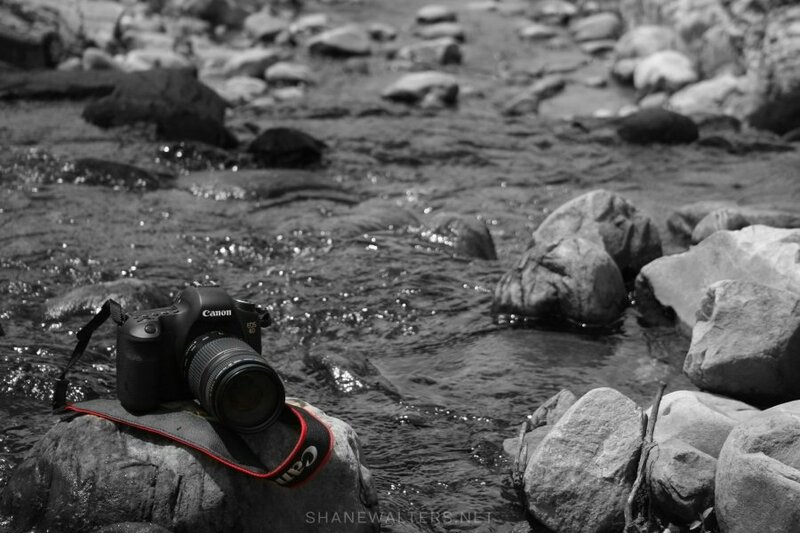 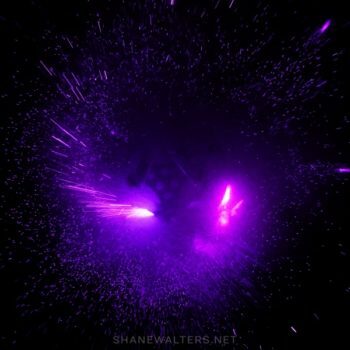 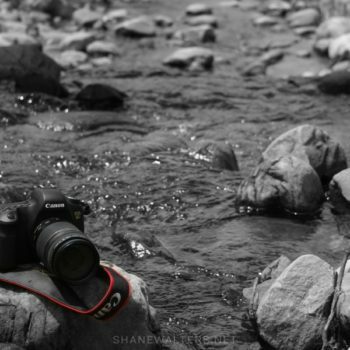 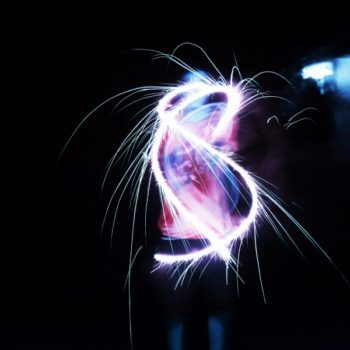 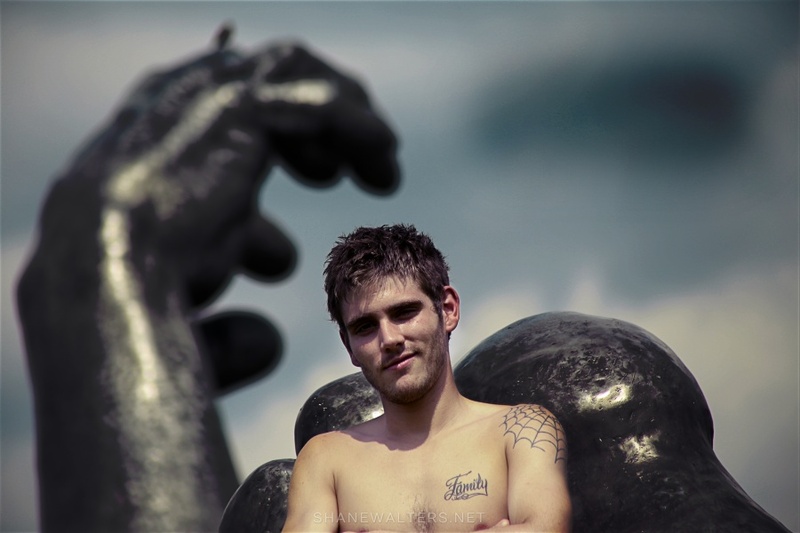 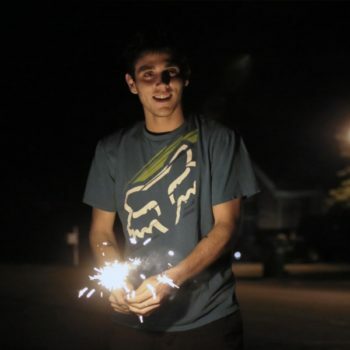 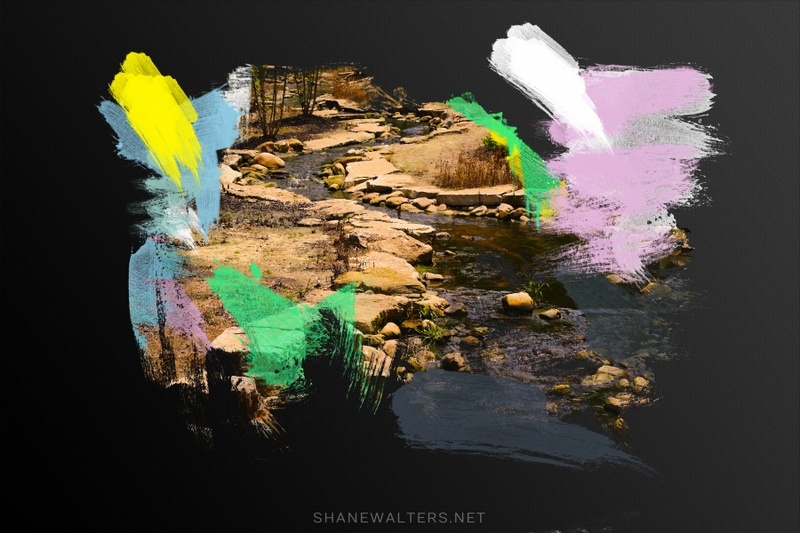 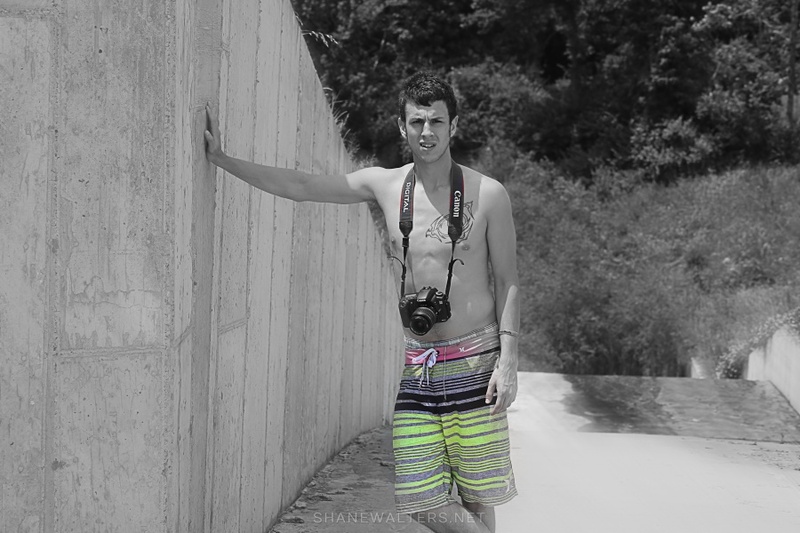 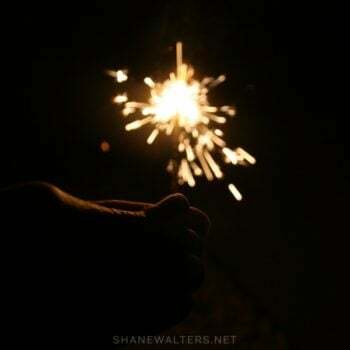 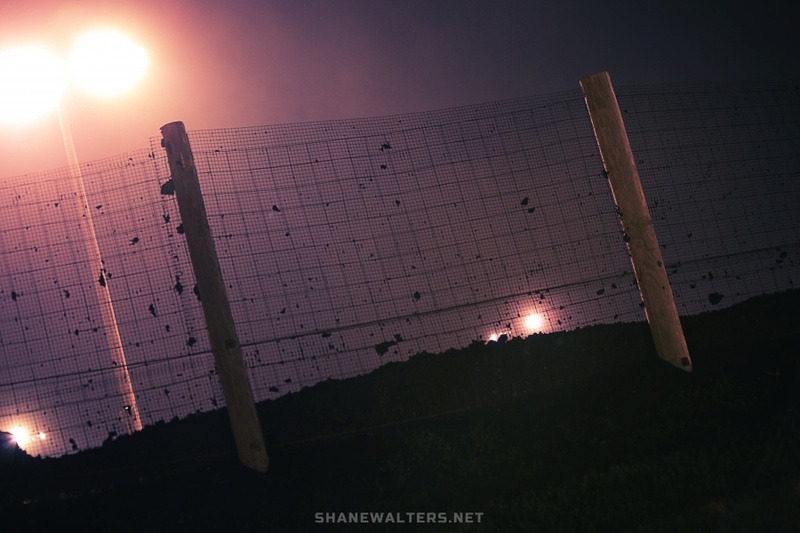 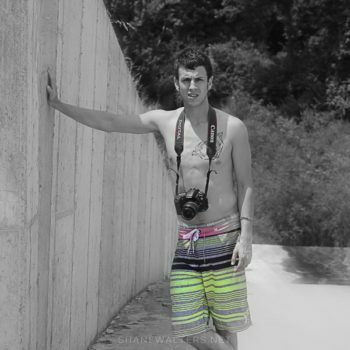 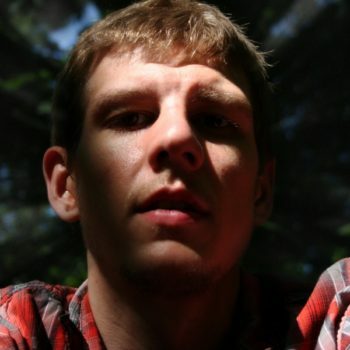 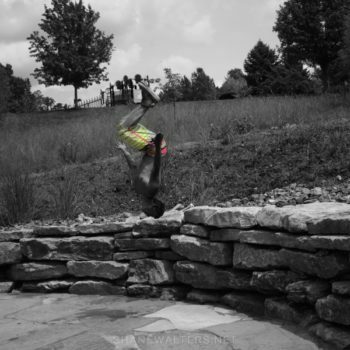 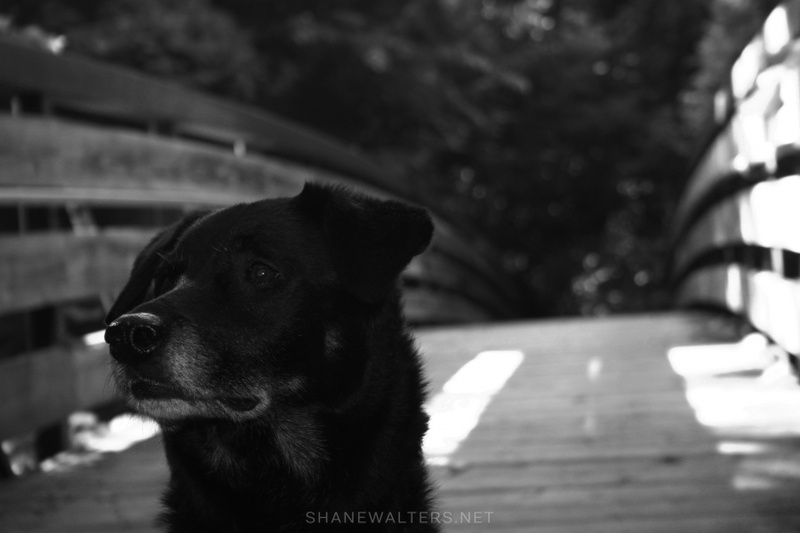 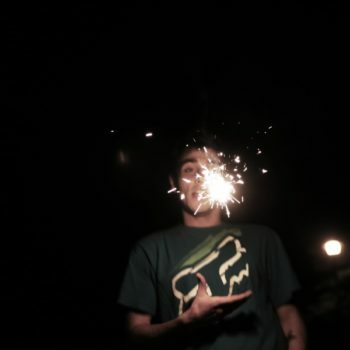 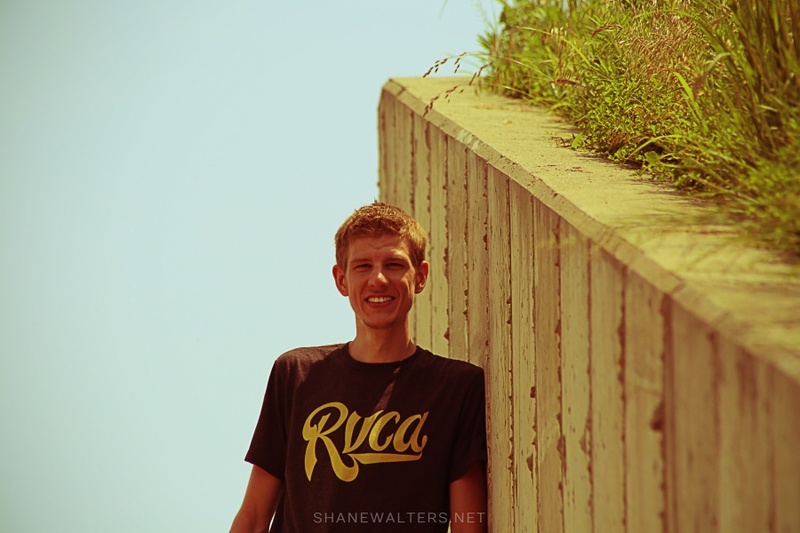 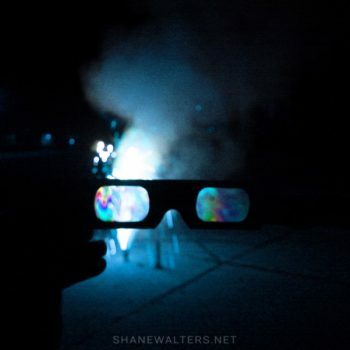 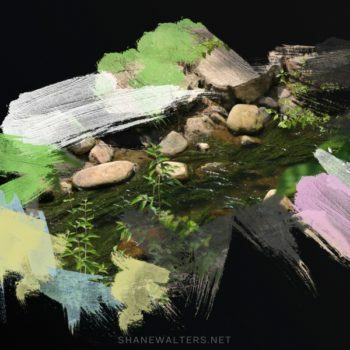 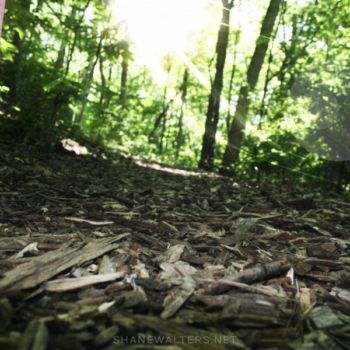 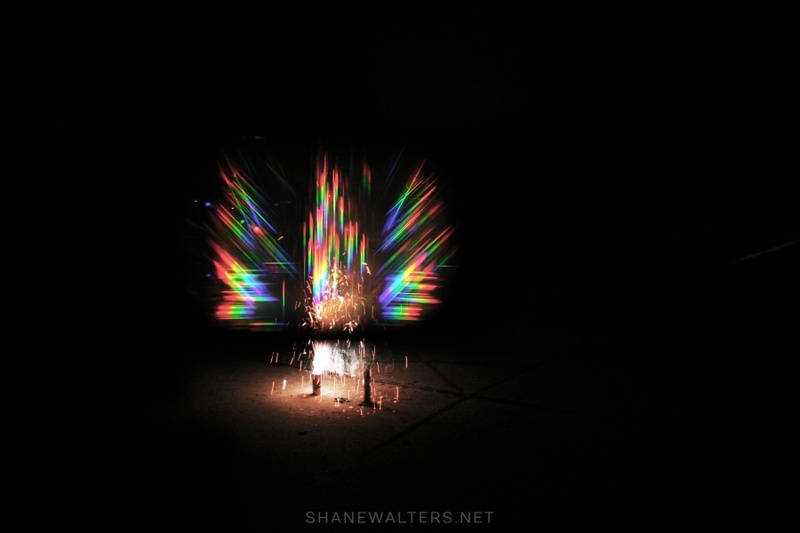 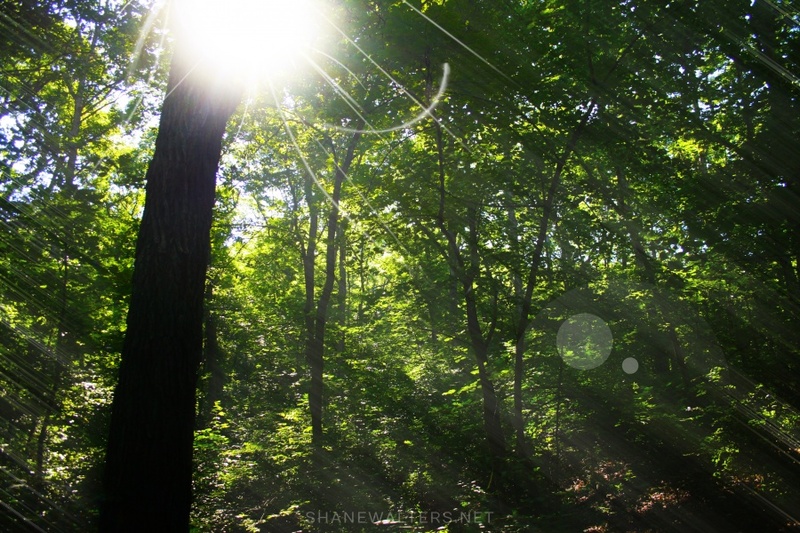 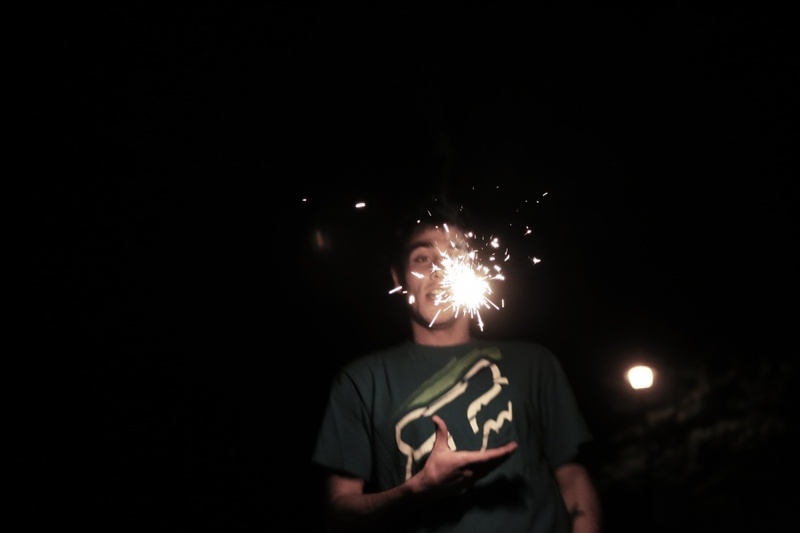 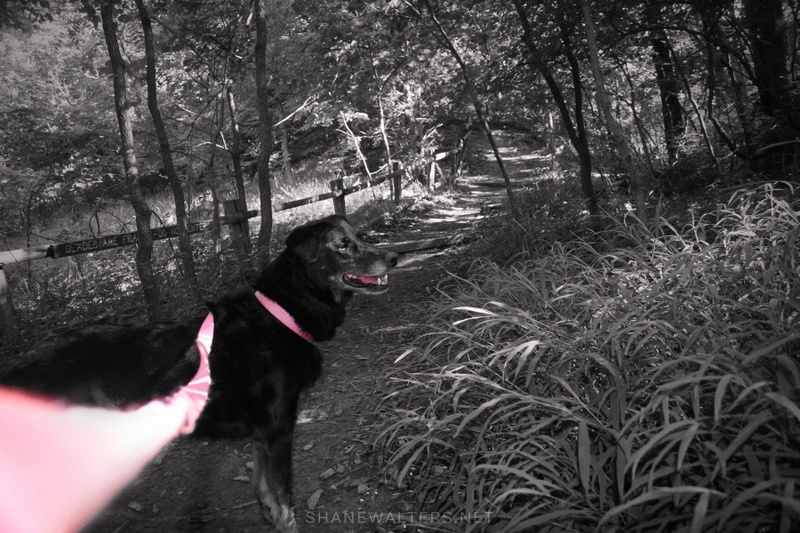 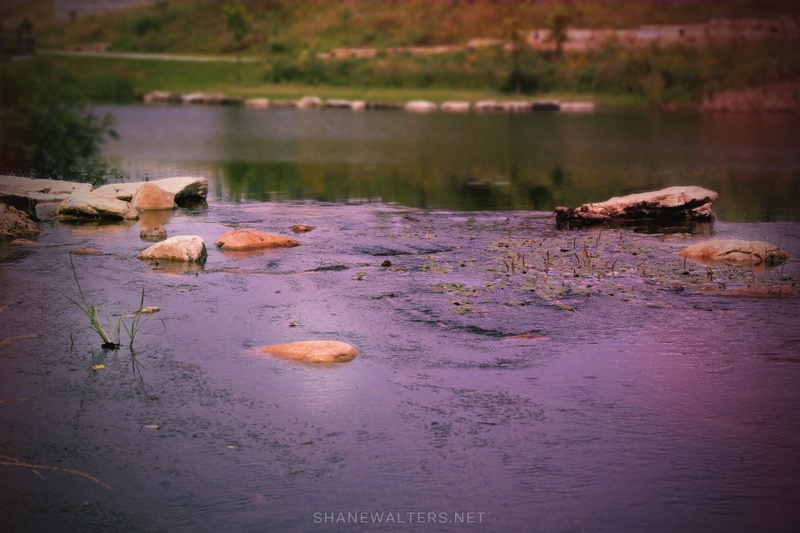 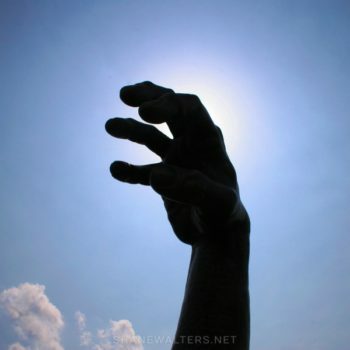 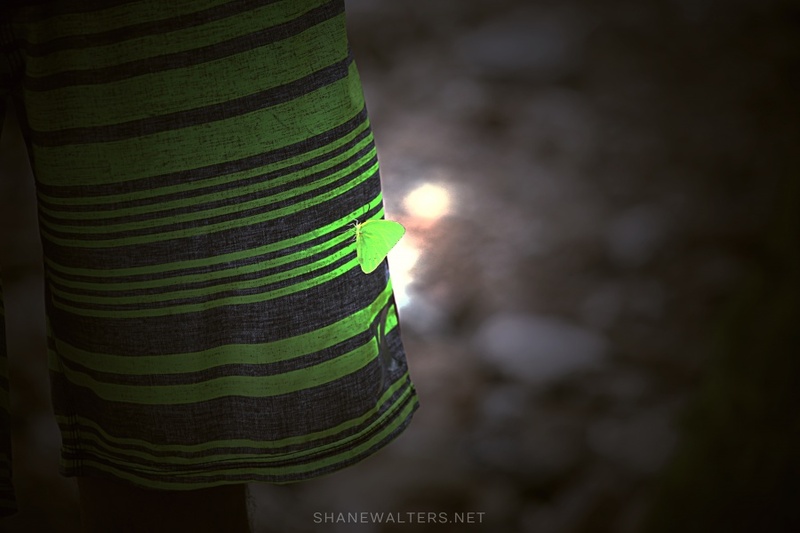 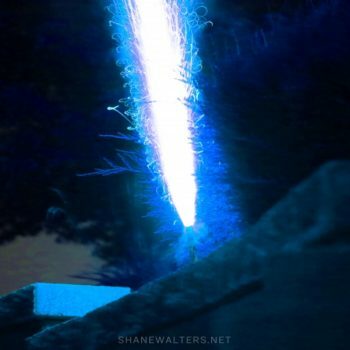 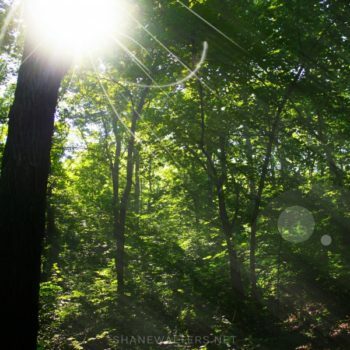 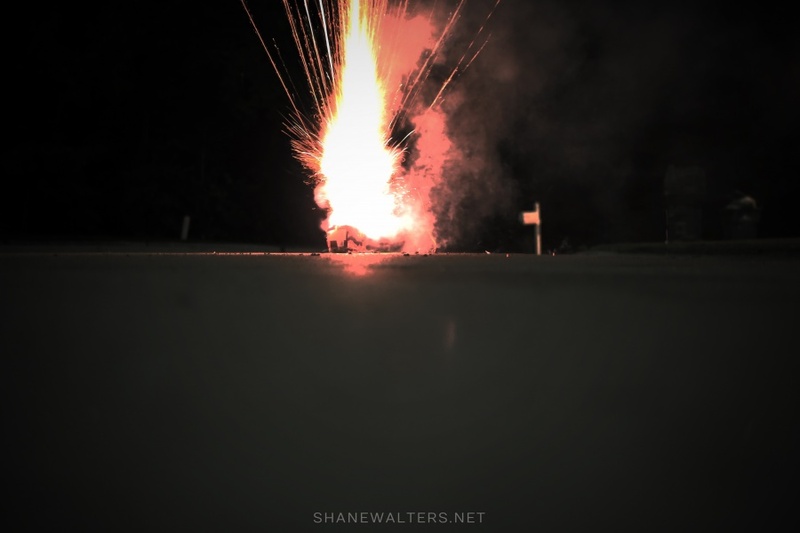 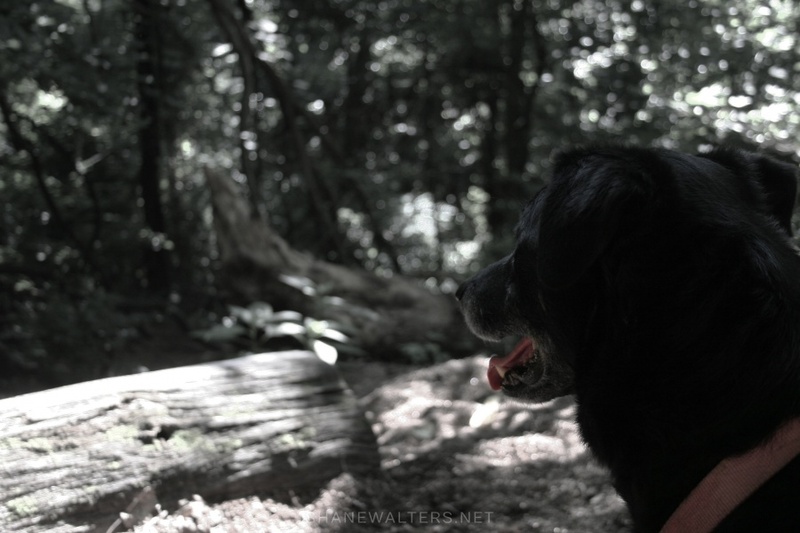 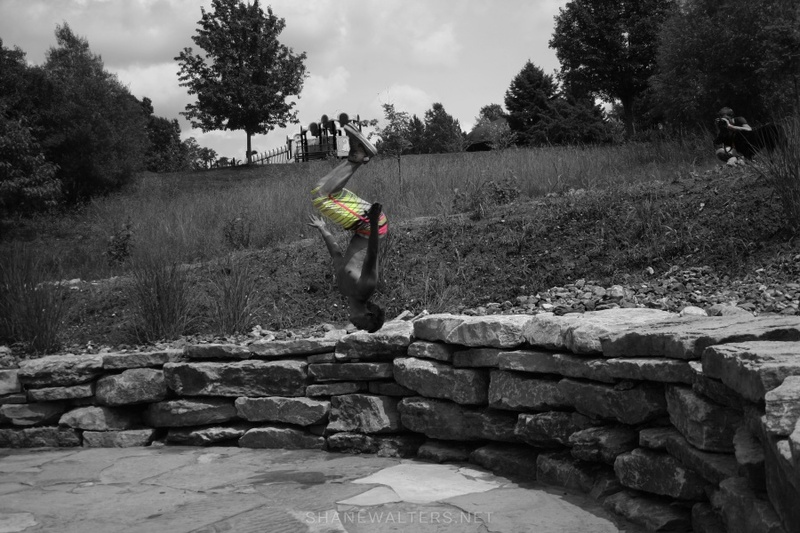 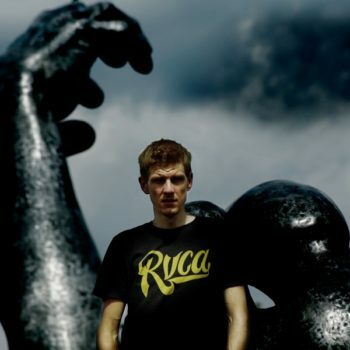 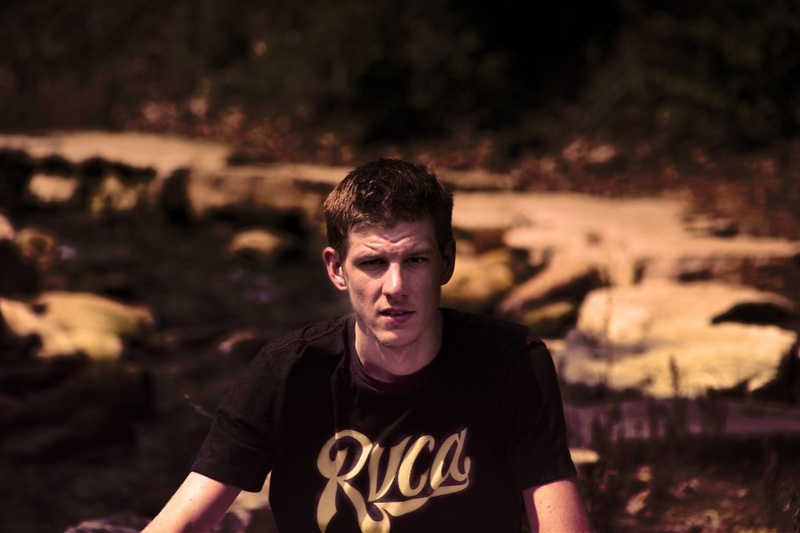 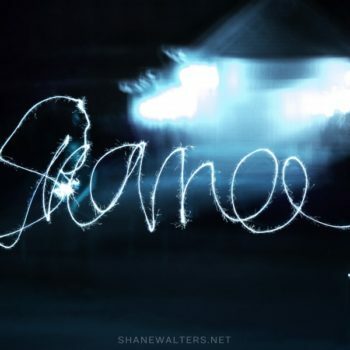 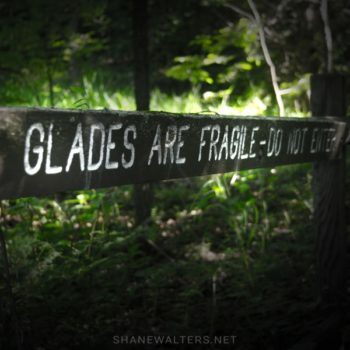 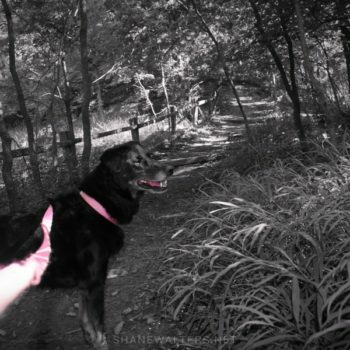 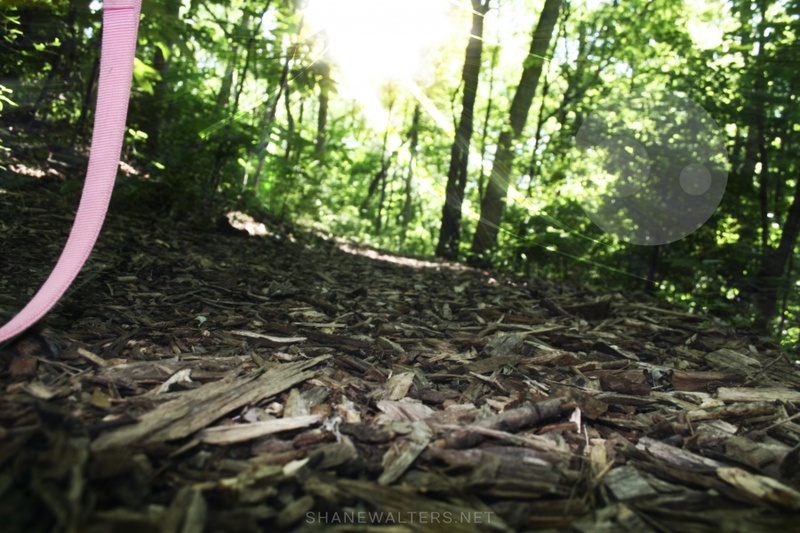 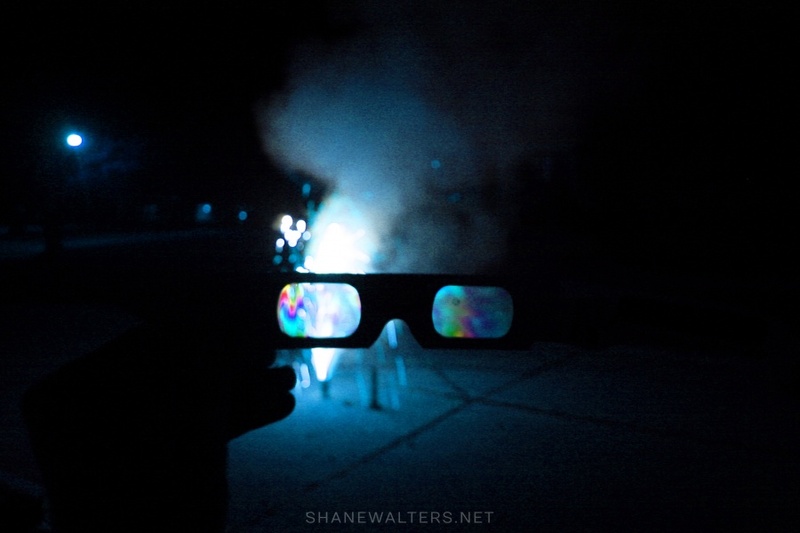 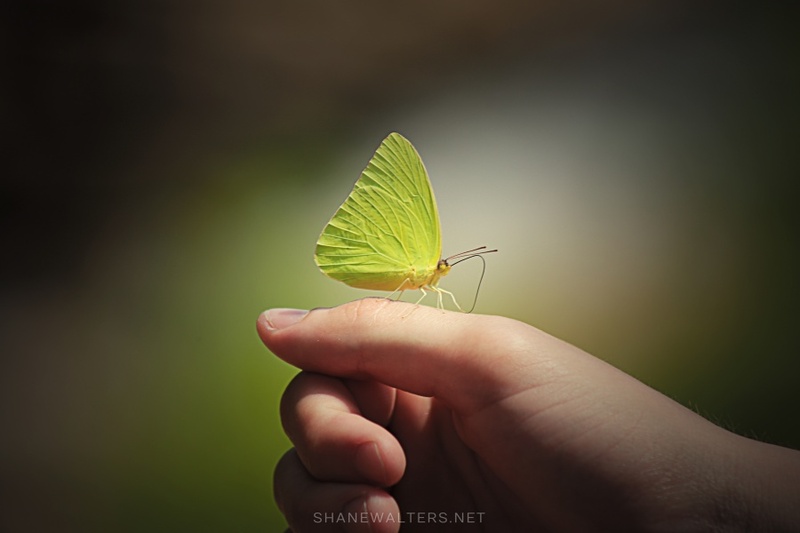 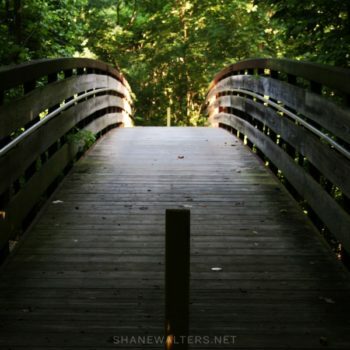 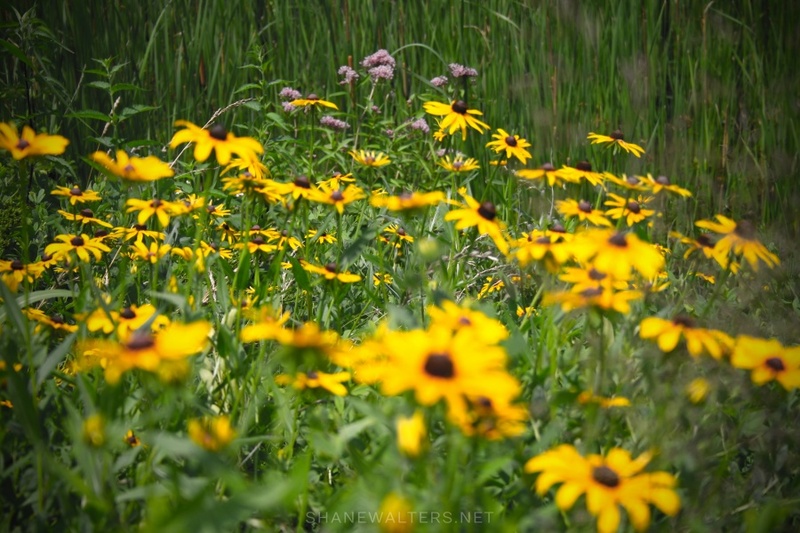 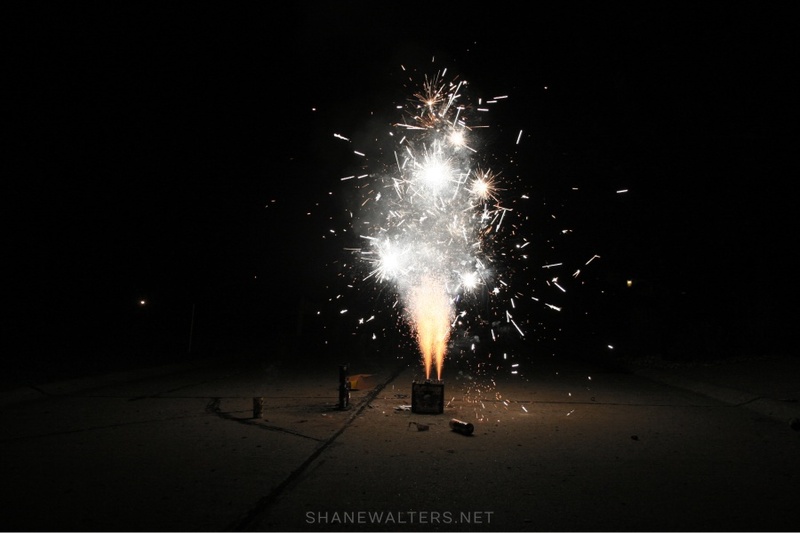 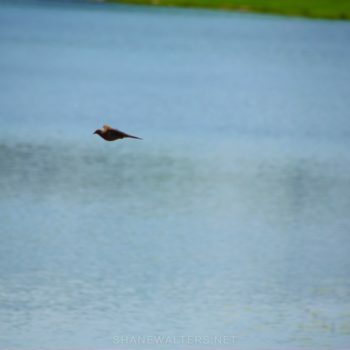 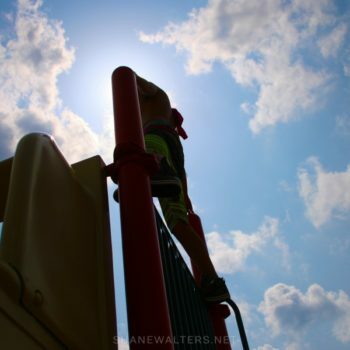 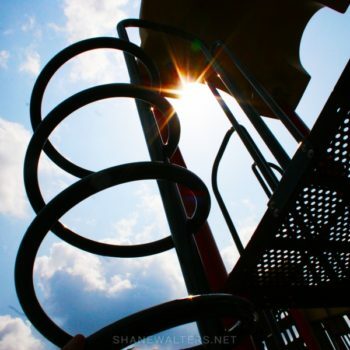 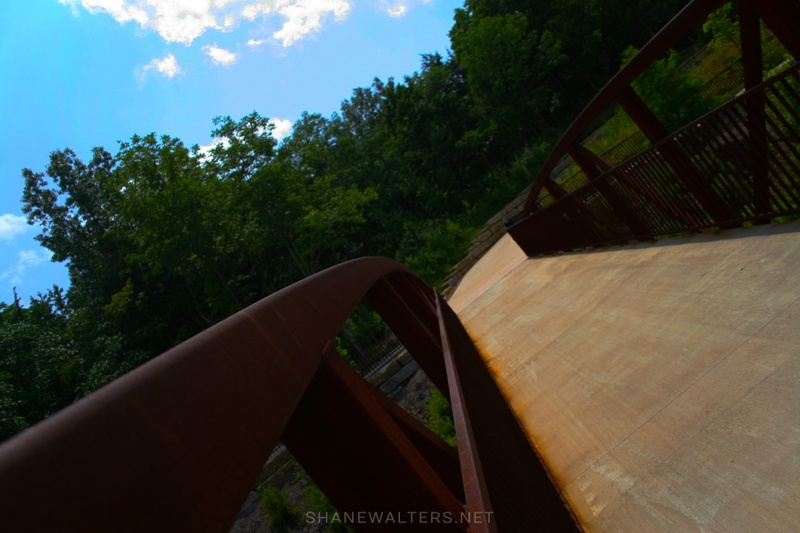 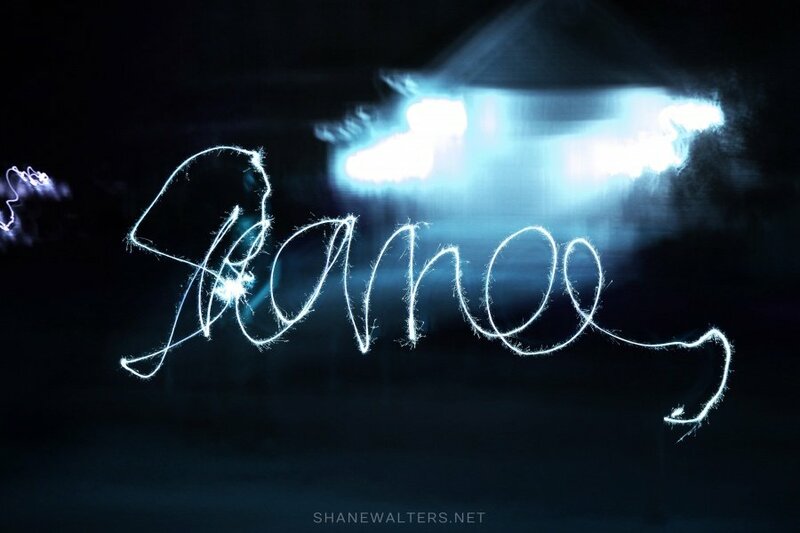 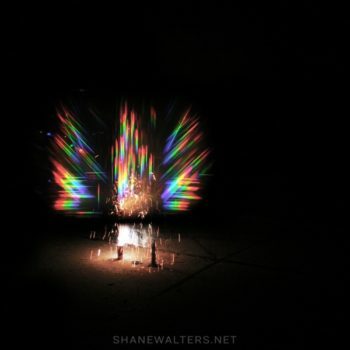 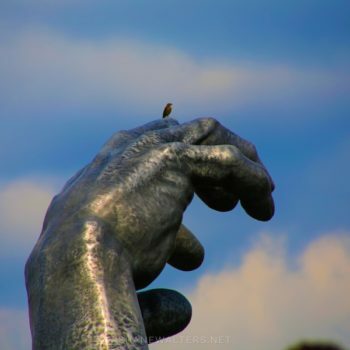 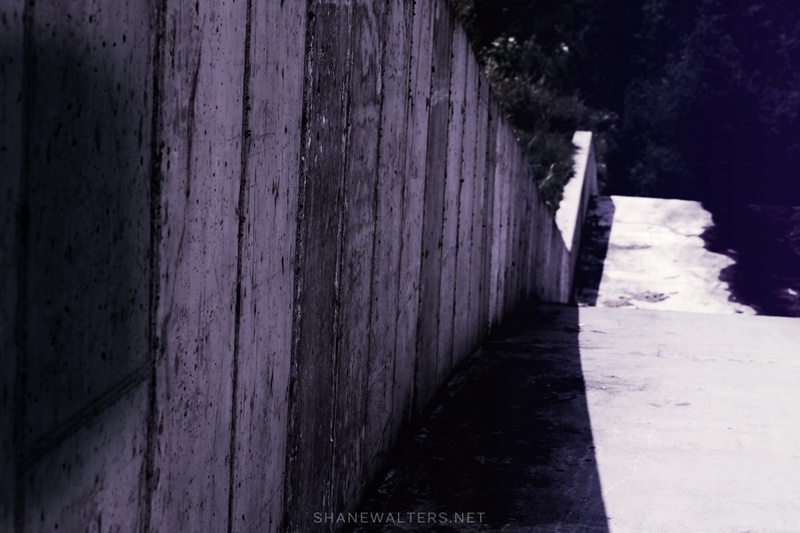 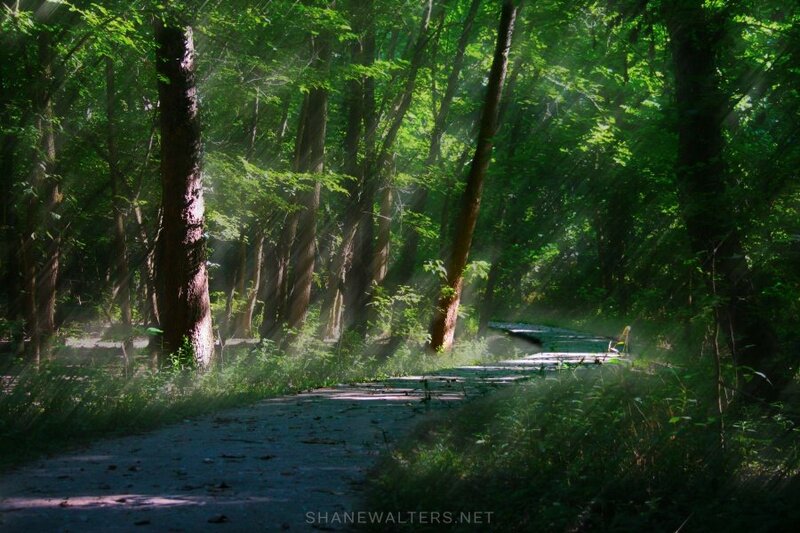 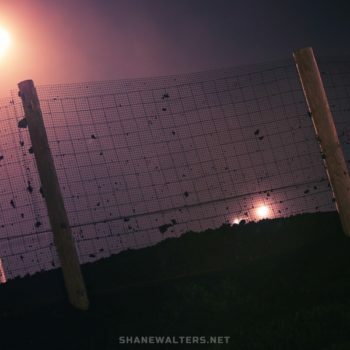 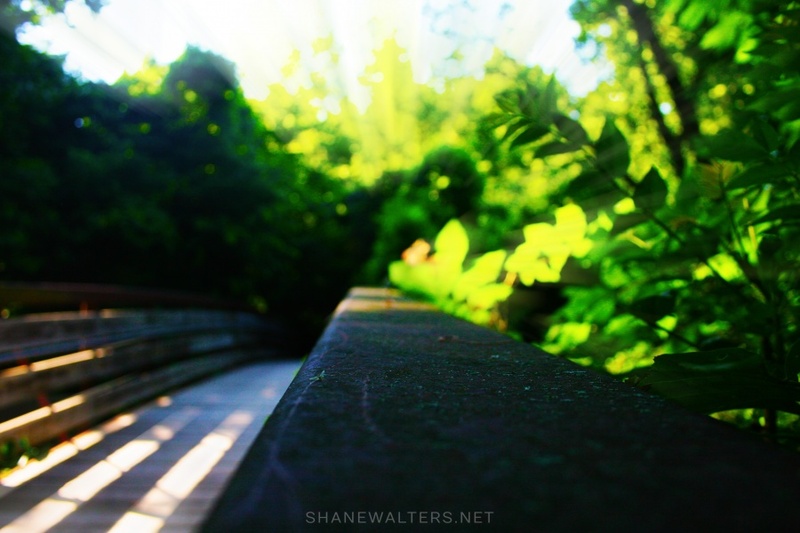 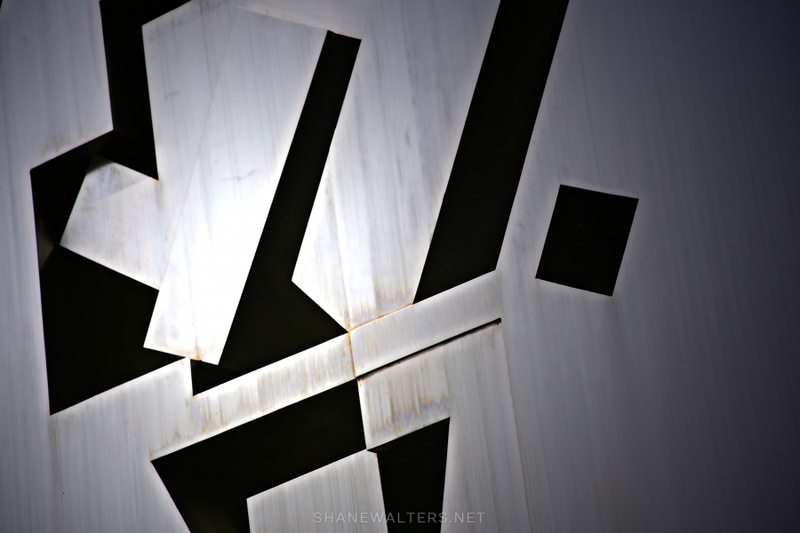 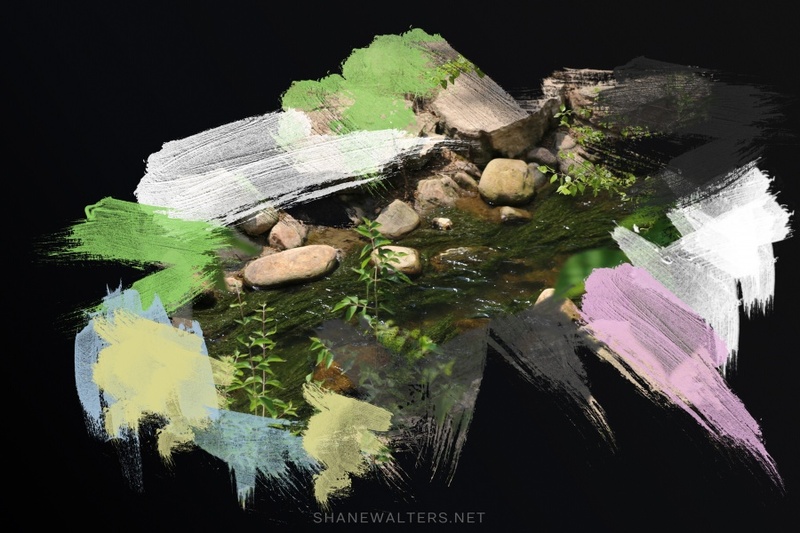 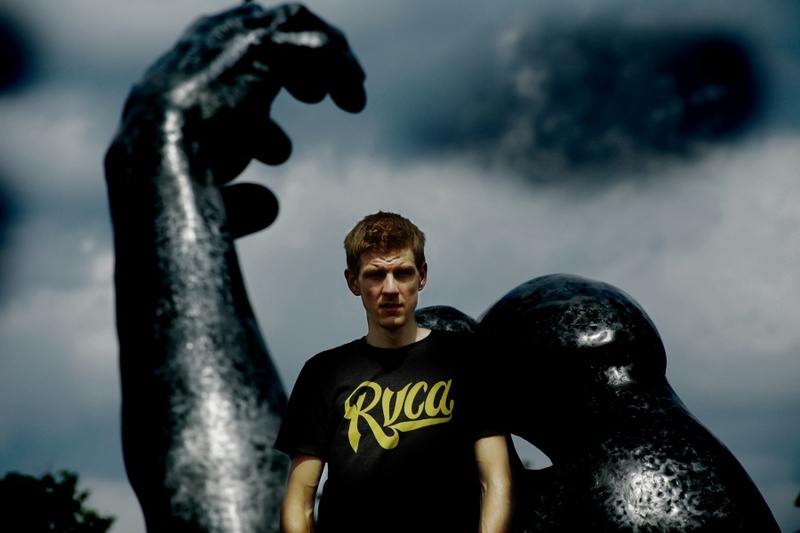 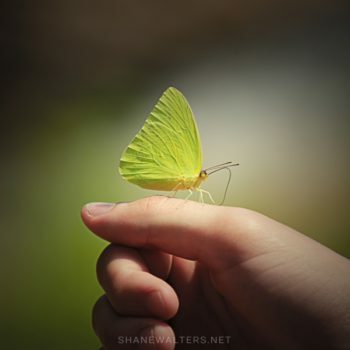 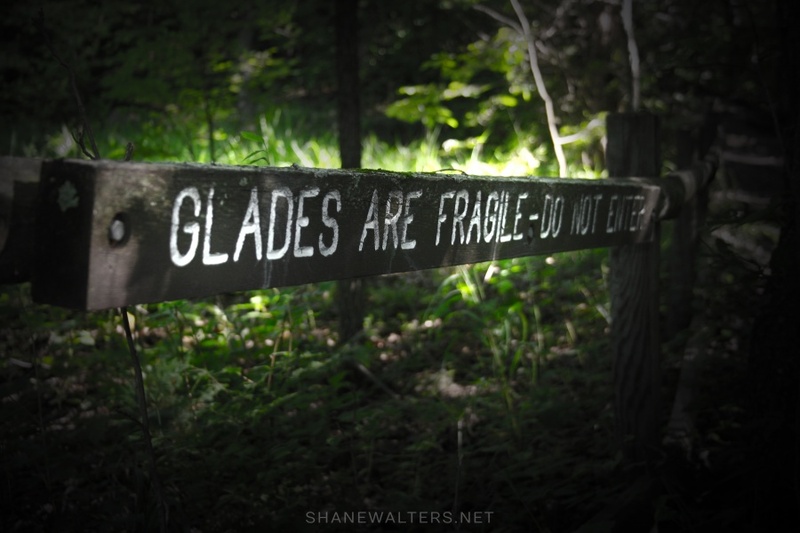 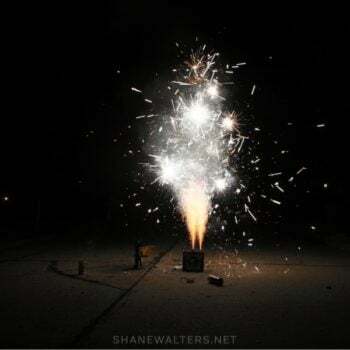 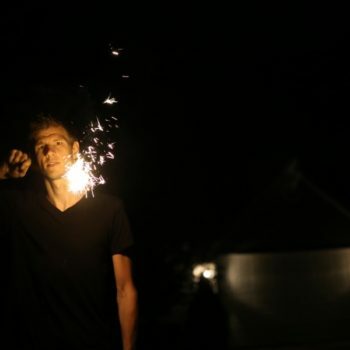 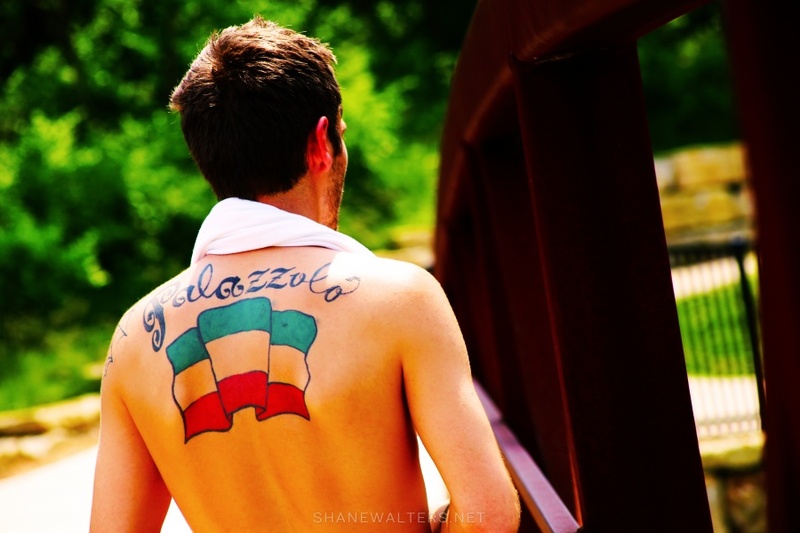 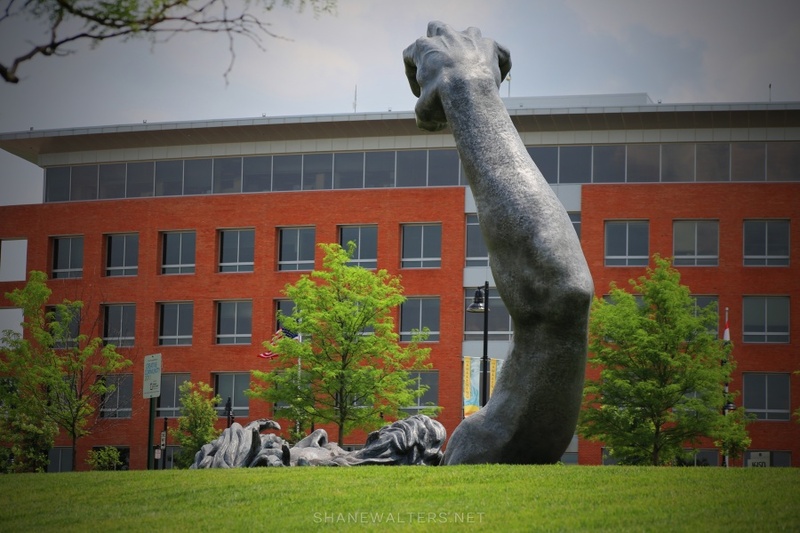 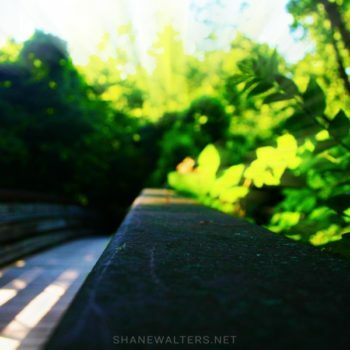 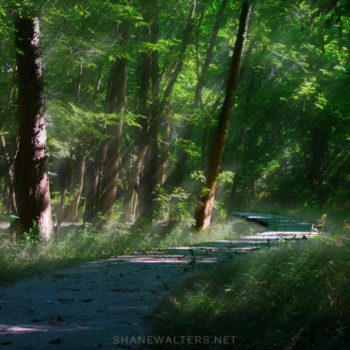 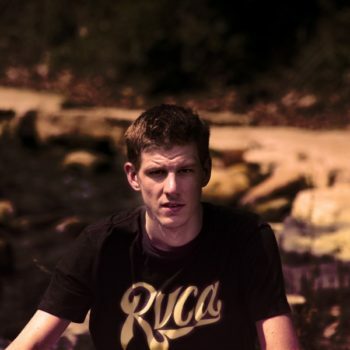 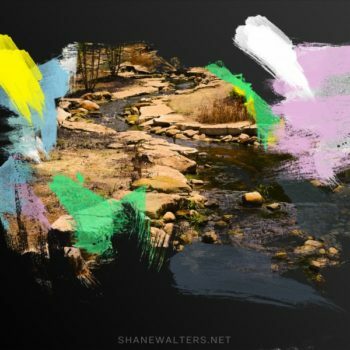 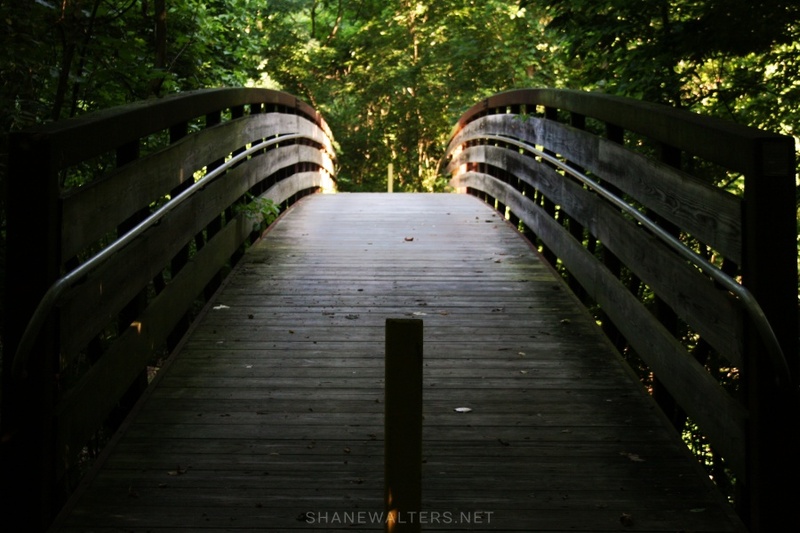 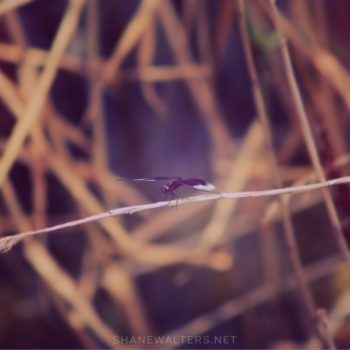 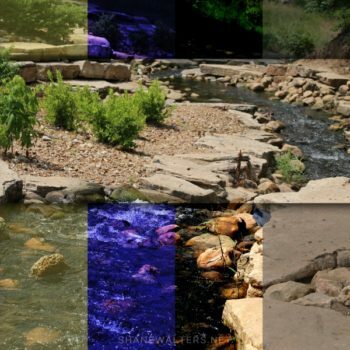 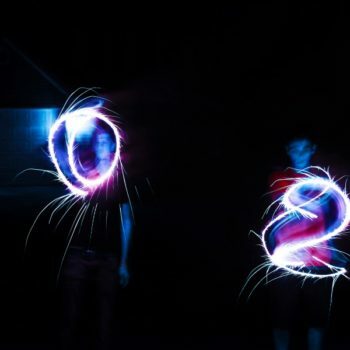 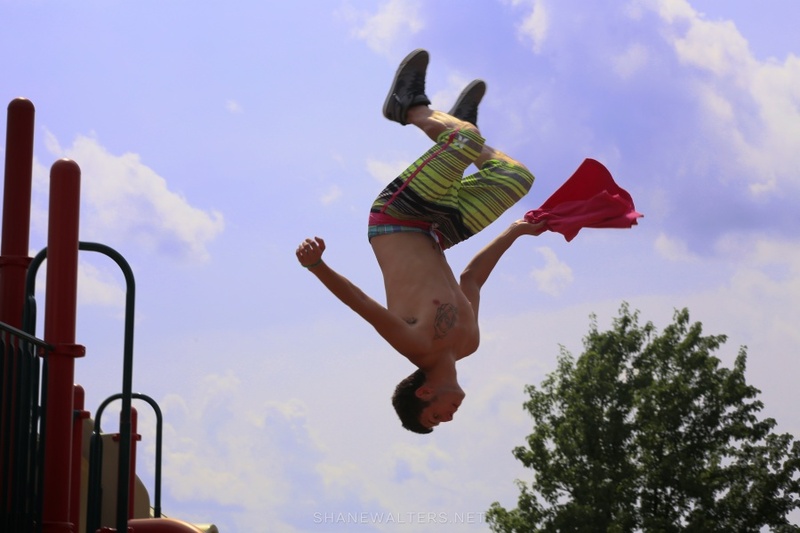 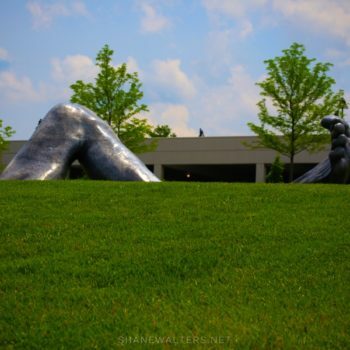 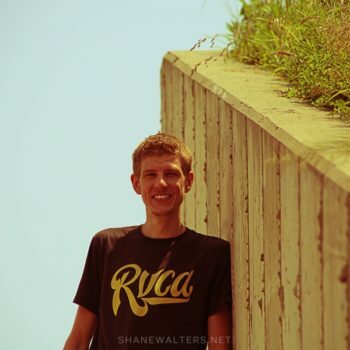 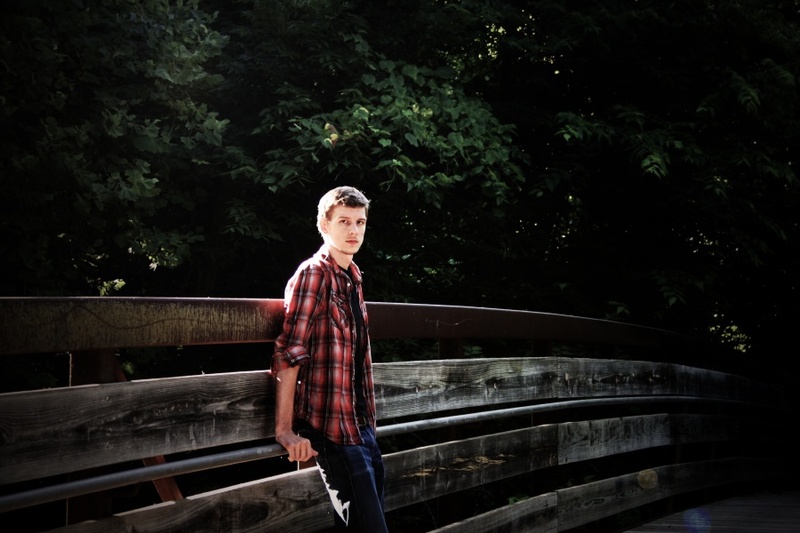 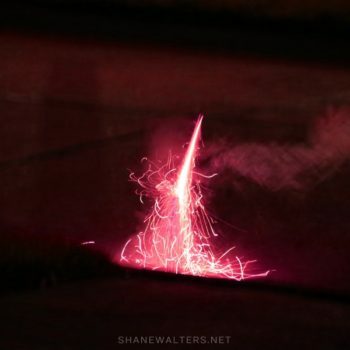 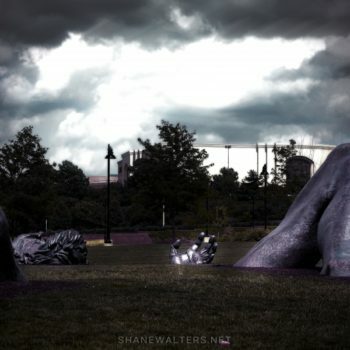 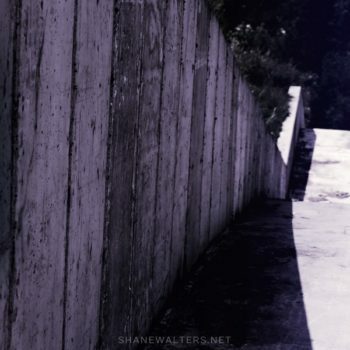 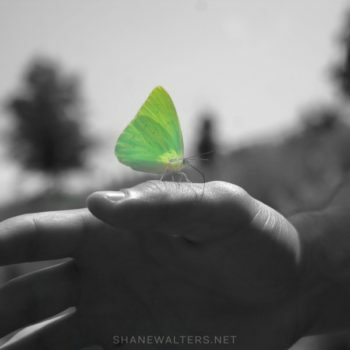 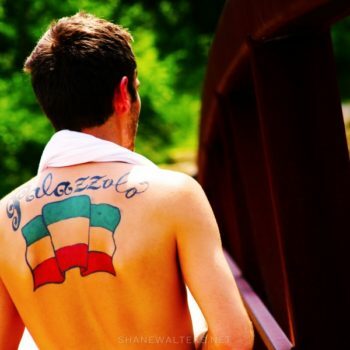 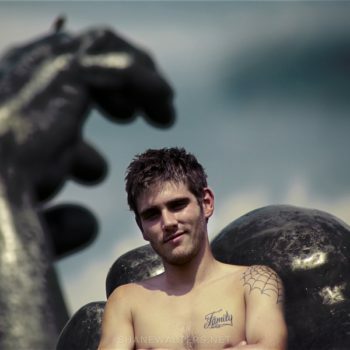 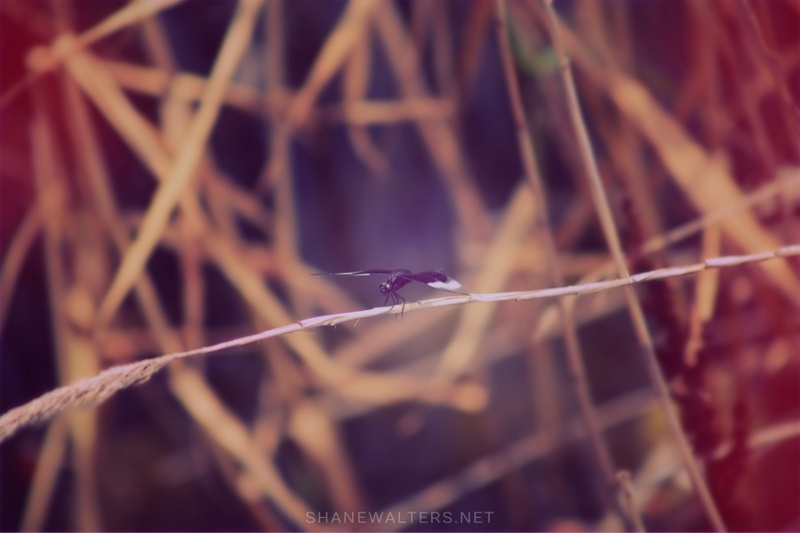 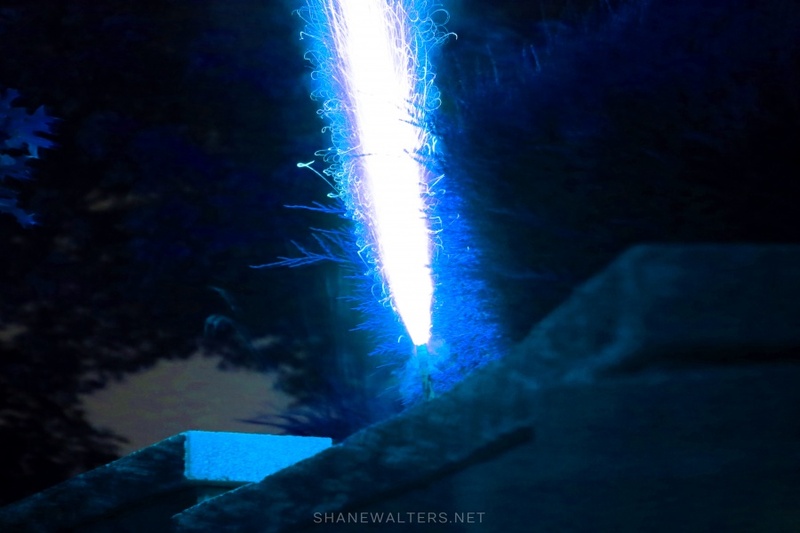 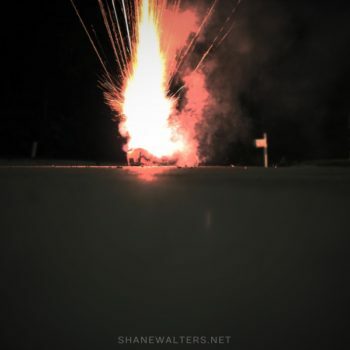 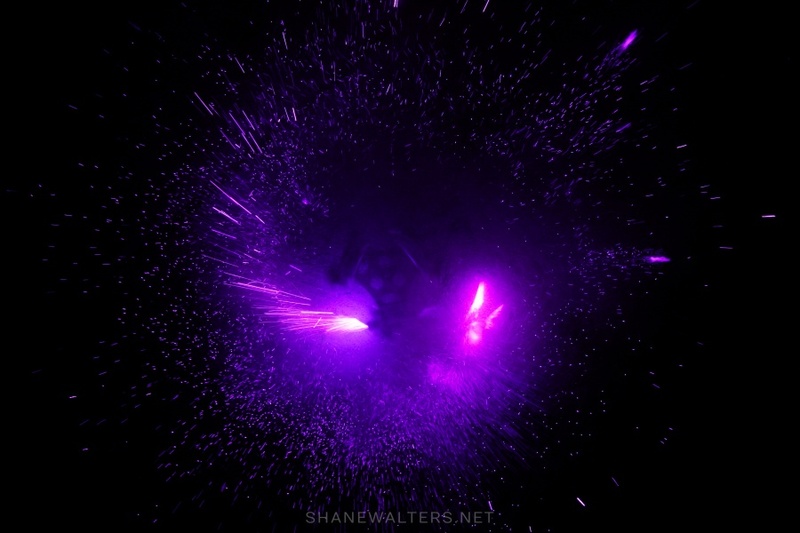 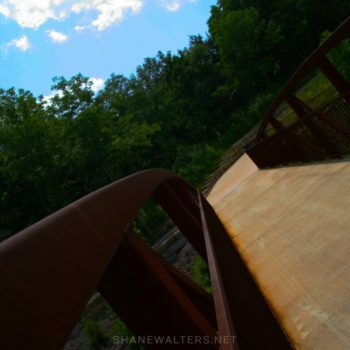 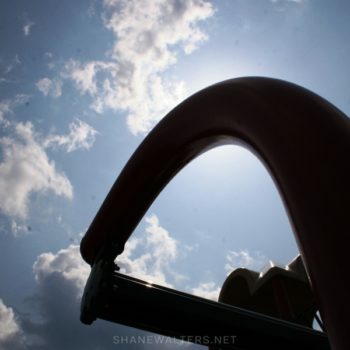 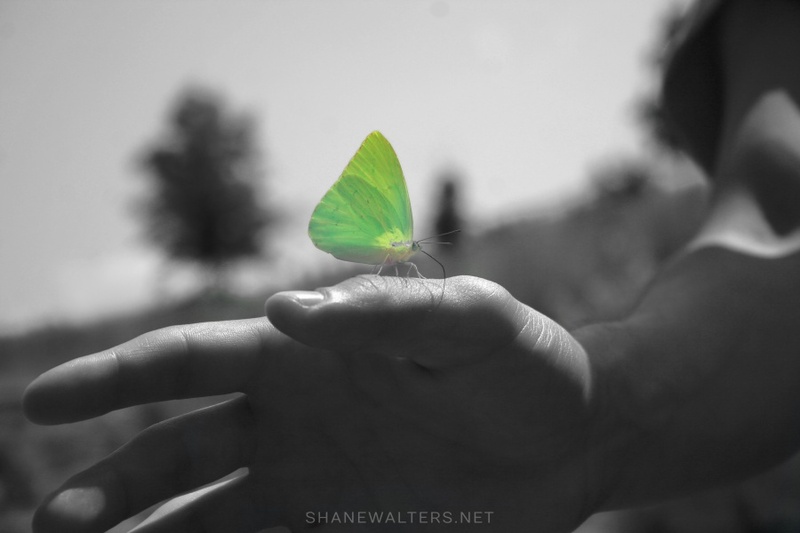 Photography by Saint Louis based artist Shane Walters. 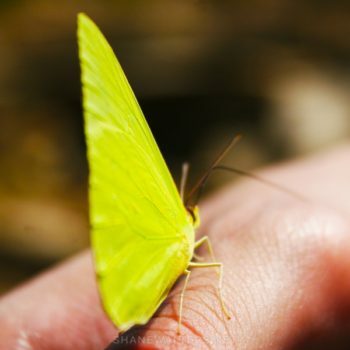 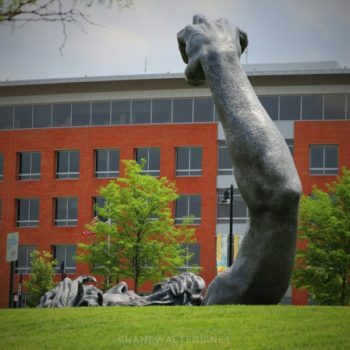 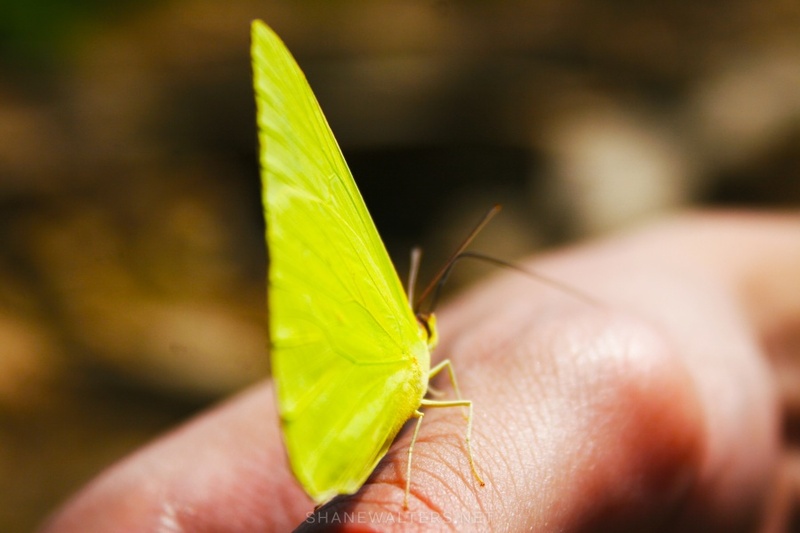 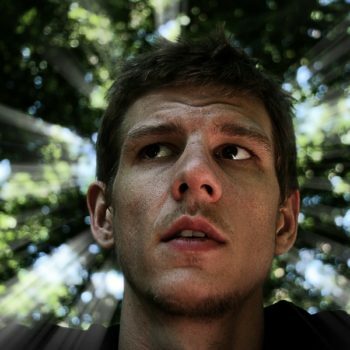 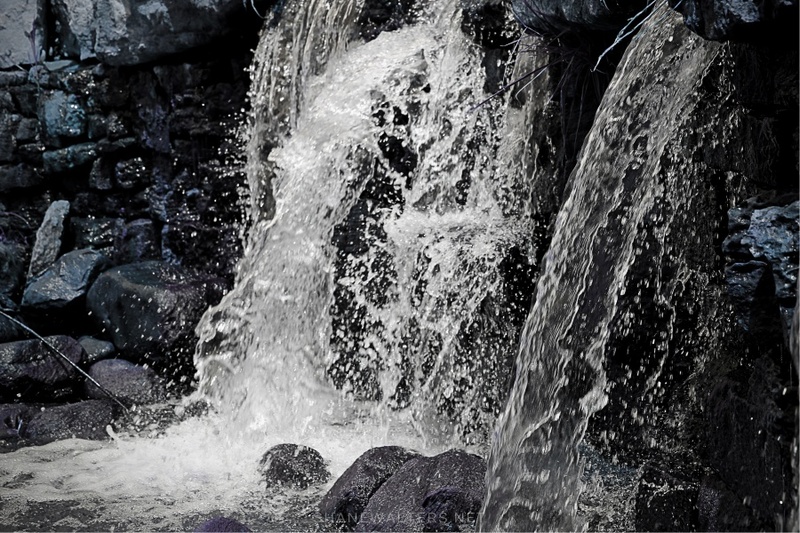 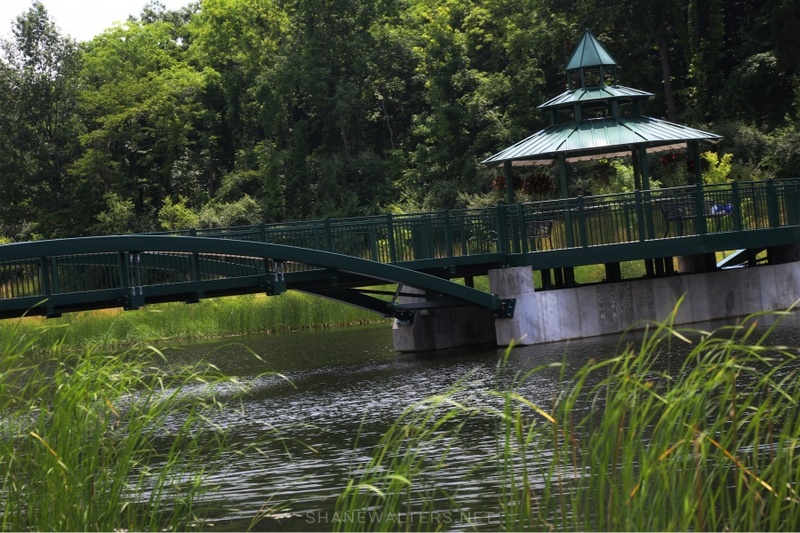 View the photo galleries featuring mostly contemporary photos below. 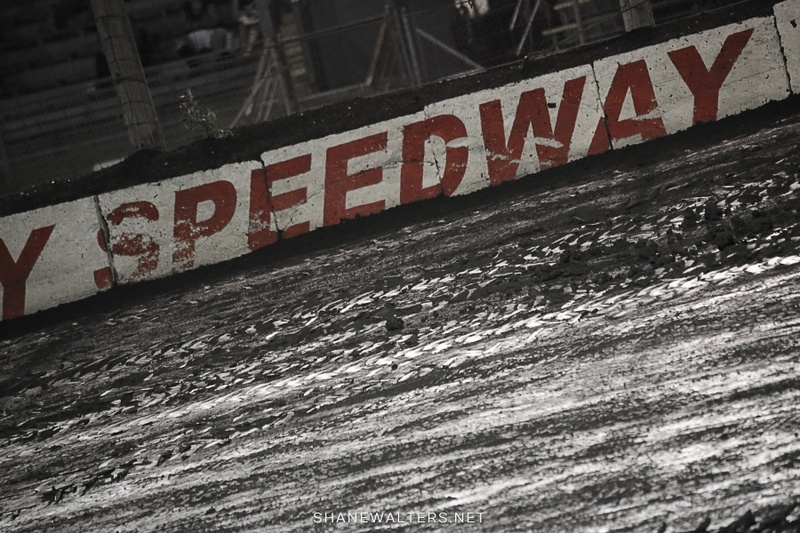 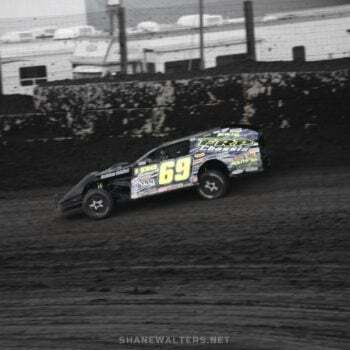 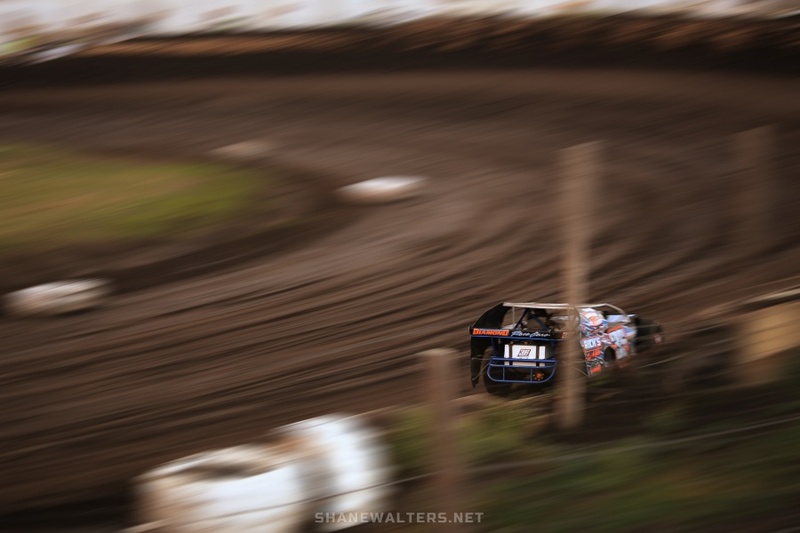 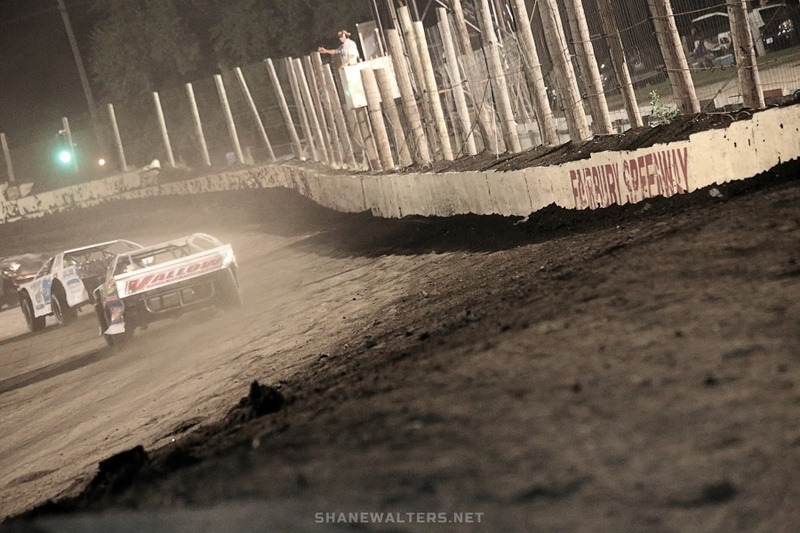 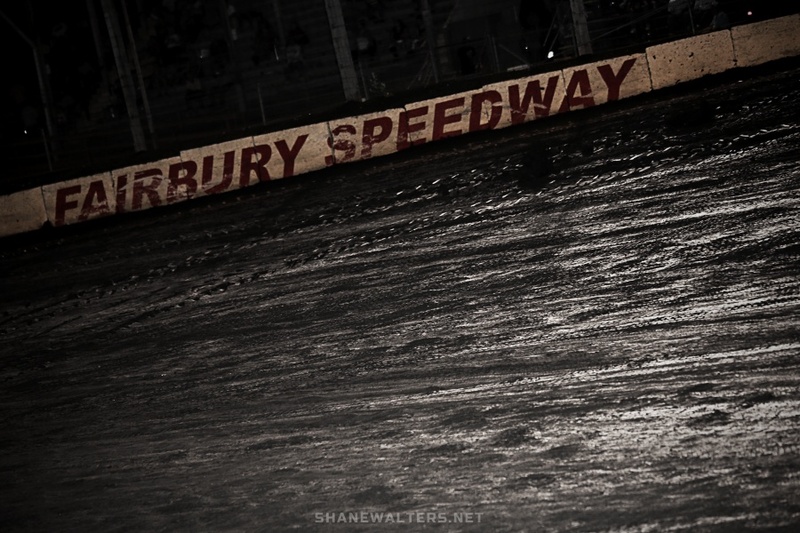 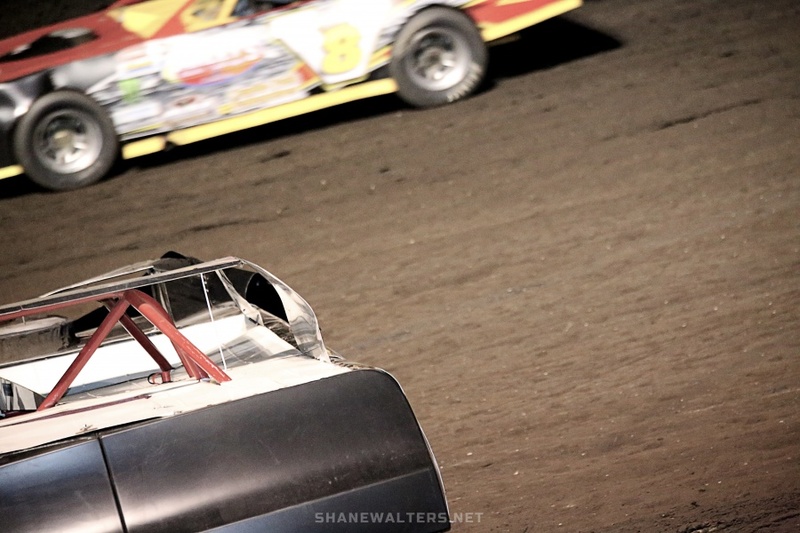 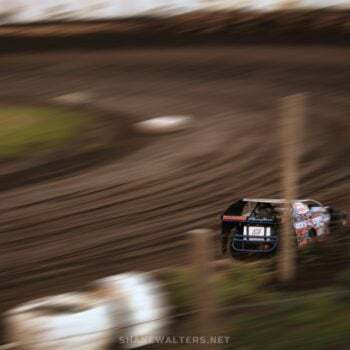 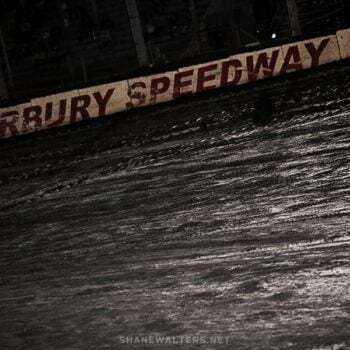 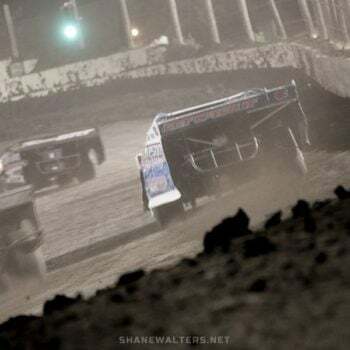 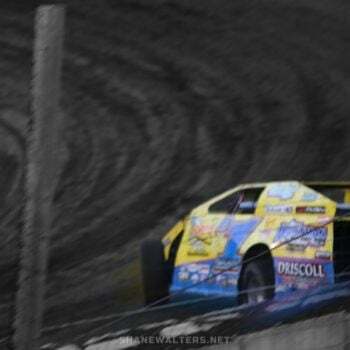 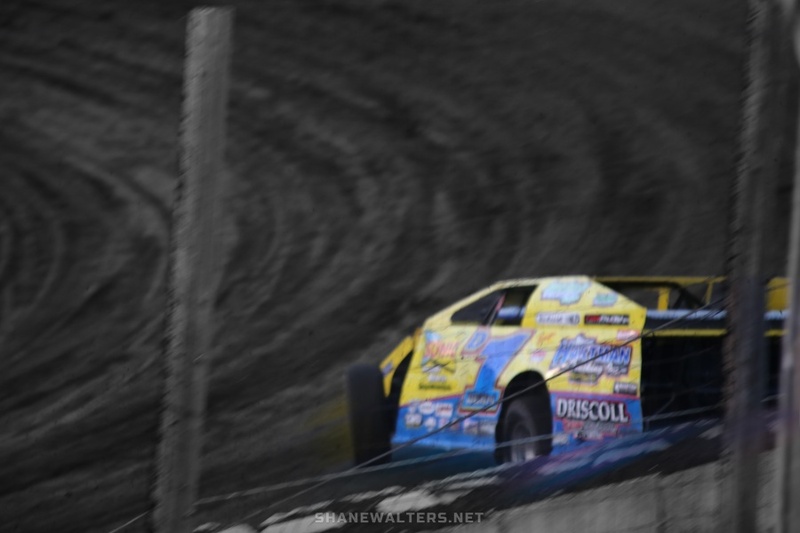 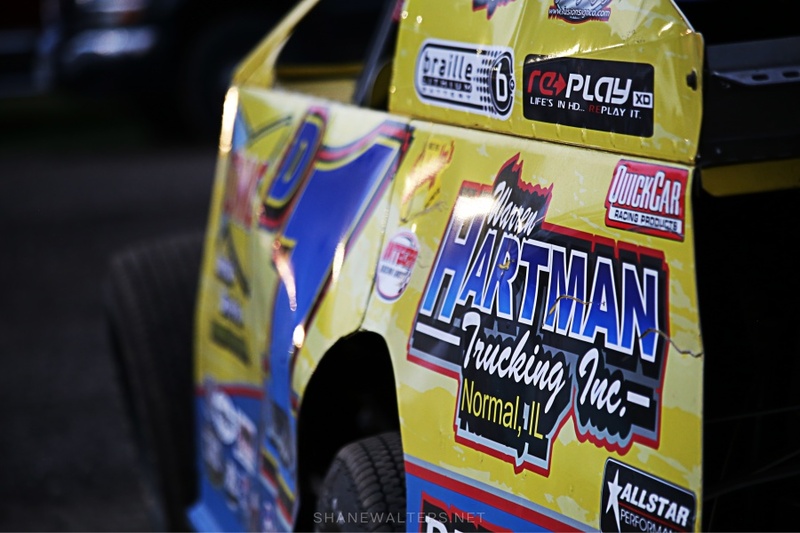 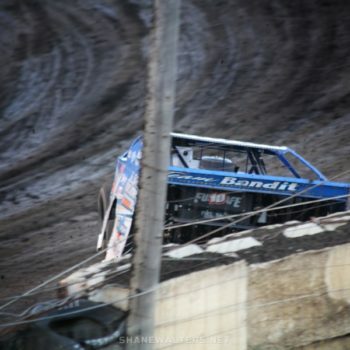 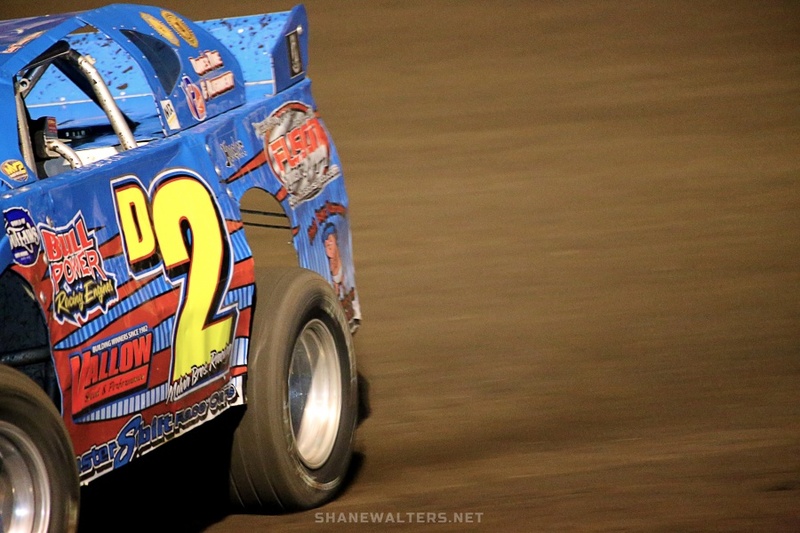 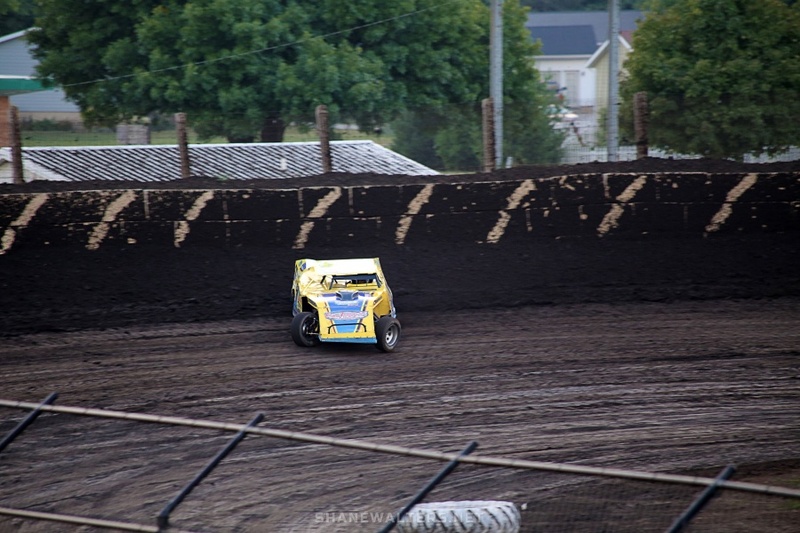 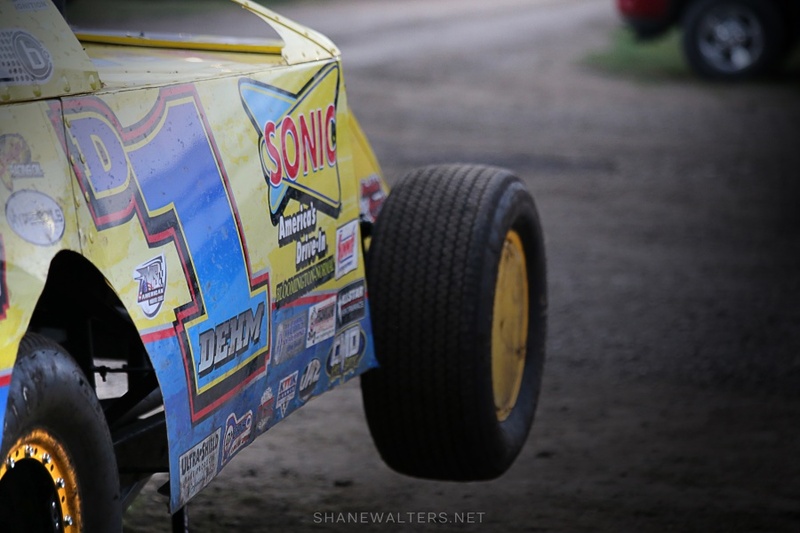 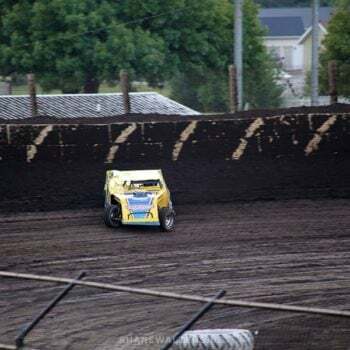 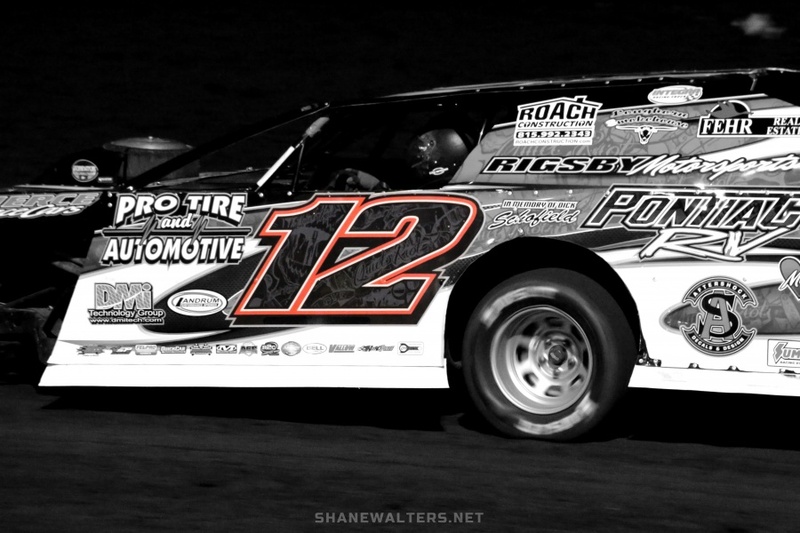 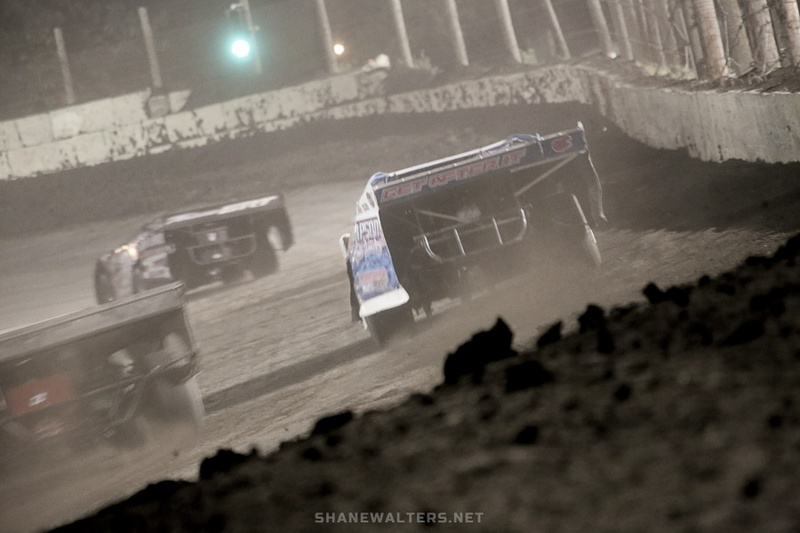 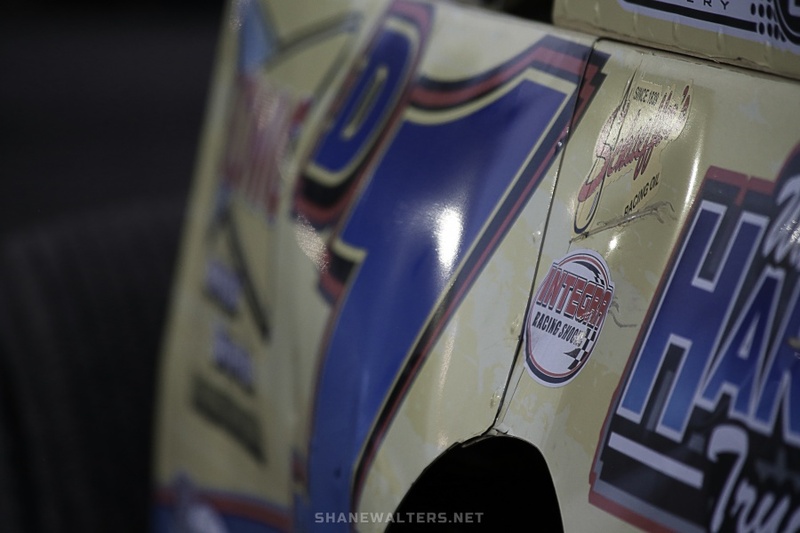 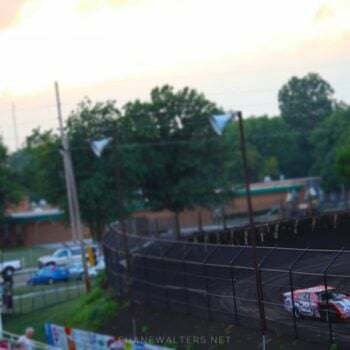 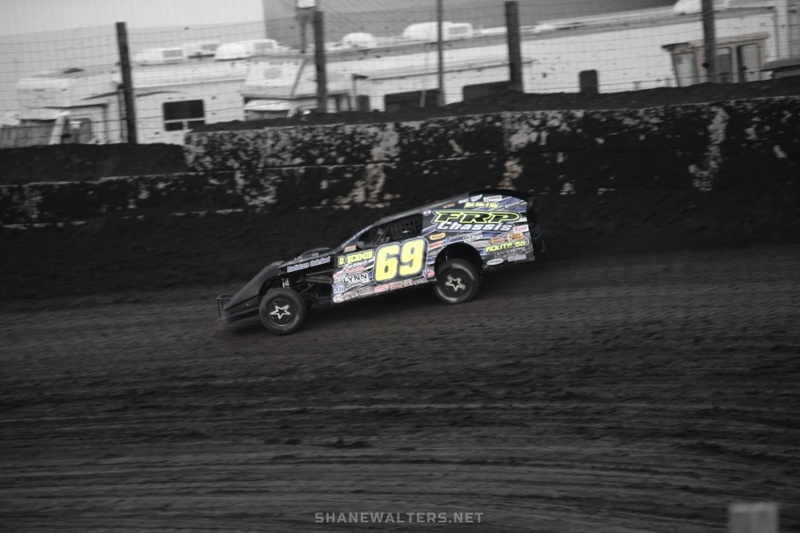 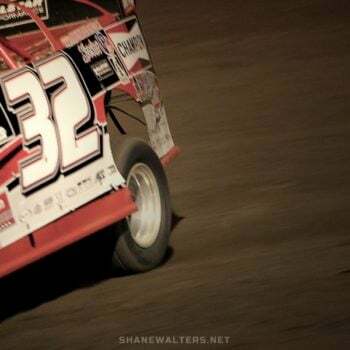 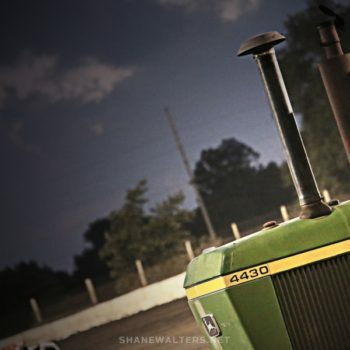 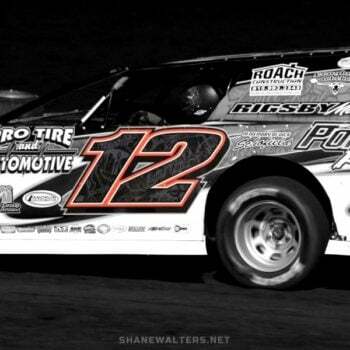 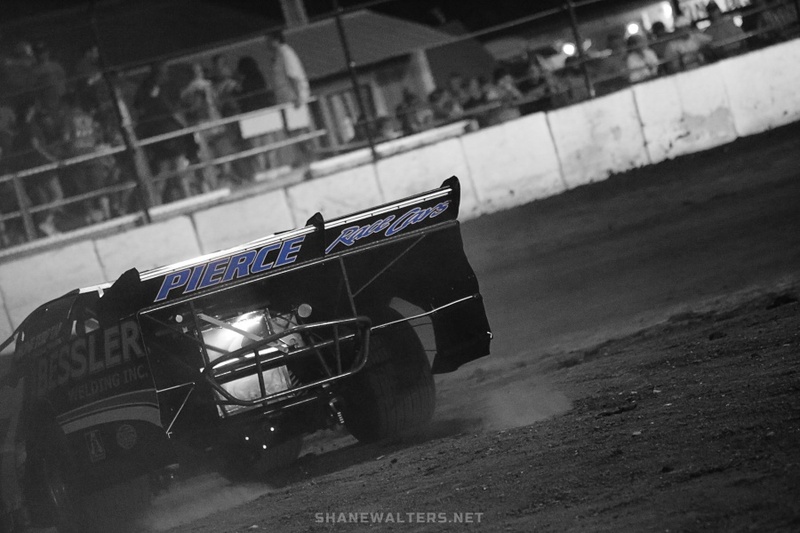 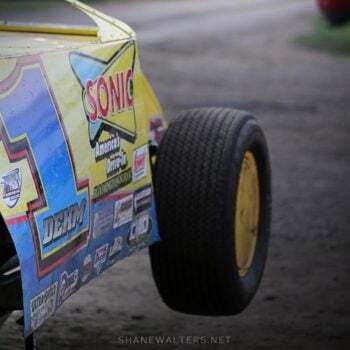 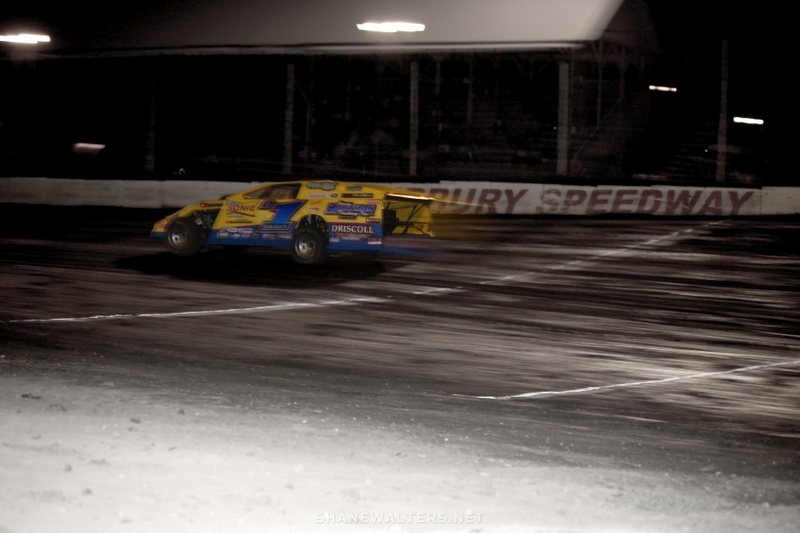 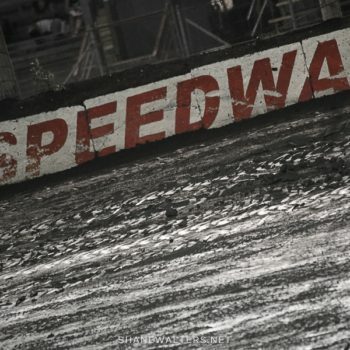 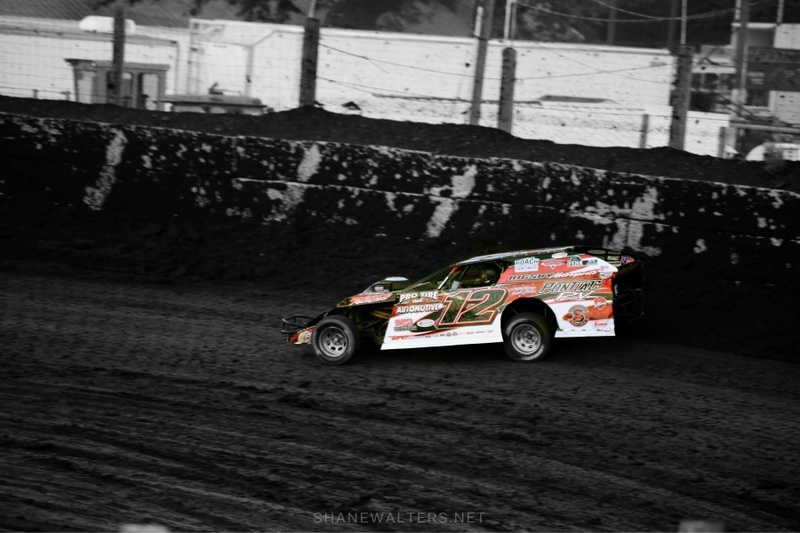 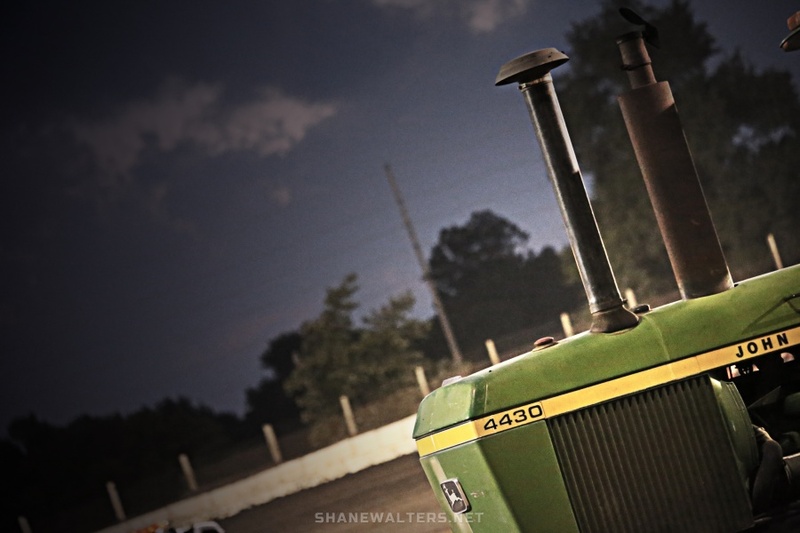 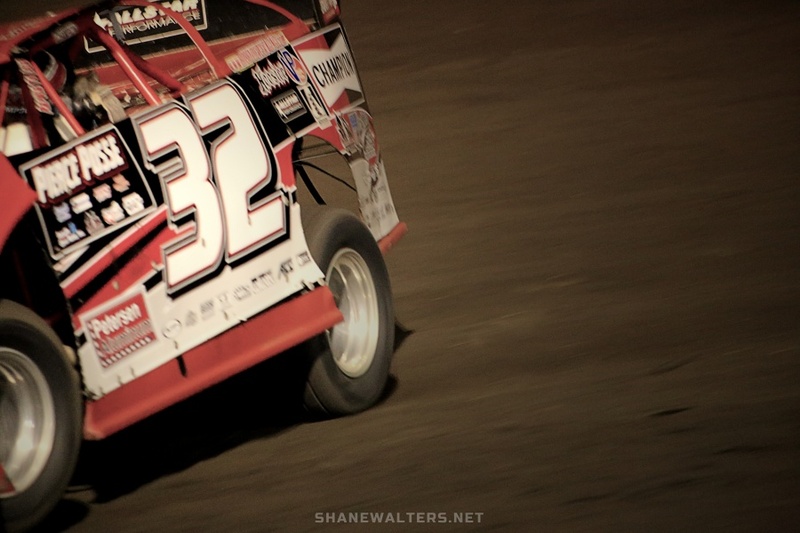 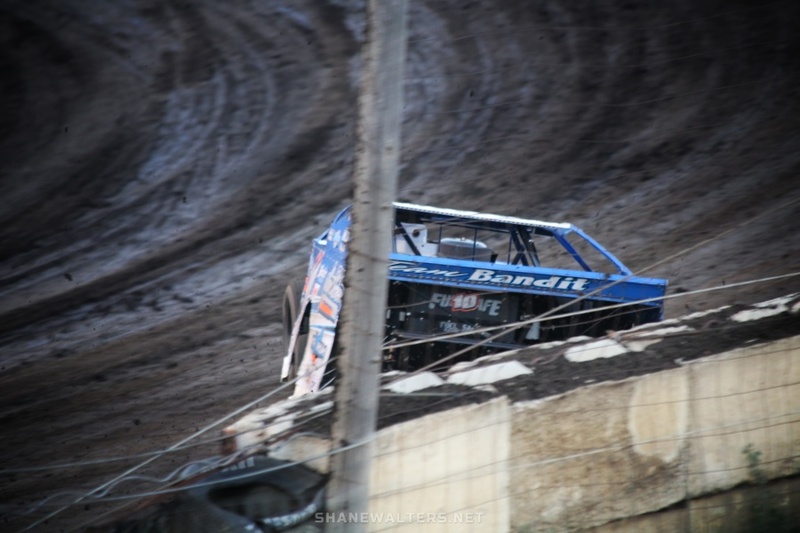 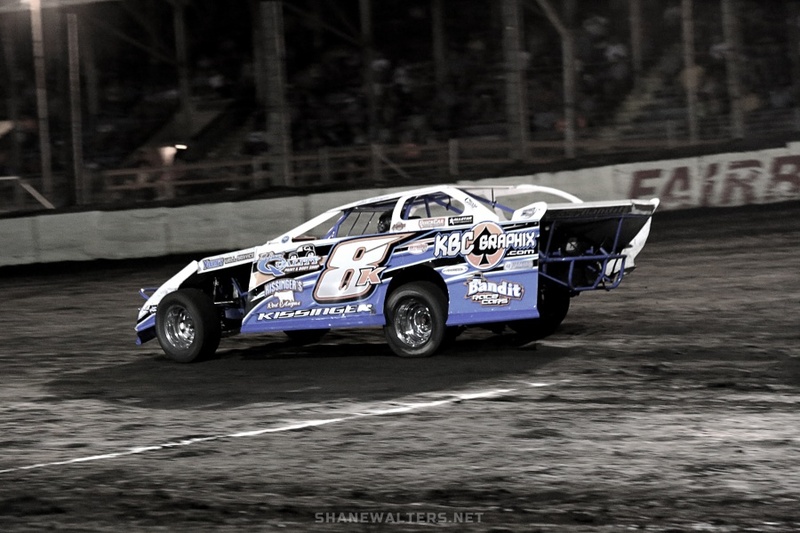 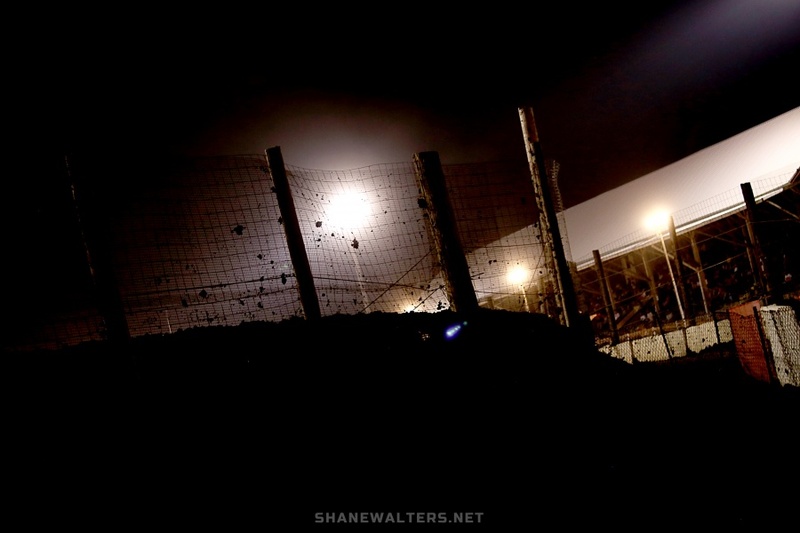 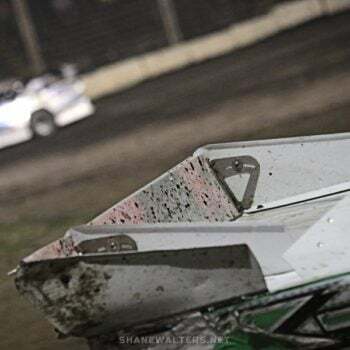 Over the weekend I visited Fairbury Speedway in Fairbury, IL to take some dirt racing photos. 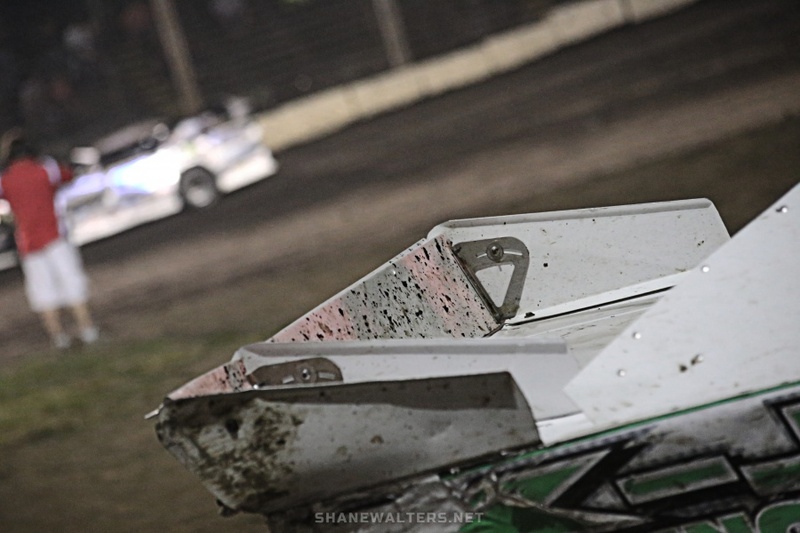 You can expect to see more motorsports photography from me in the near future. 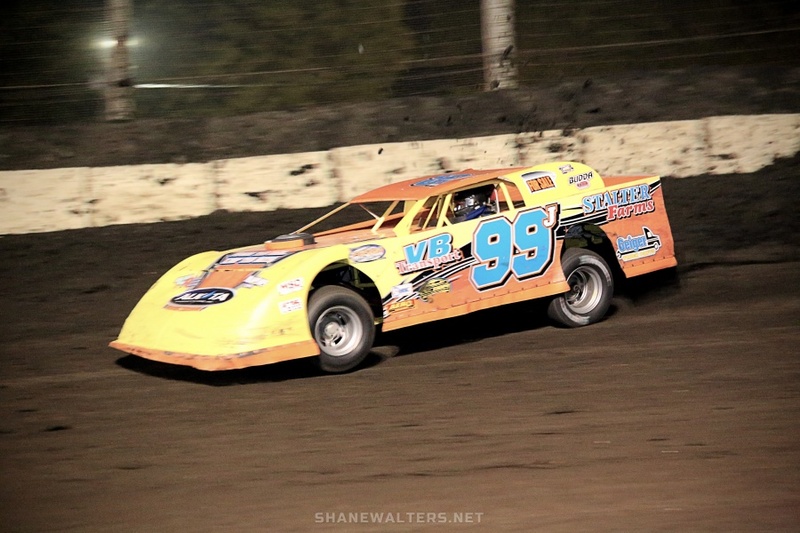 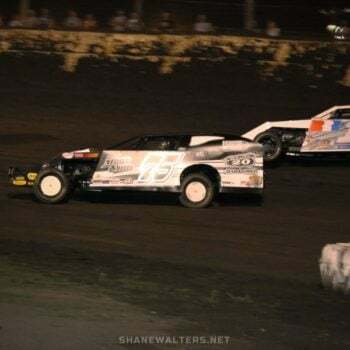 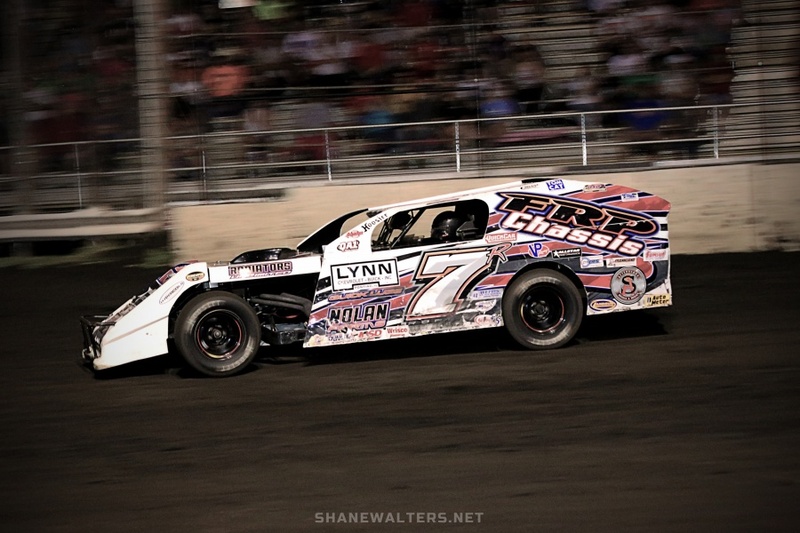 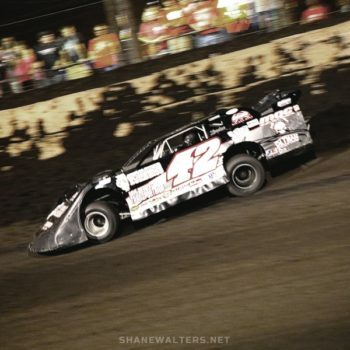 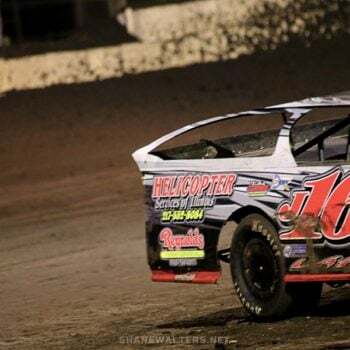 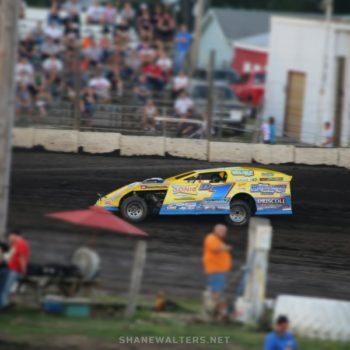 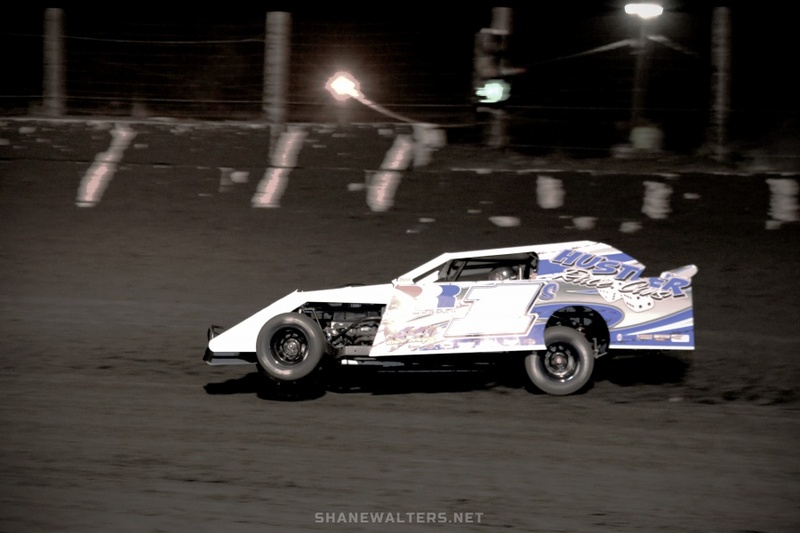 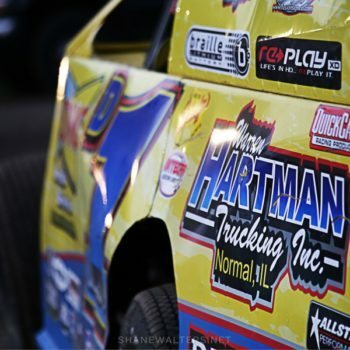 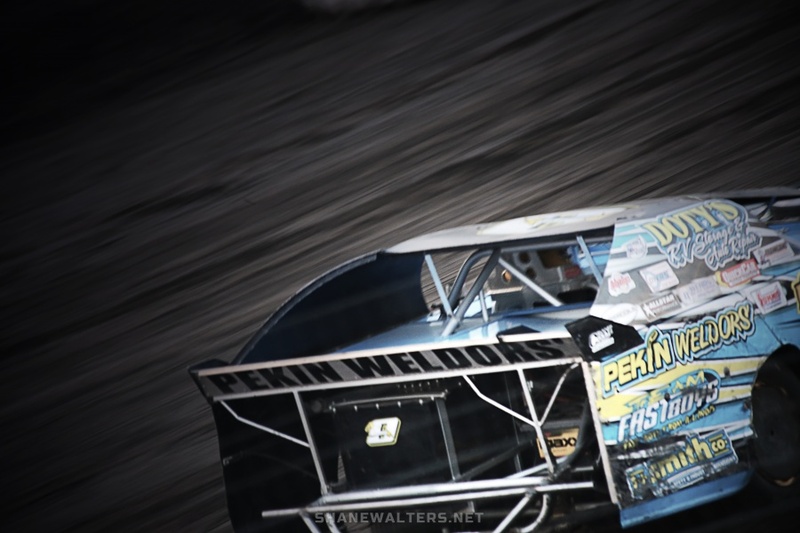 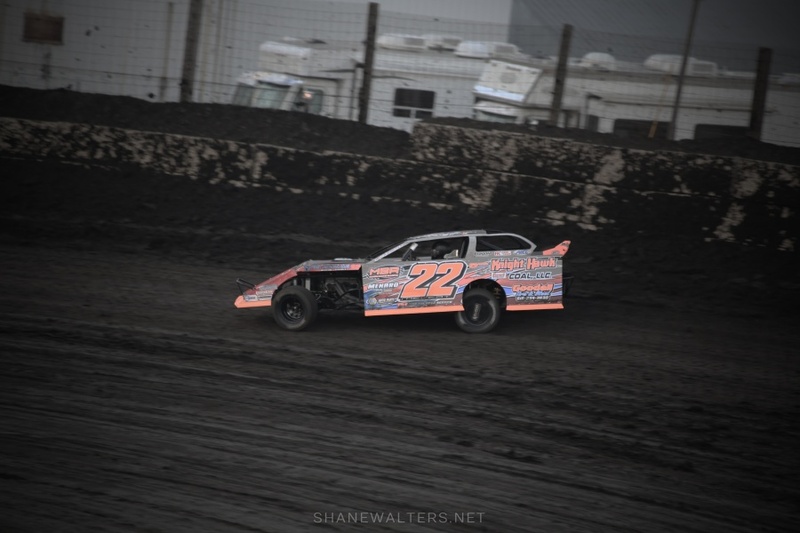 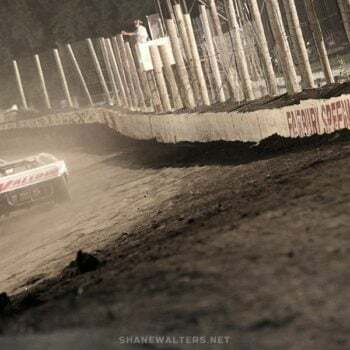 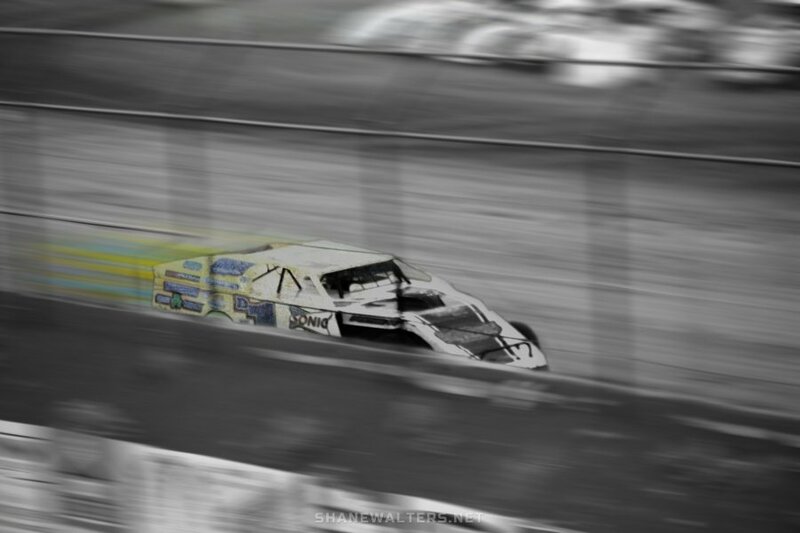 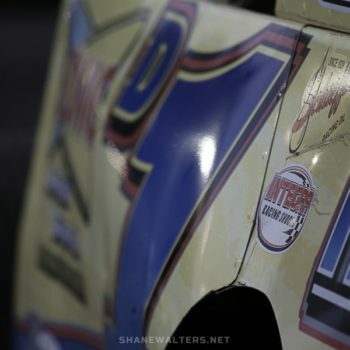 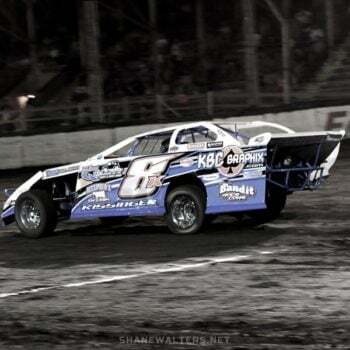 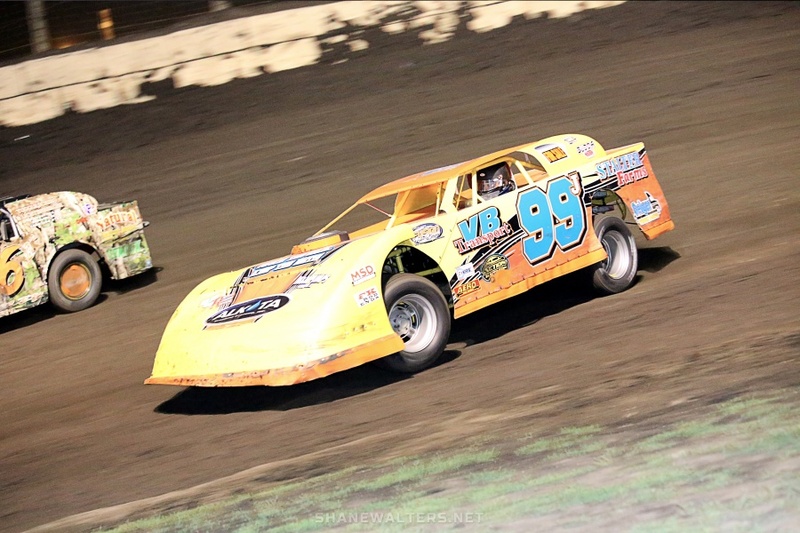 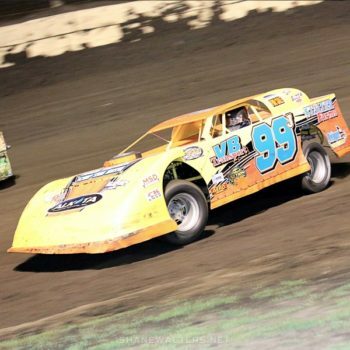 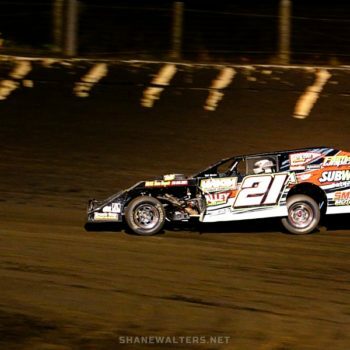 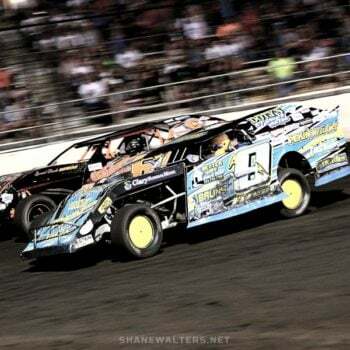 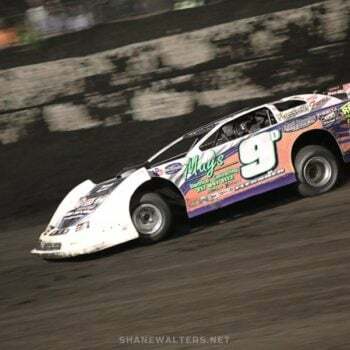 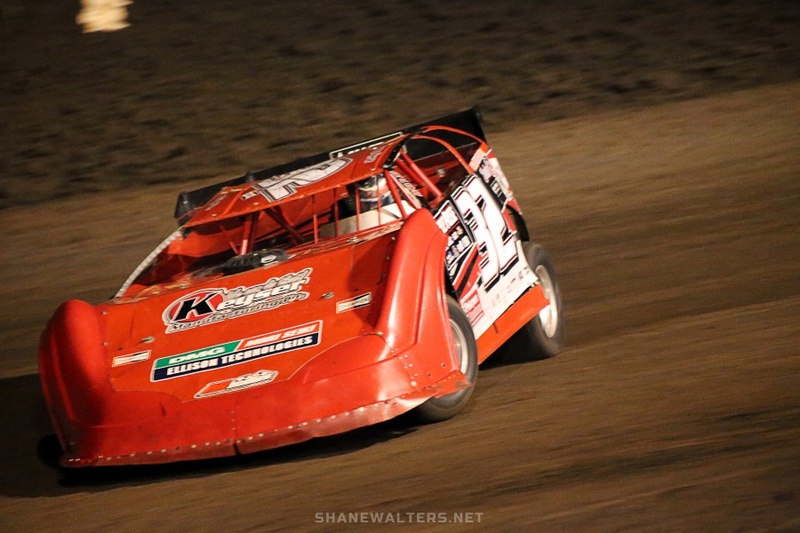 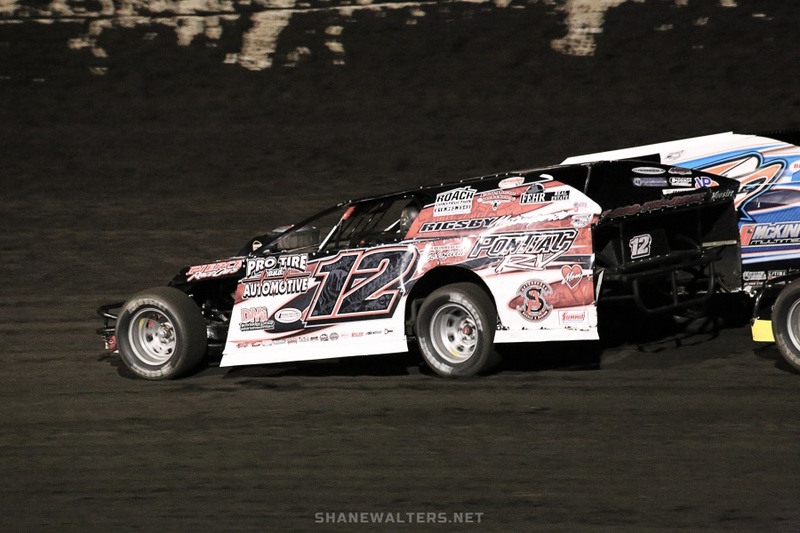 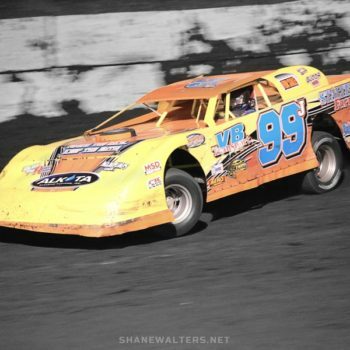 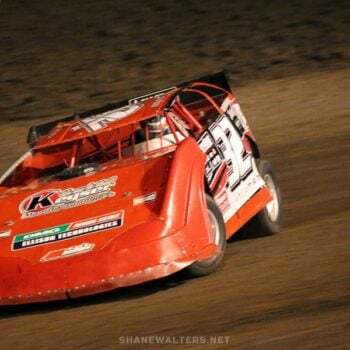 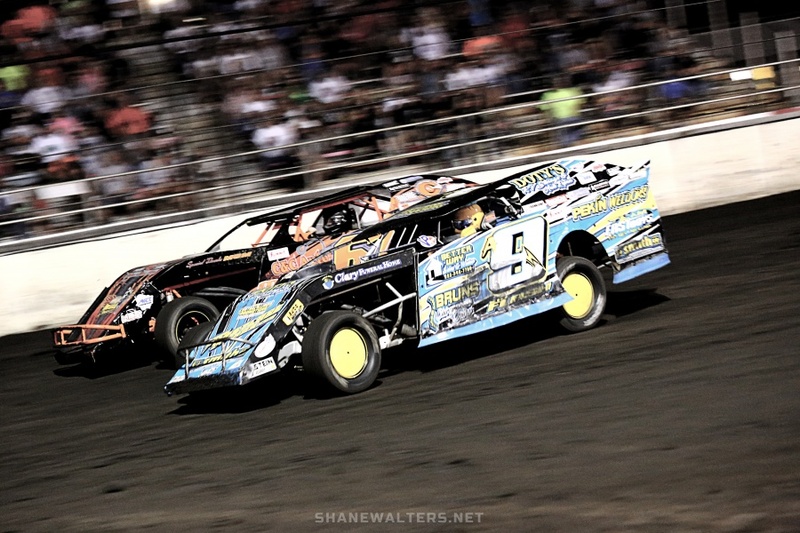 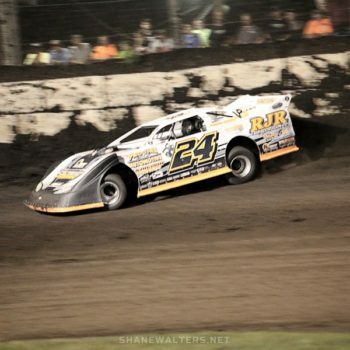 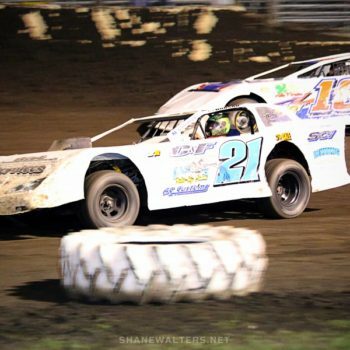 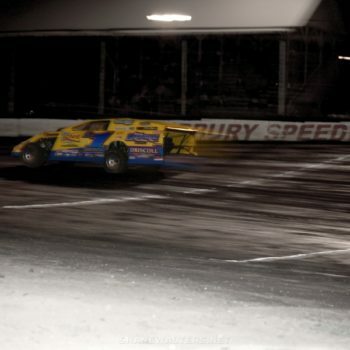 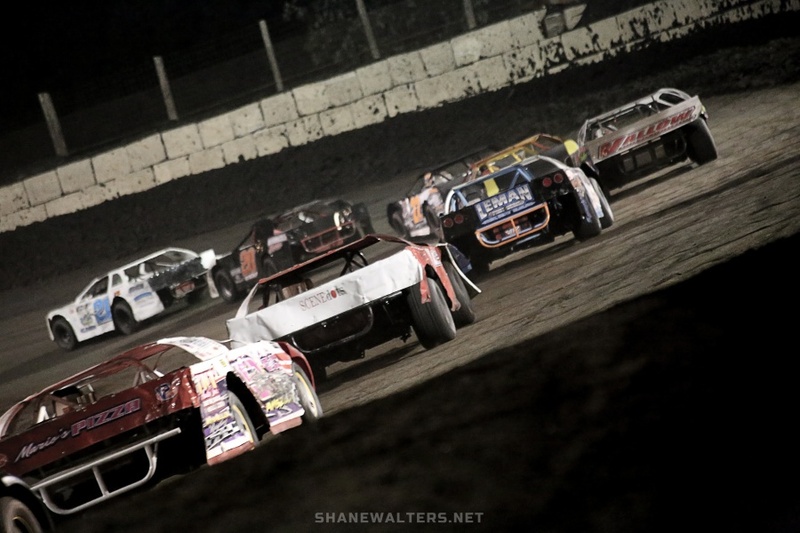 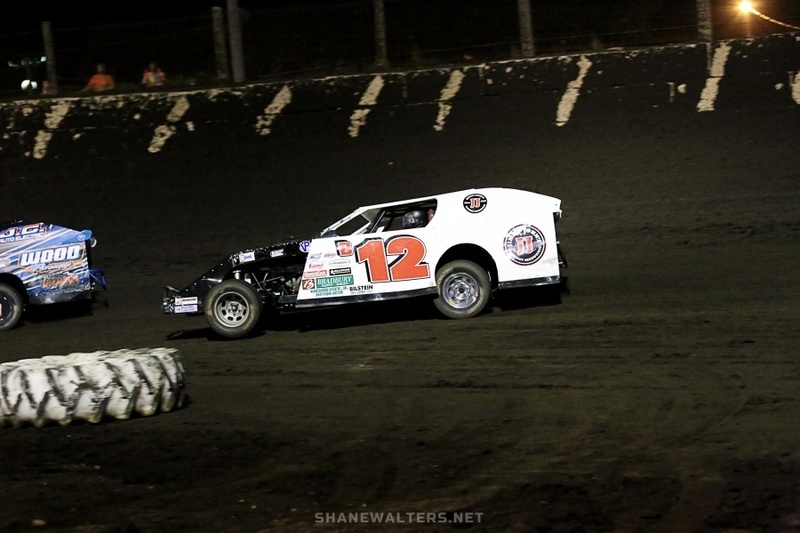 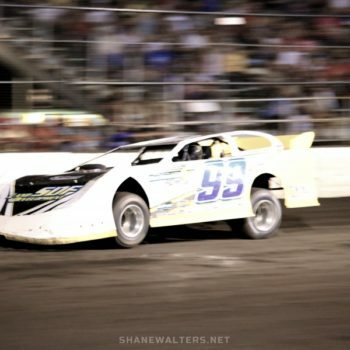 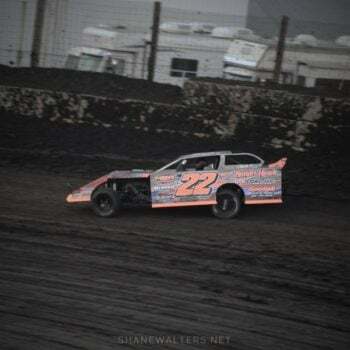 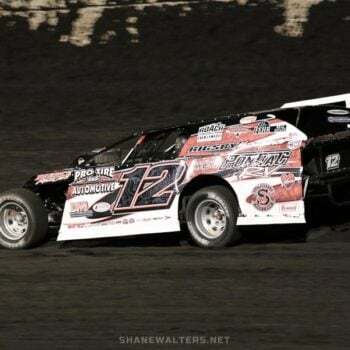 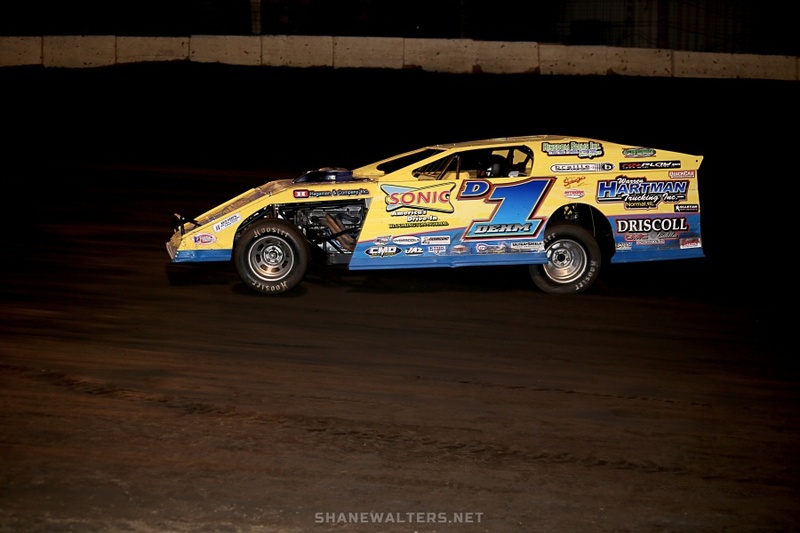 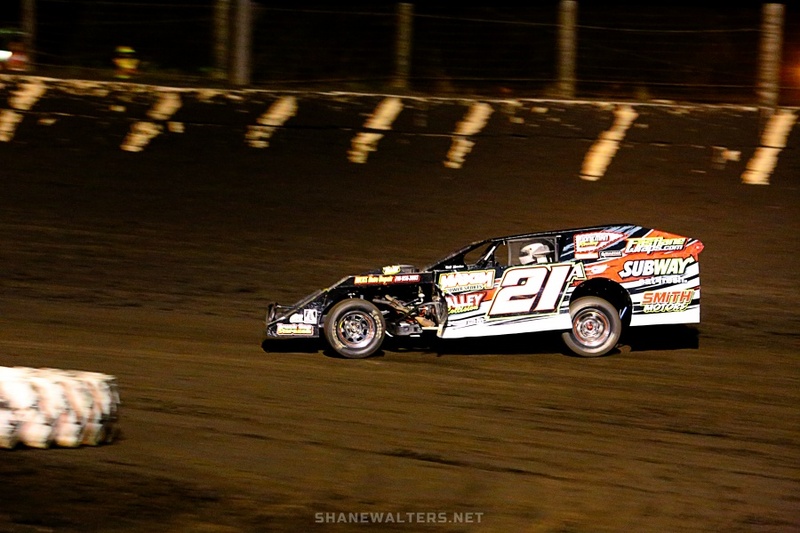 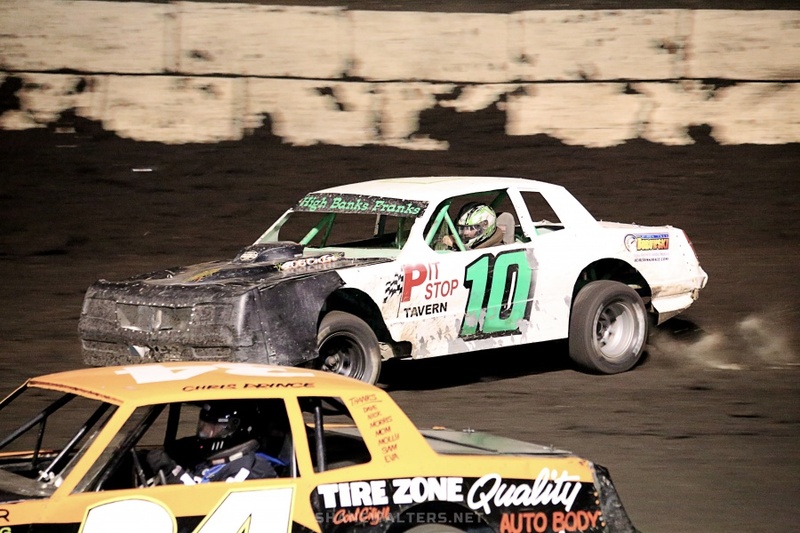 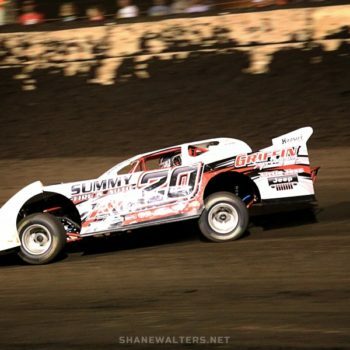 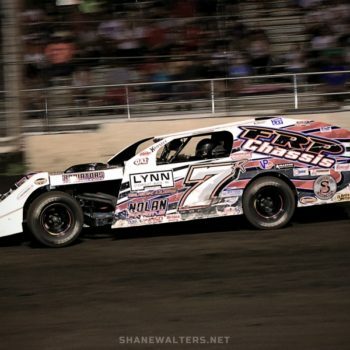 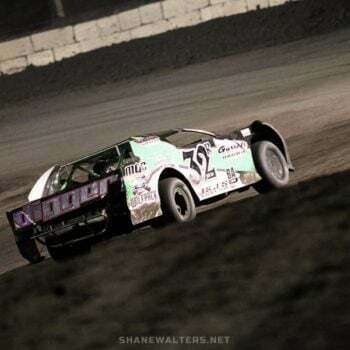 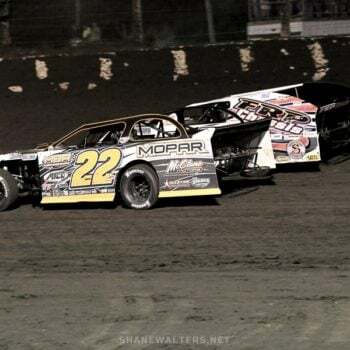 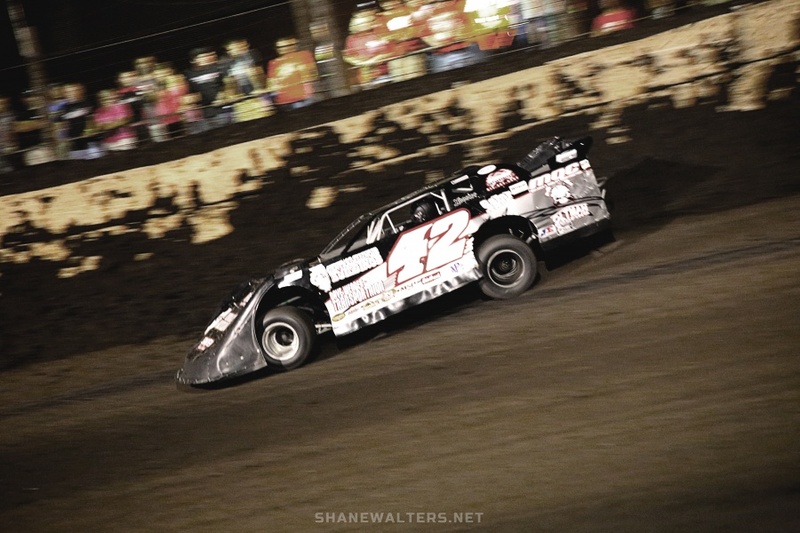 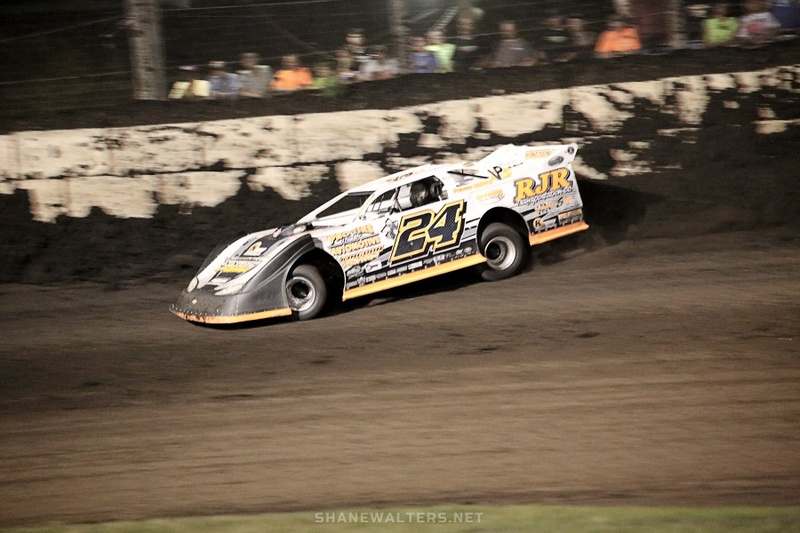 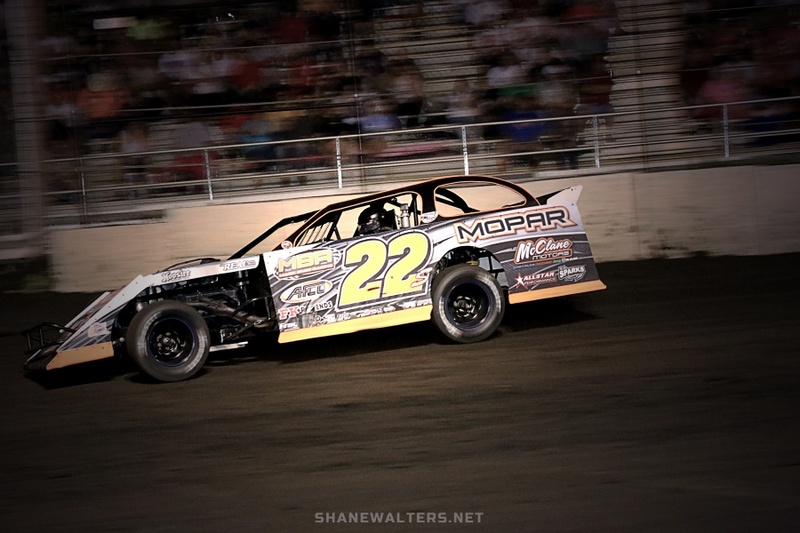 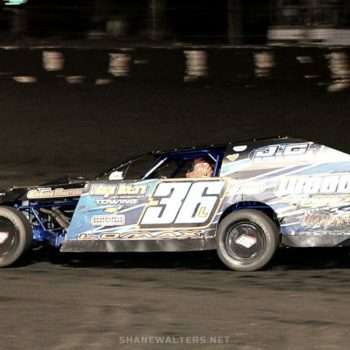 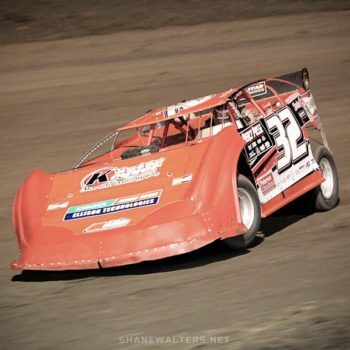 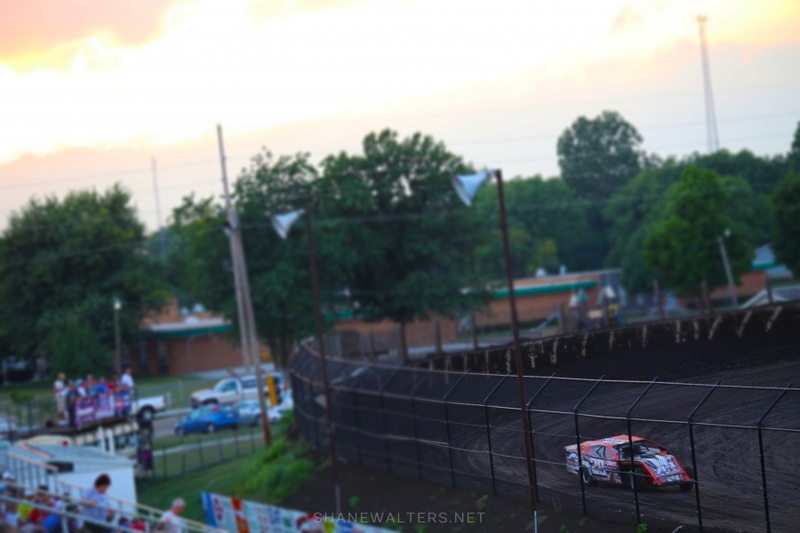 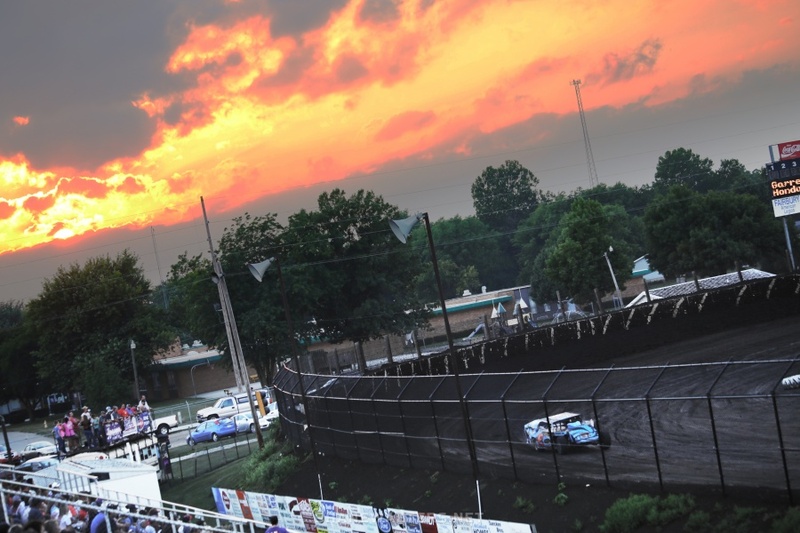 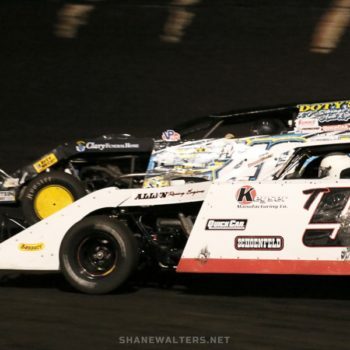 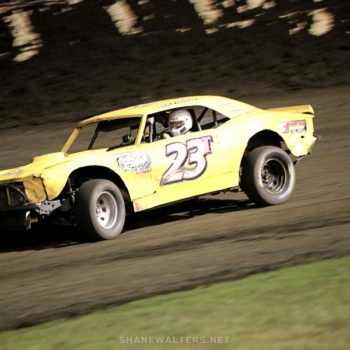 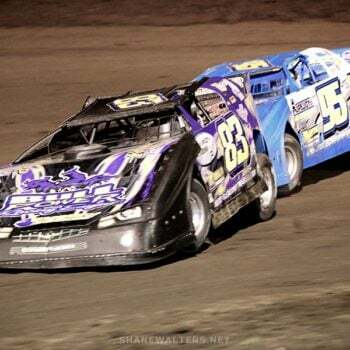 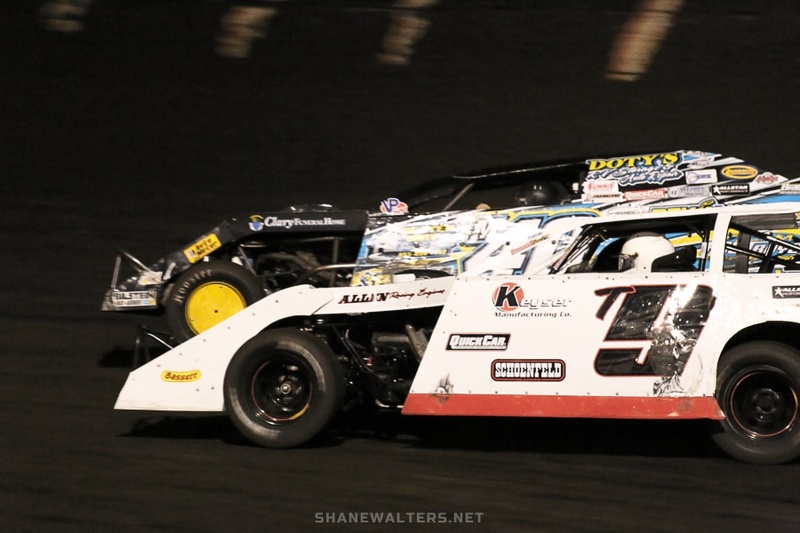 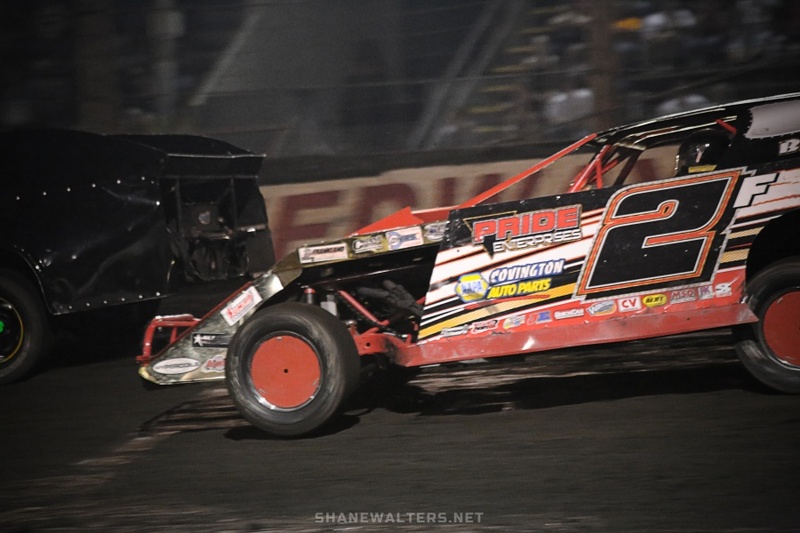 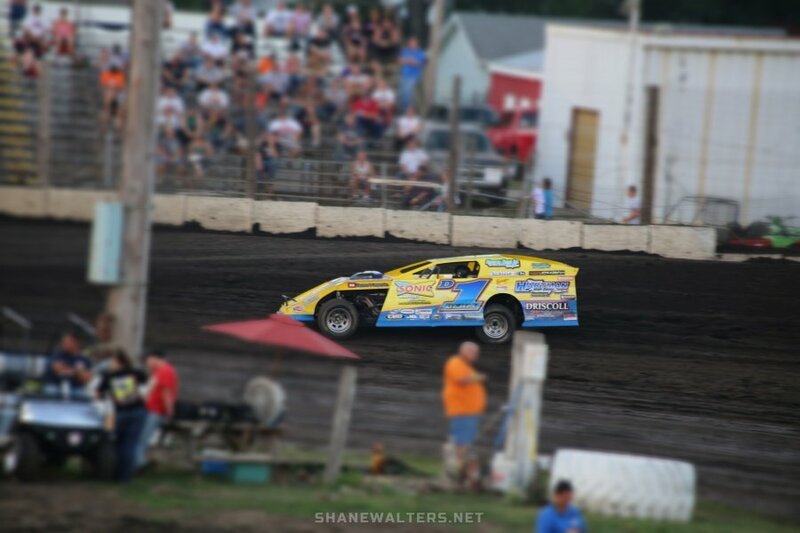 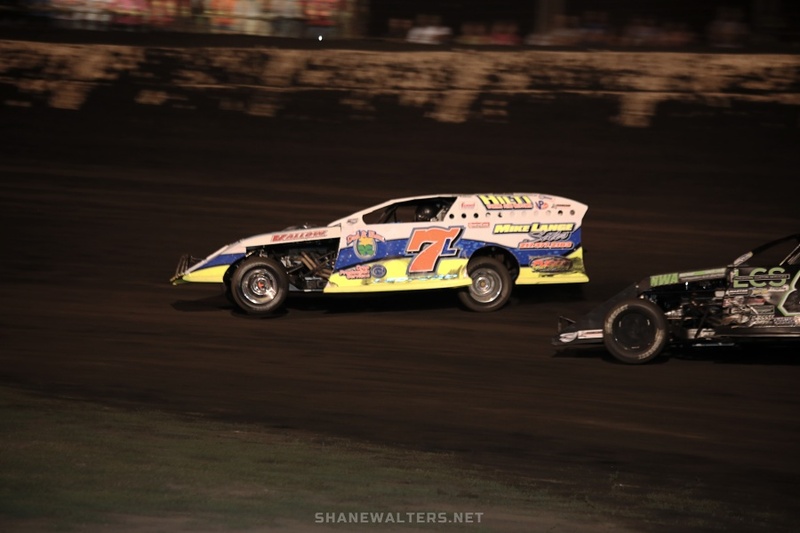 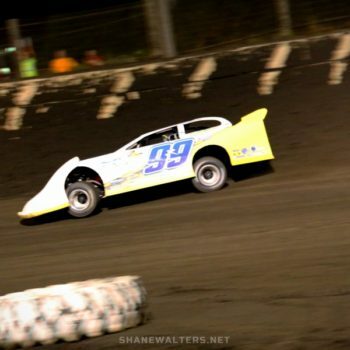 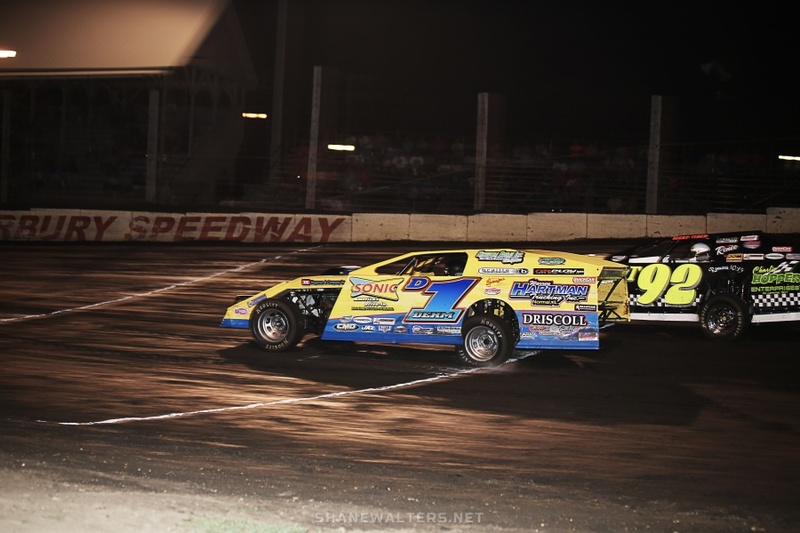 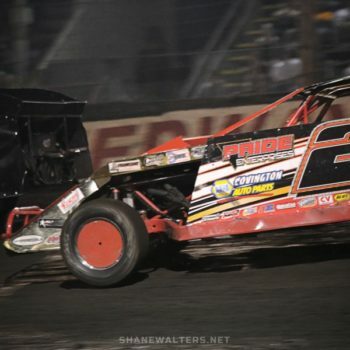 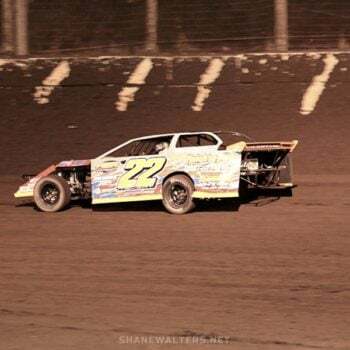 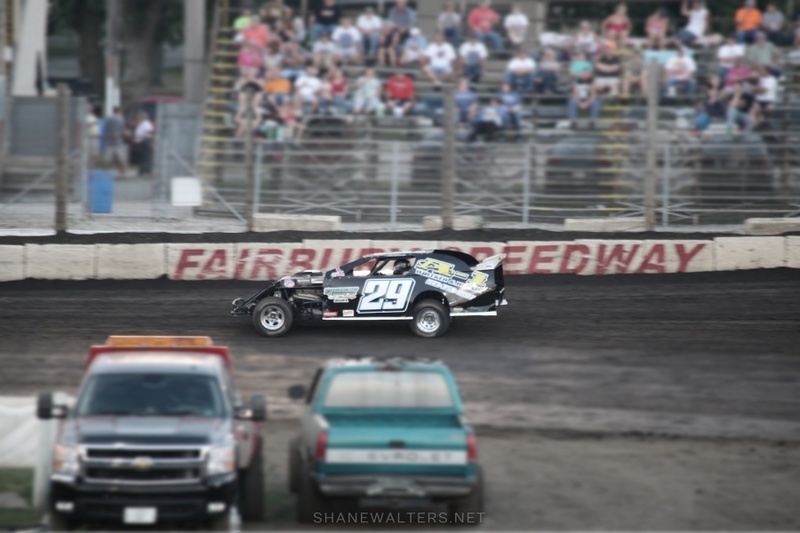 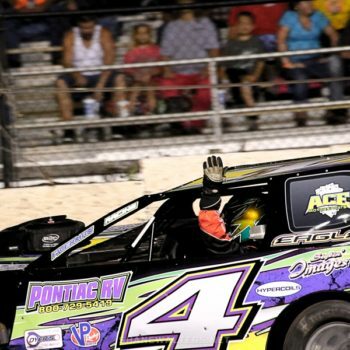 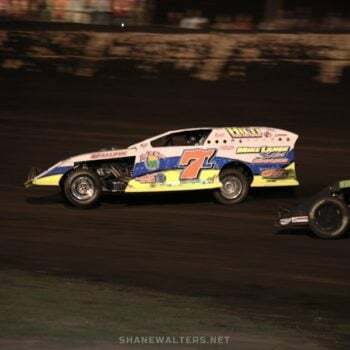 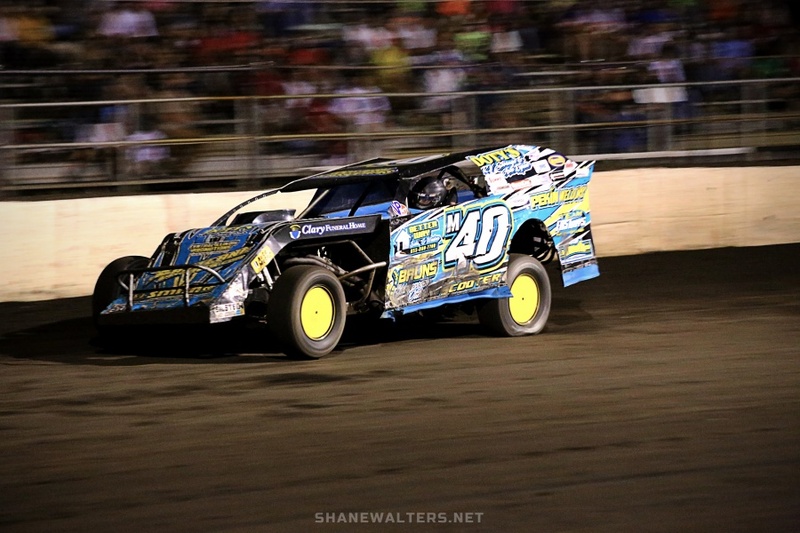 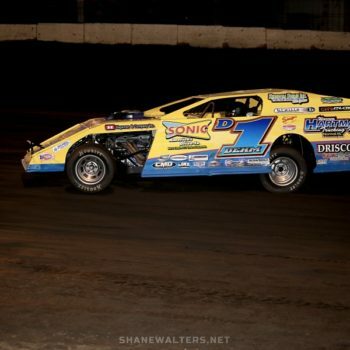 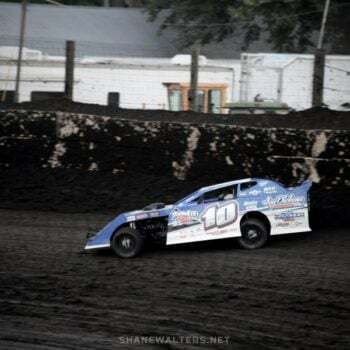 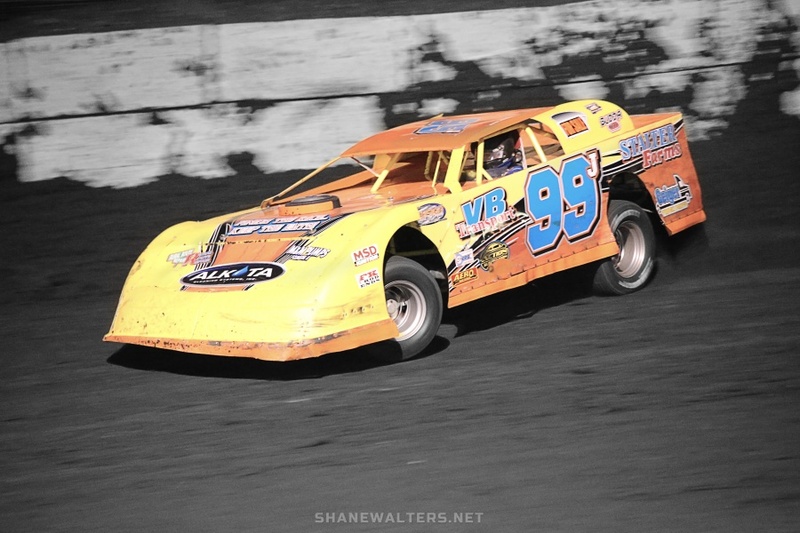 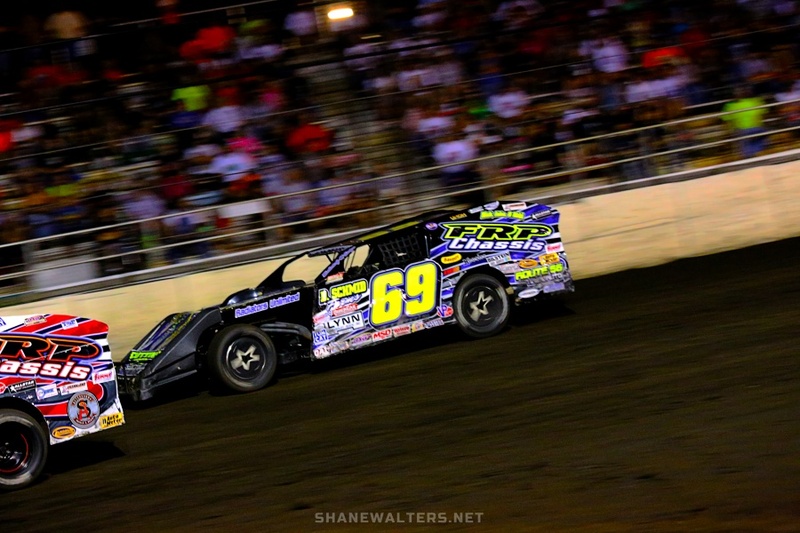 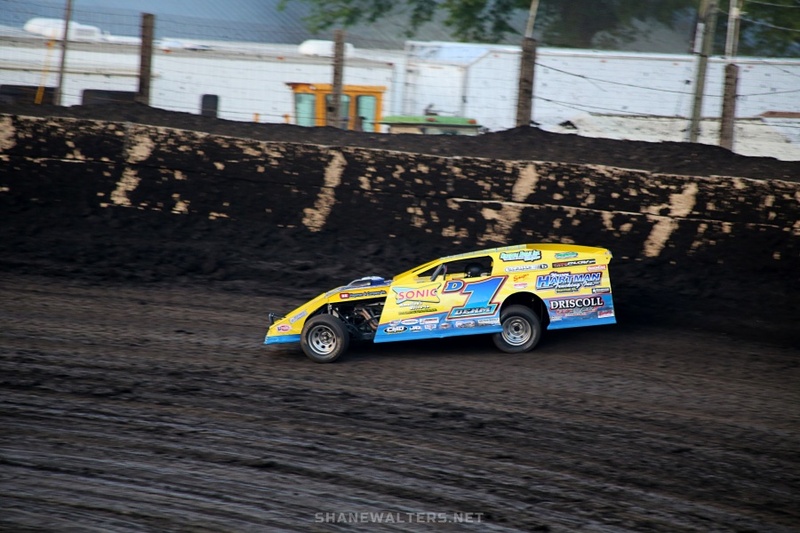 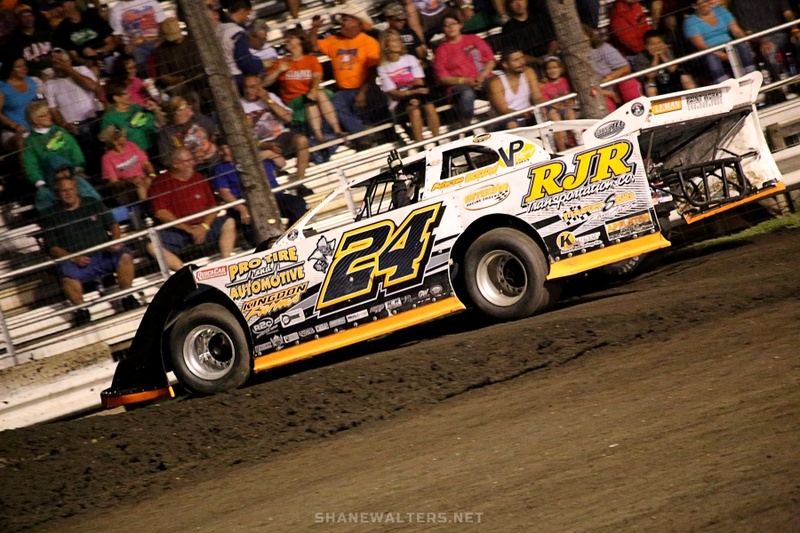 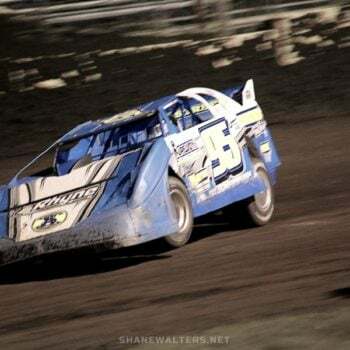 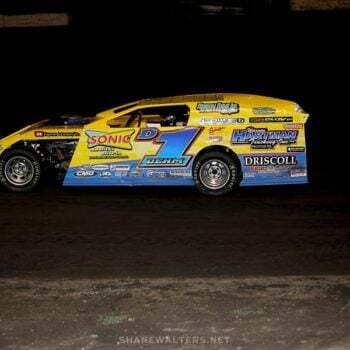 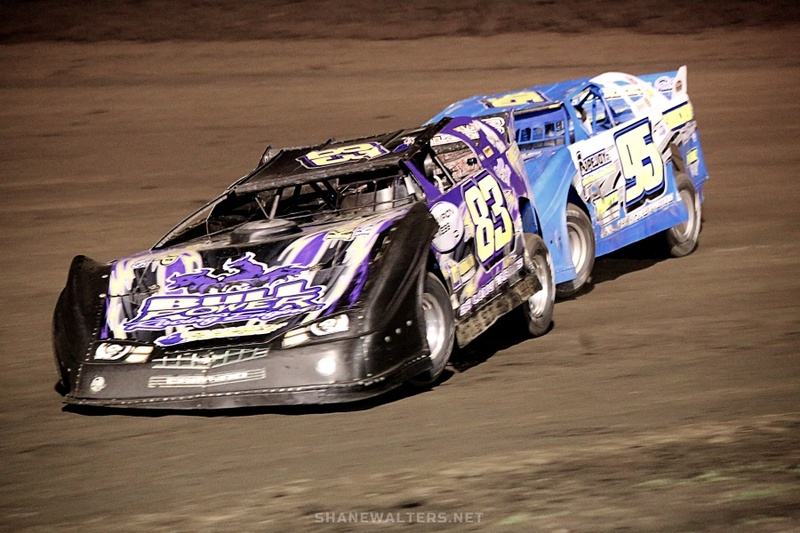 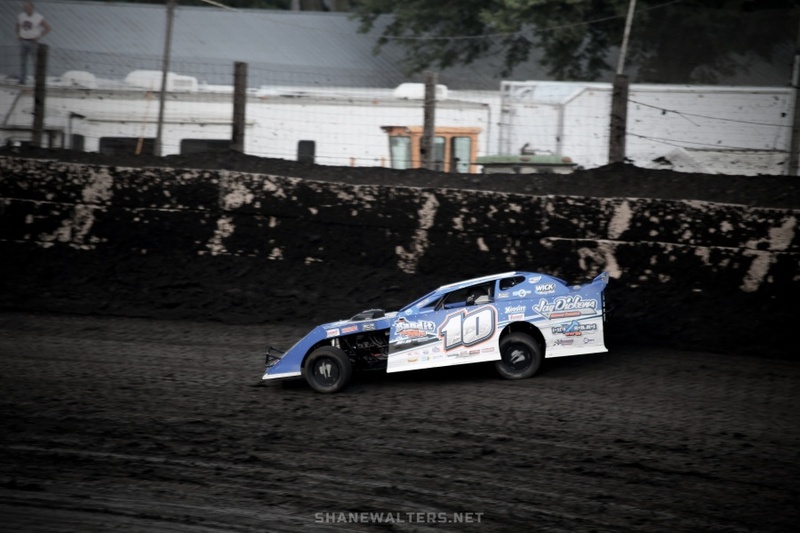 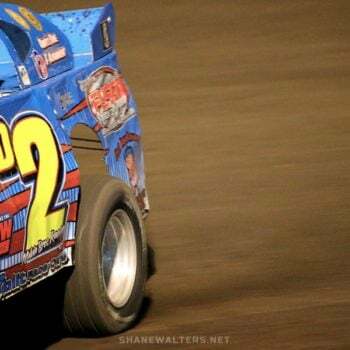 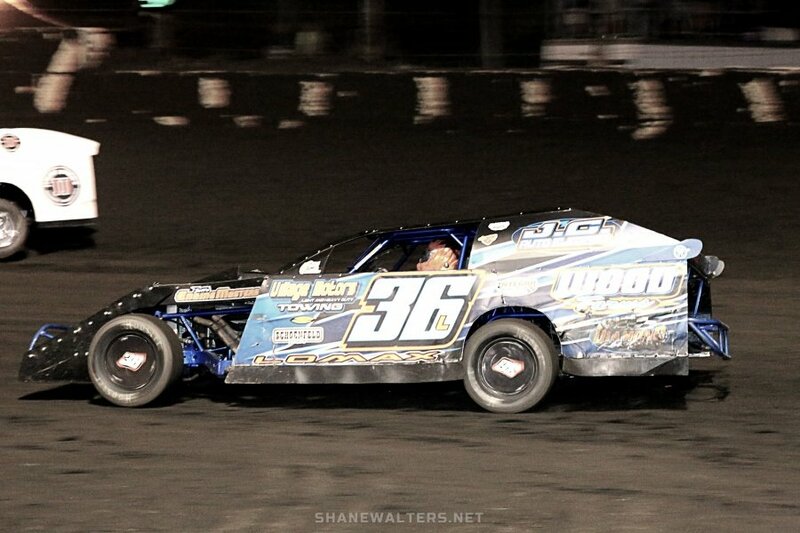 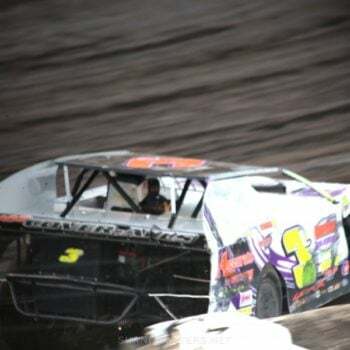 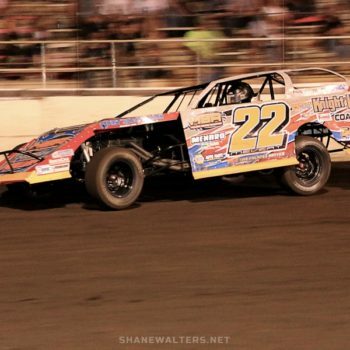 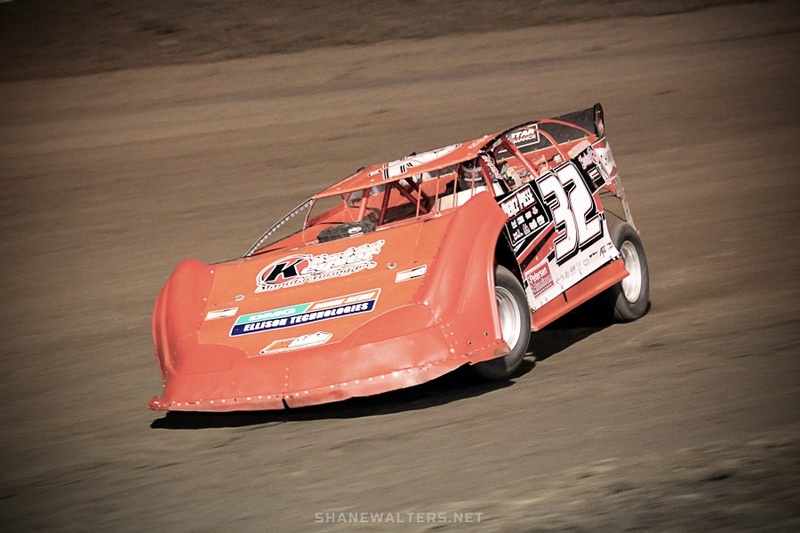 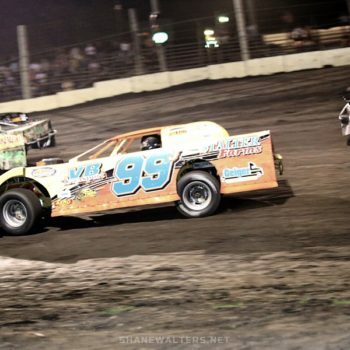 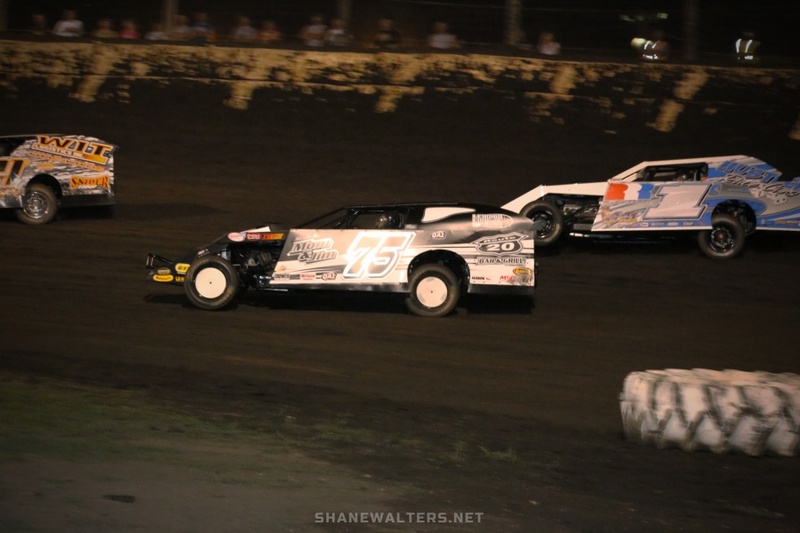 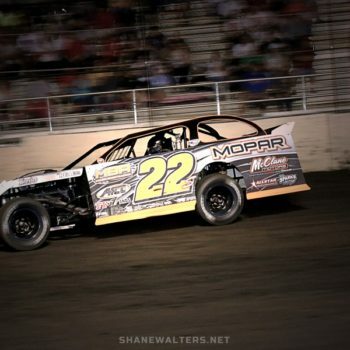 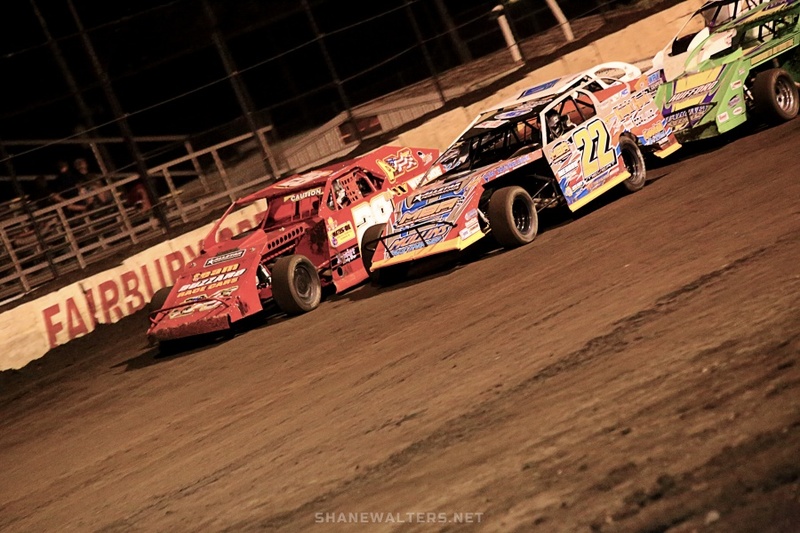 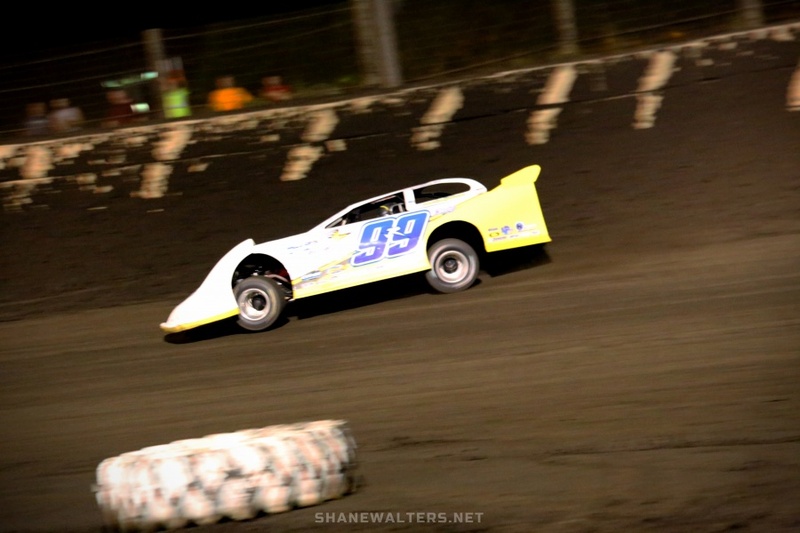 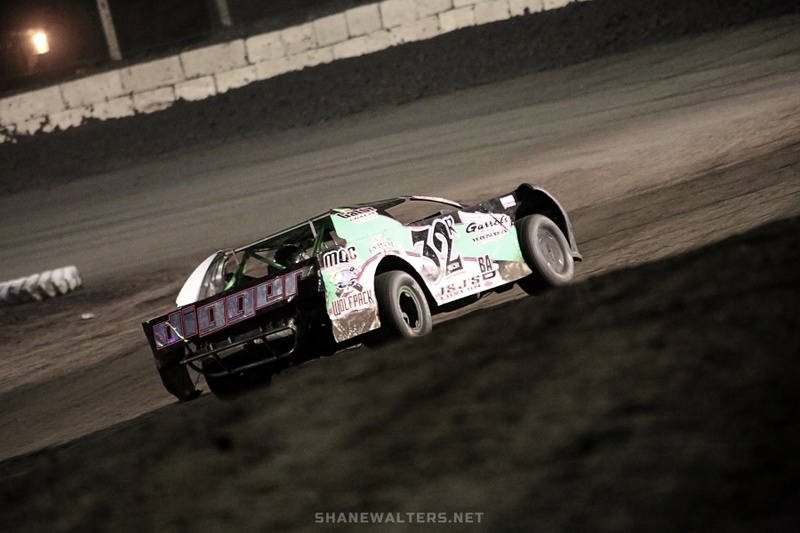 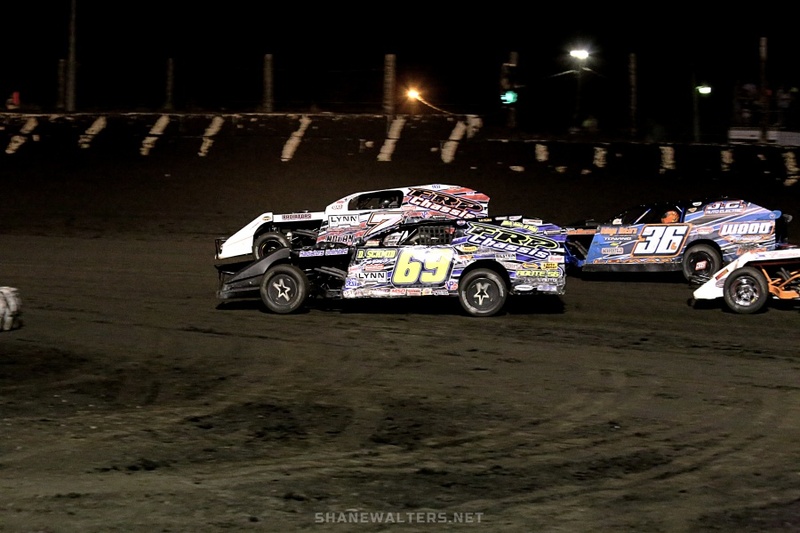 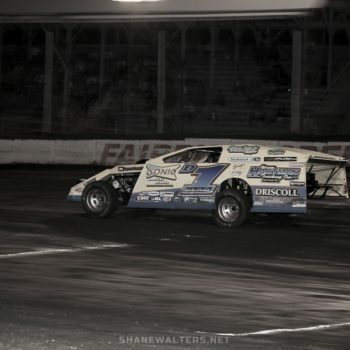 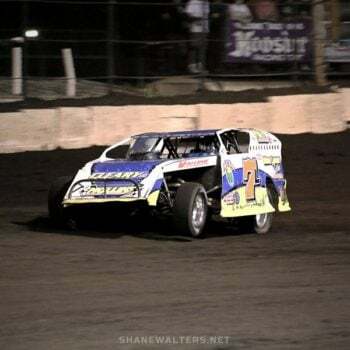 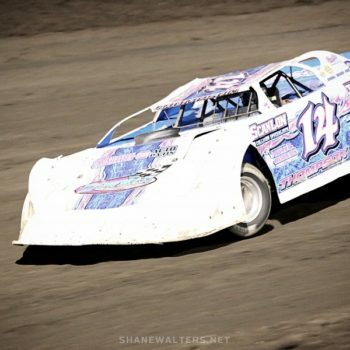 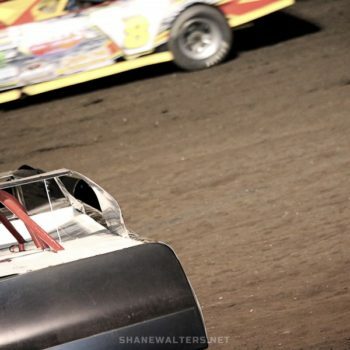 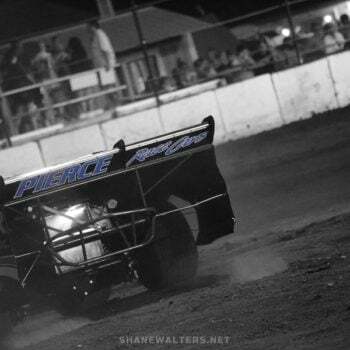 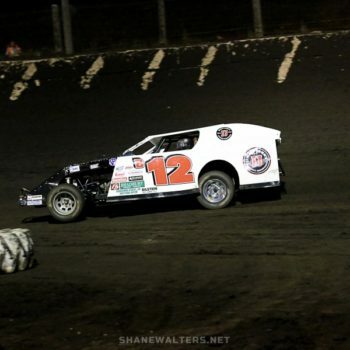 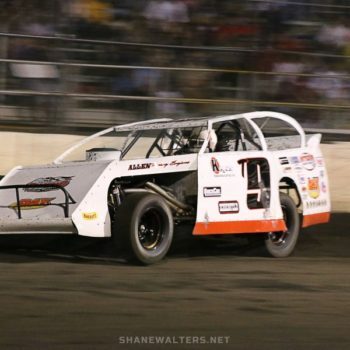 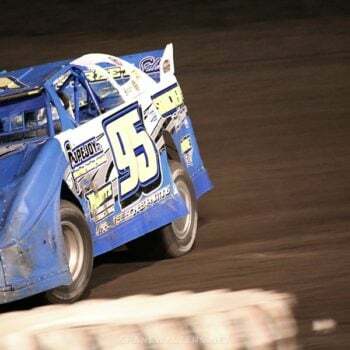 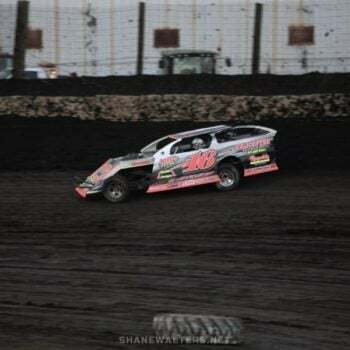 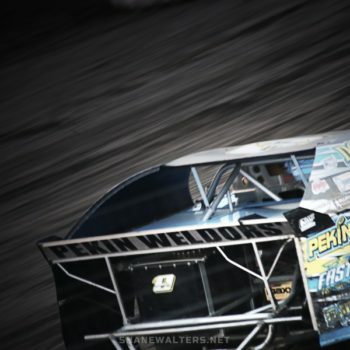 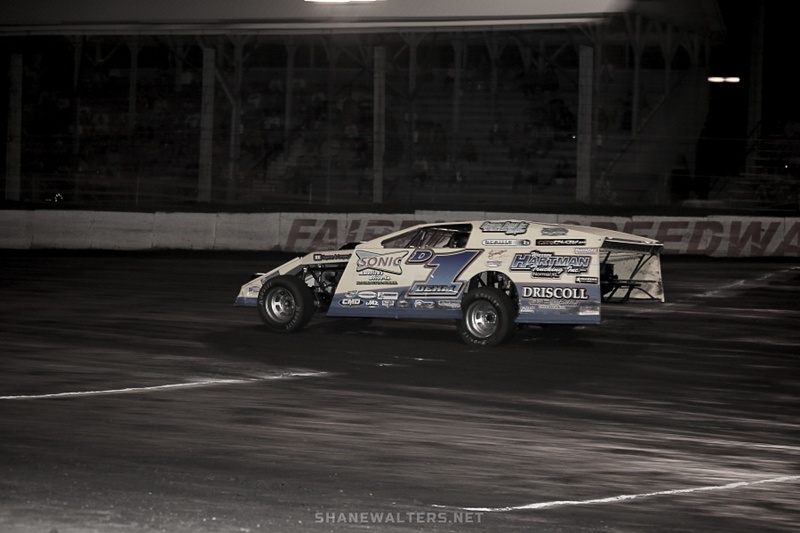 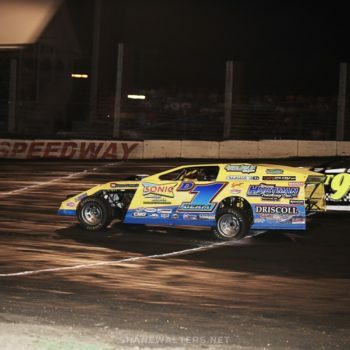 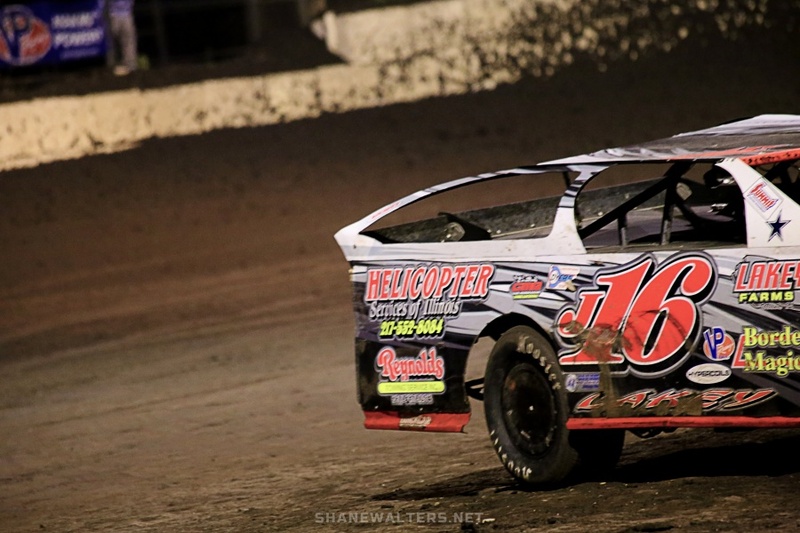 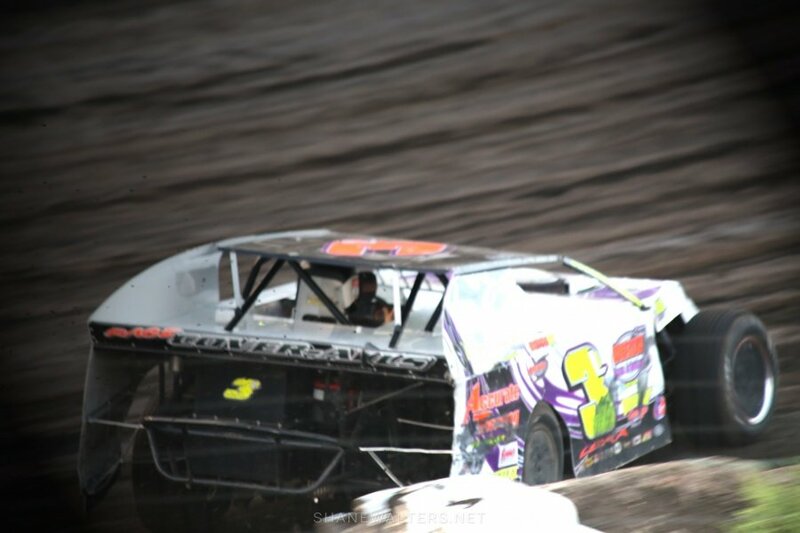 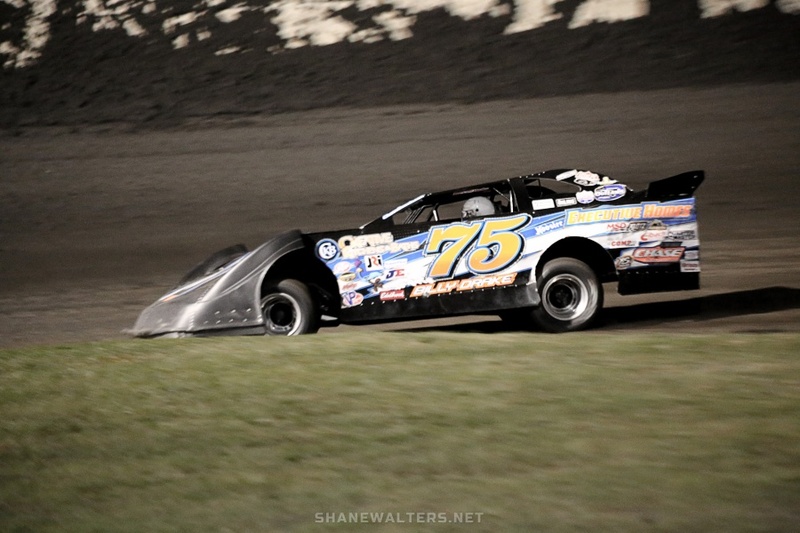 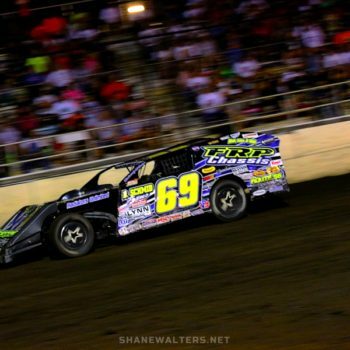 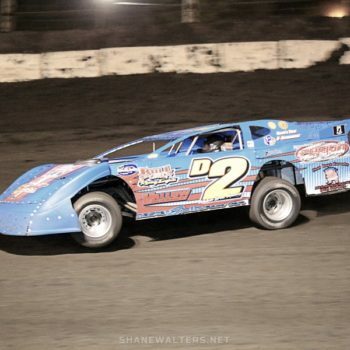 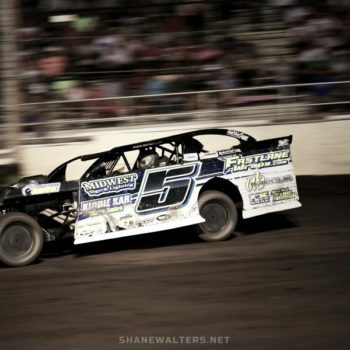 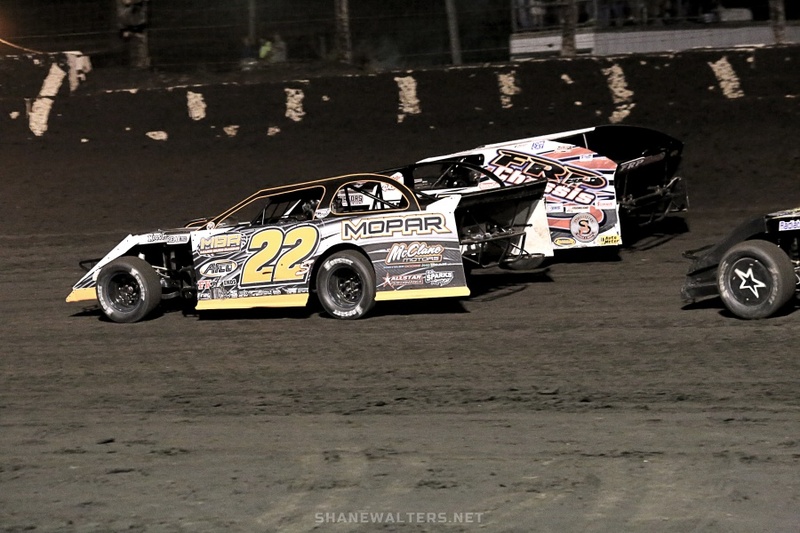 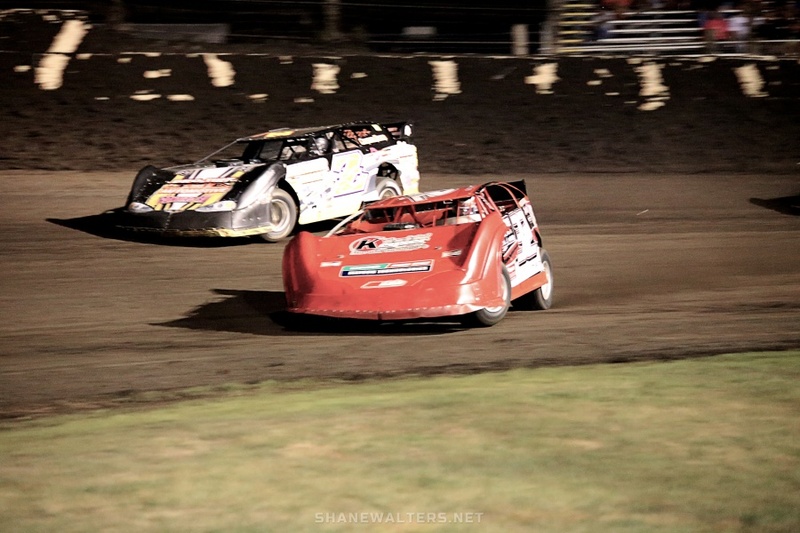 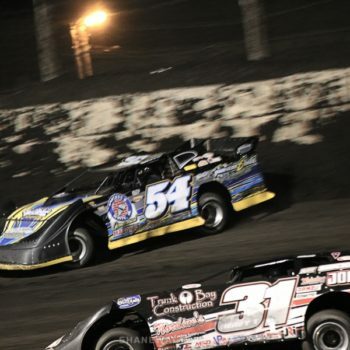 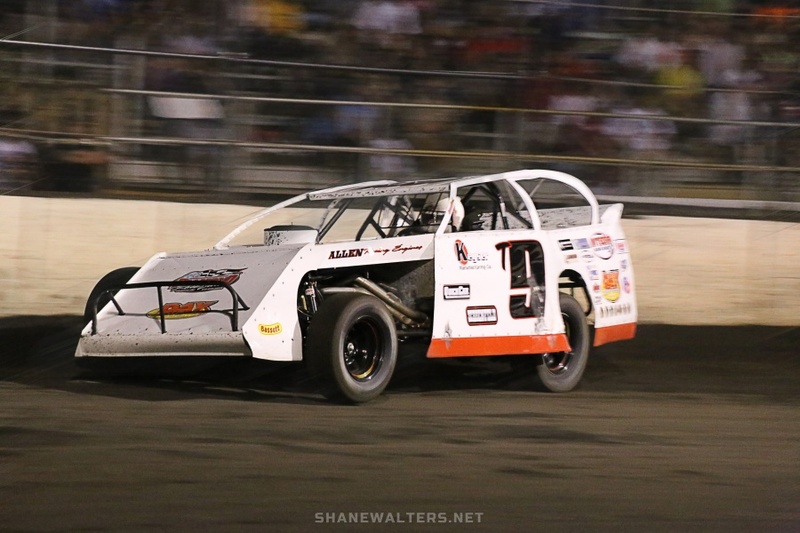 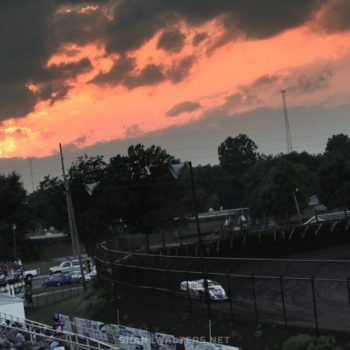 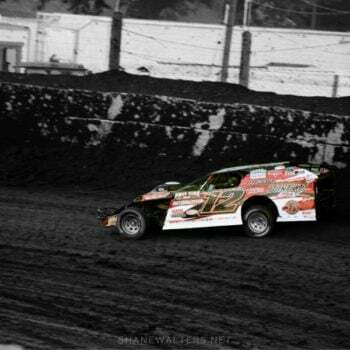 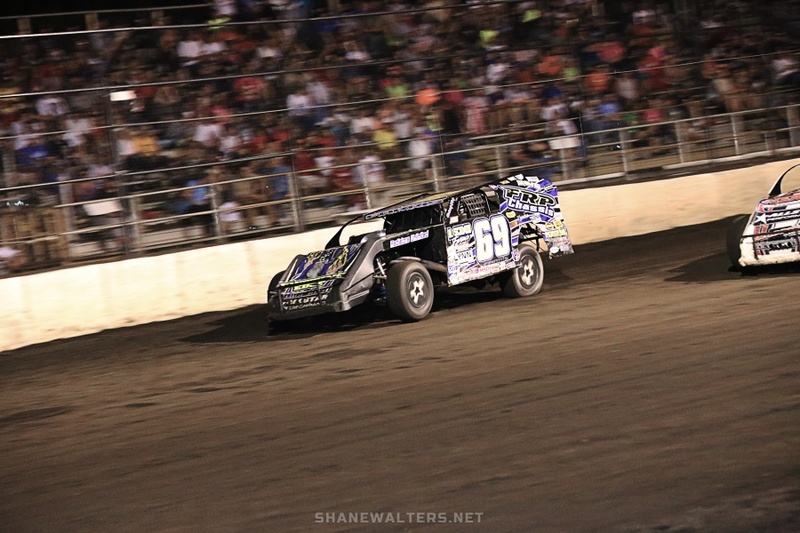 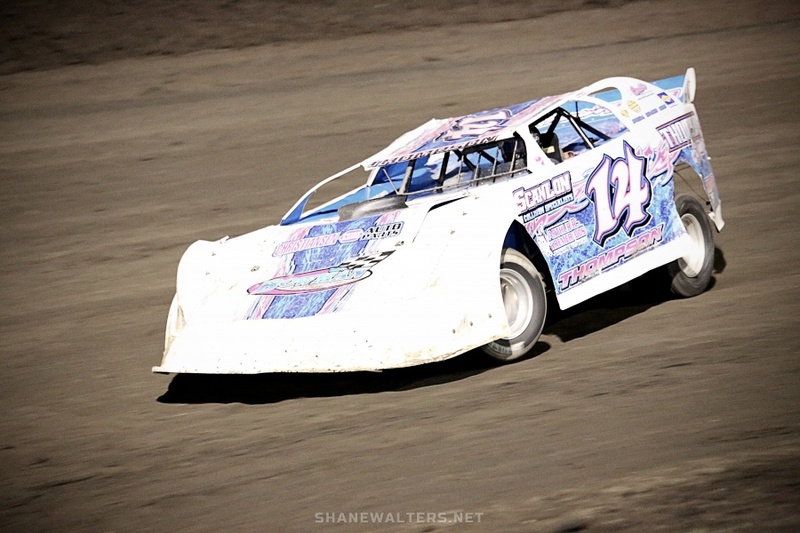 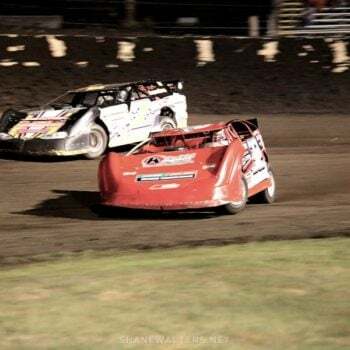 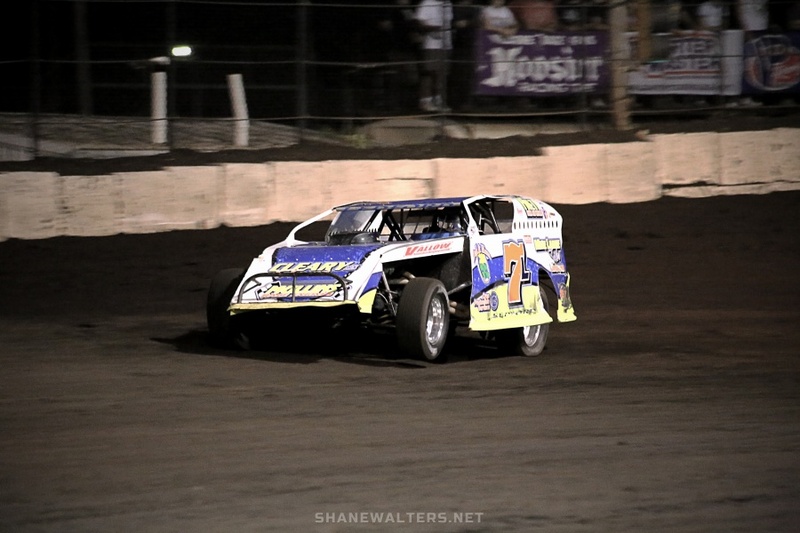 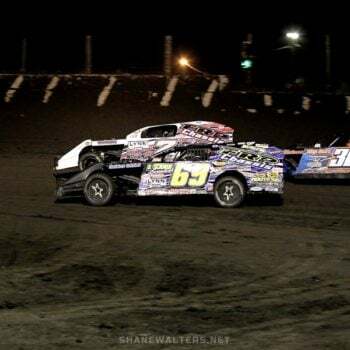 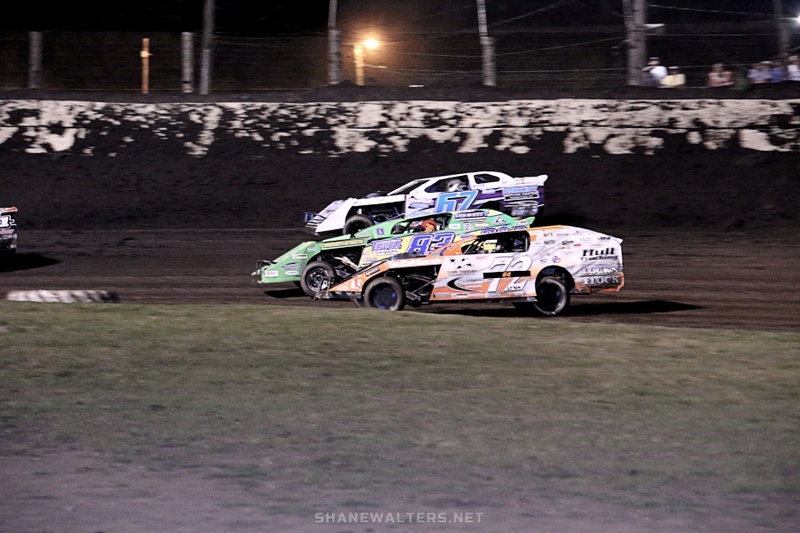 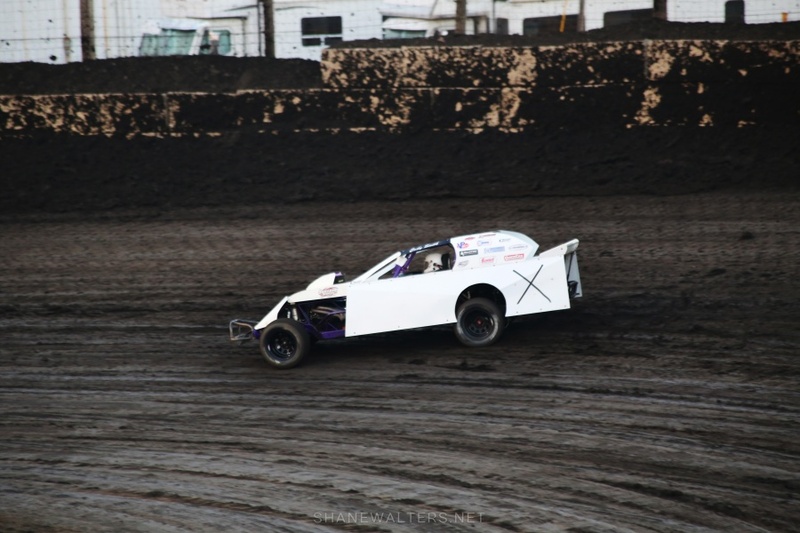 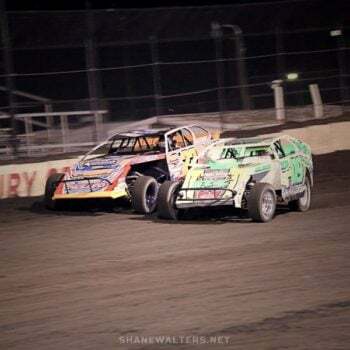 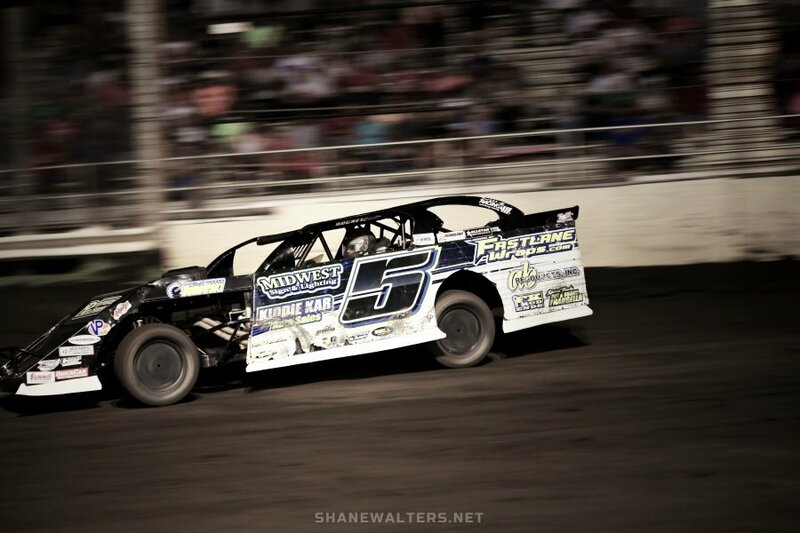 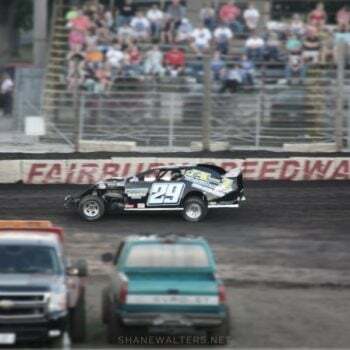 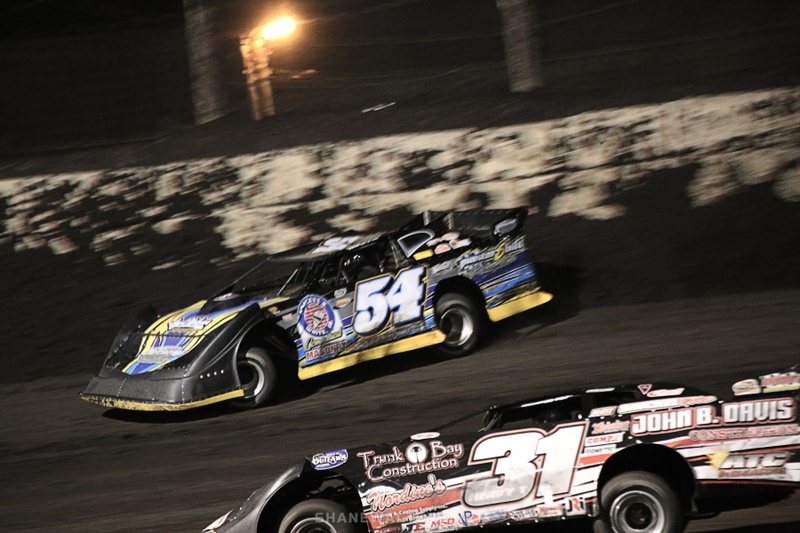 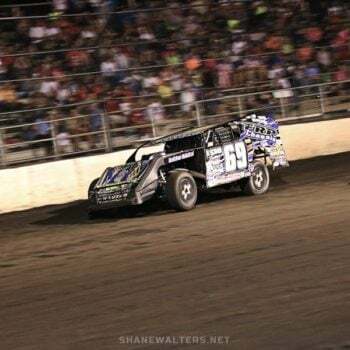 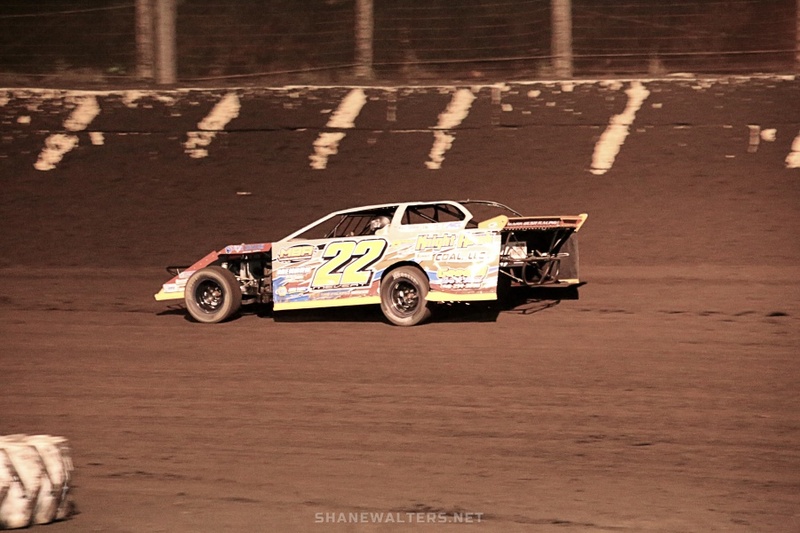 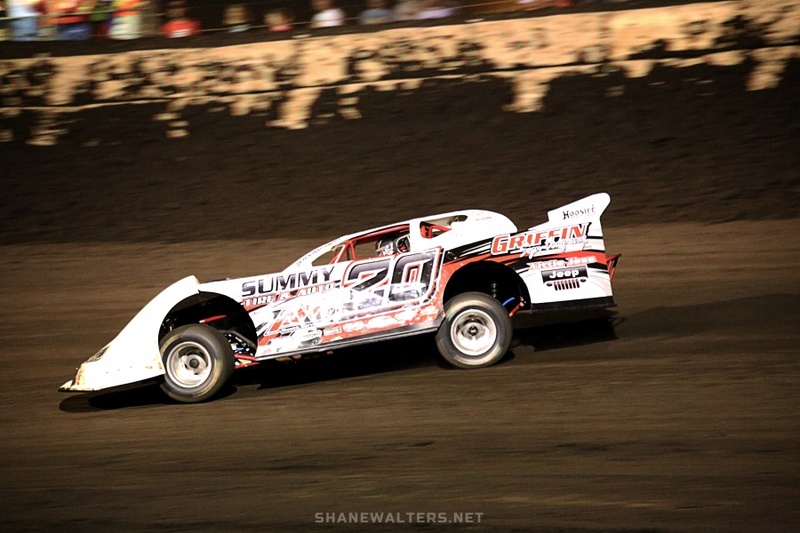 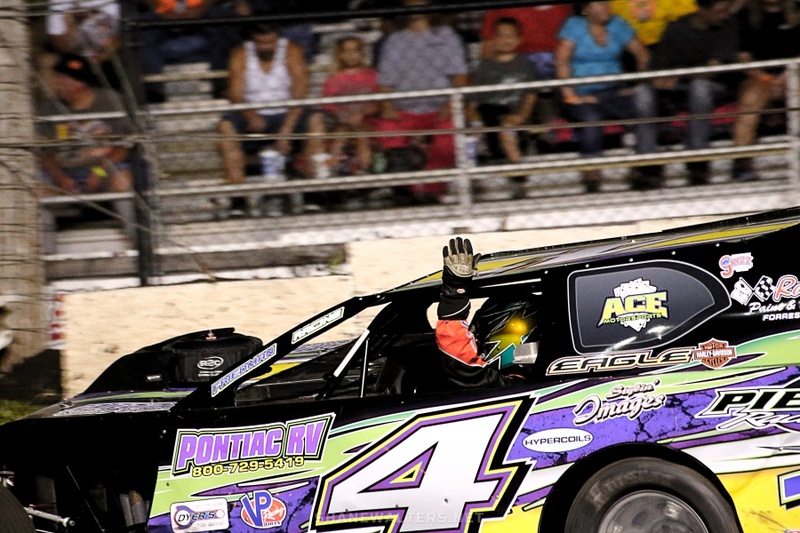 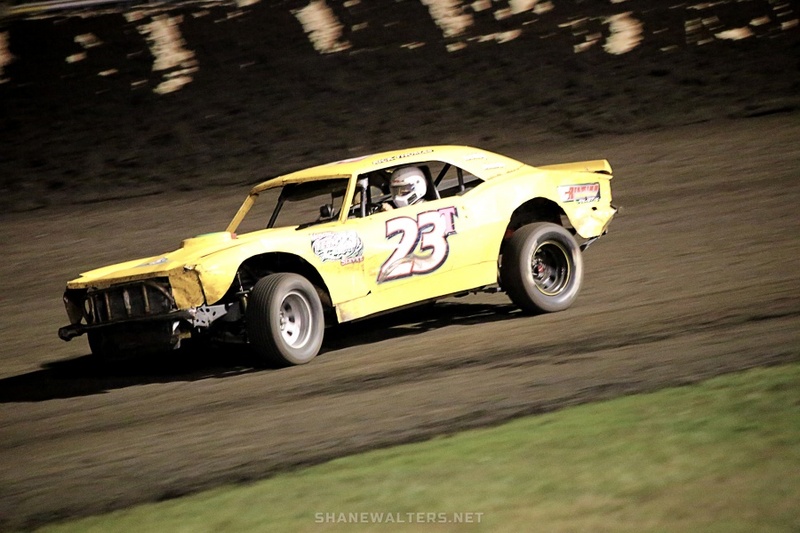 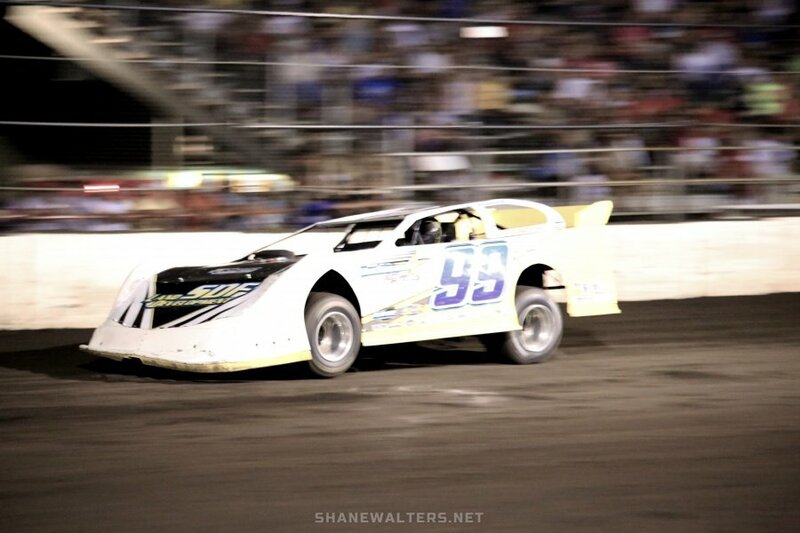 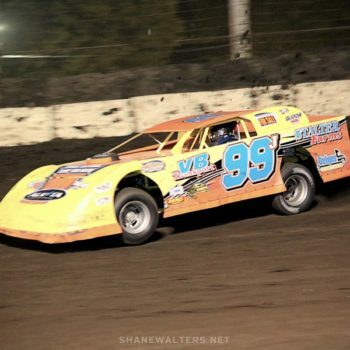 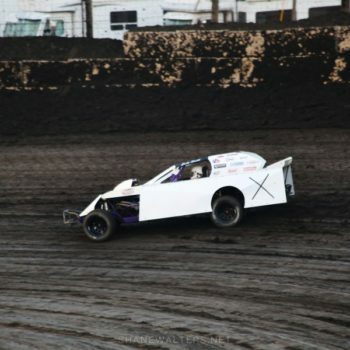 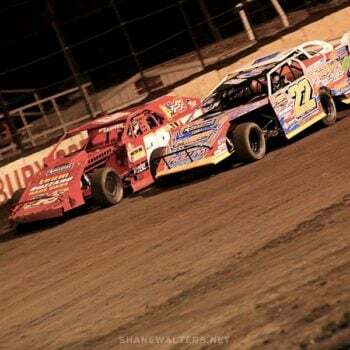 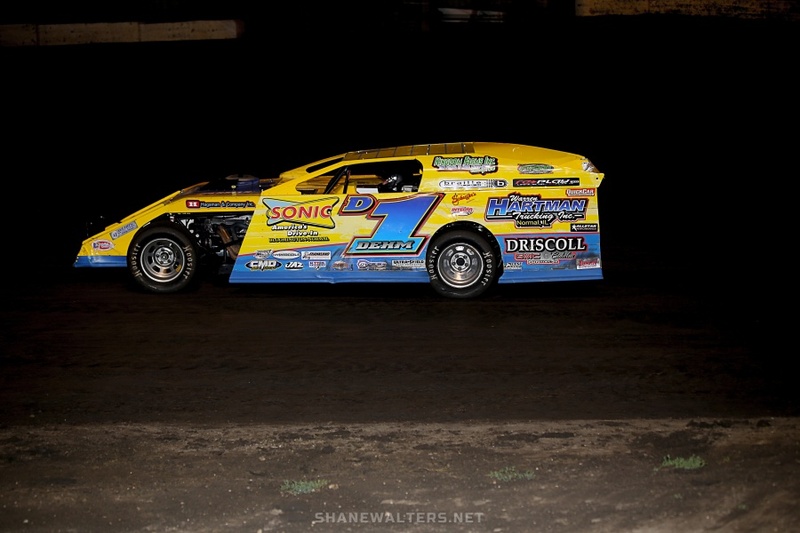 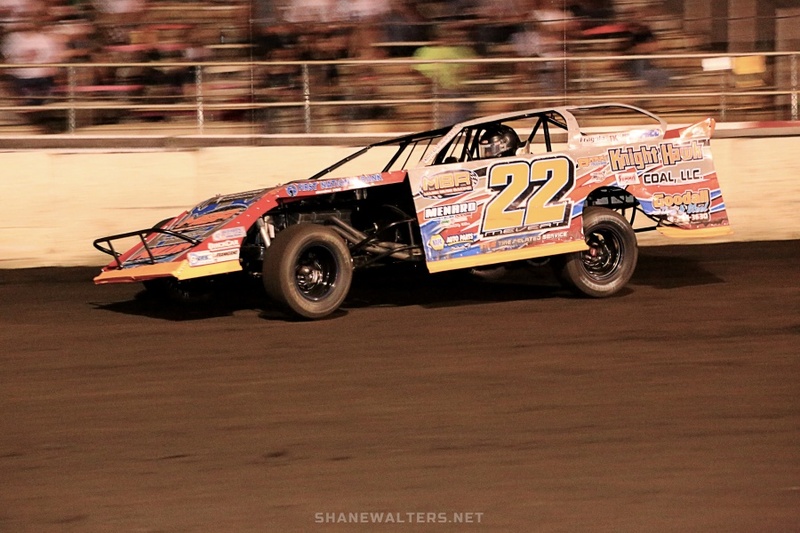 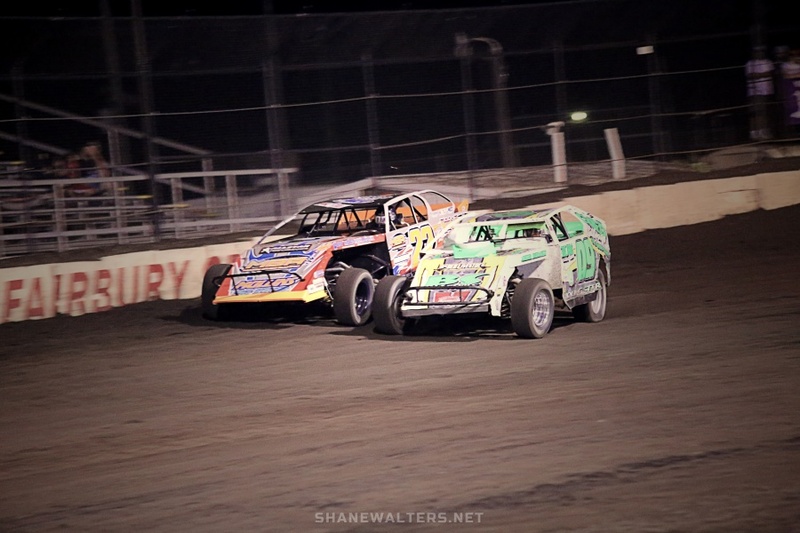 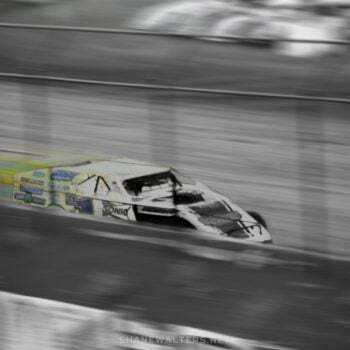 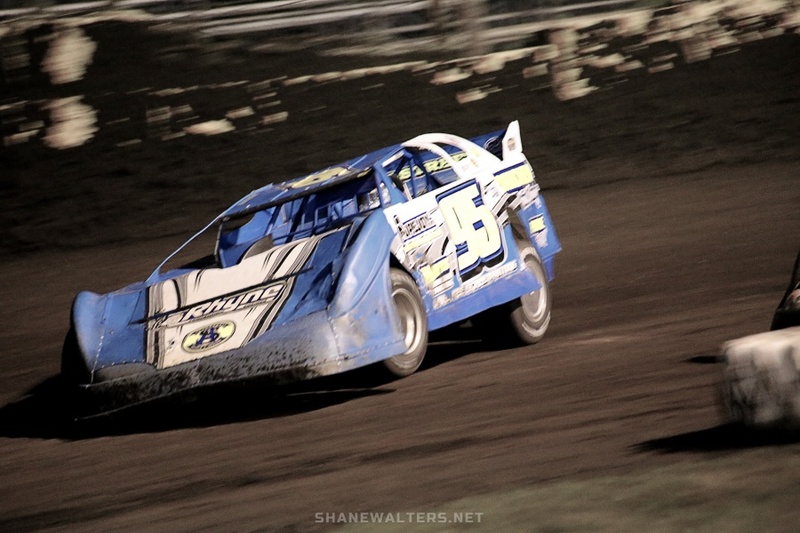 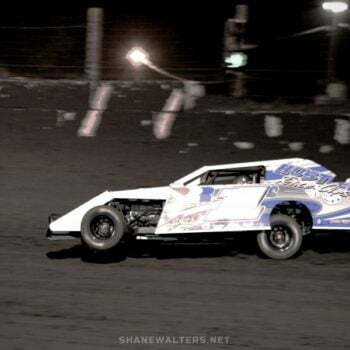 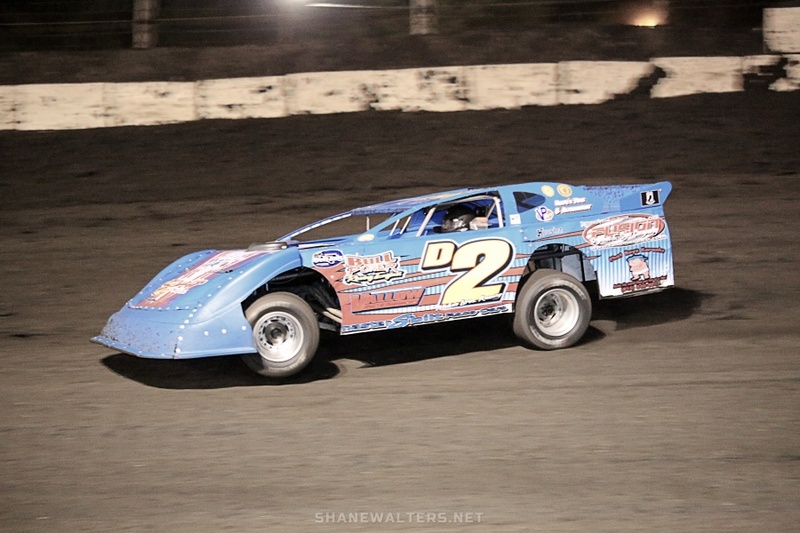 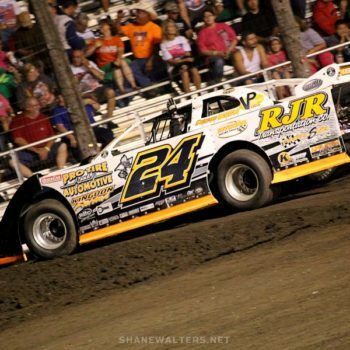 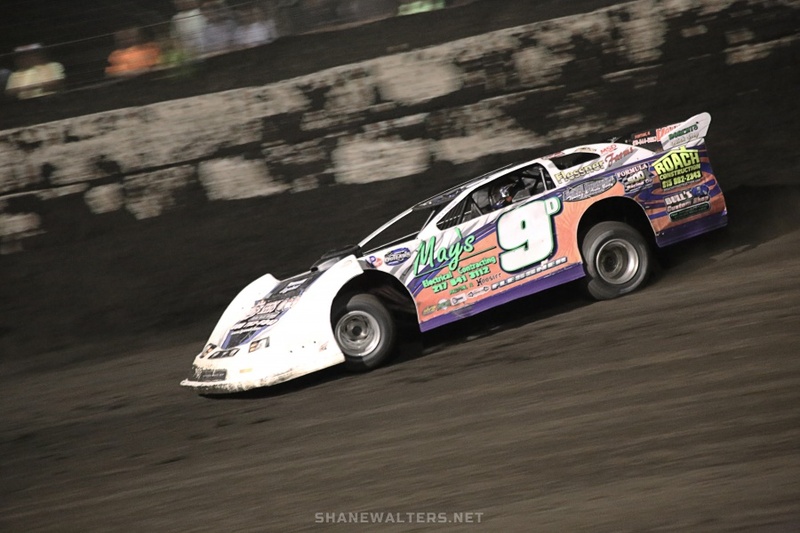 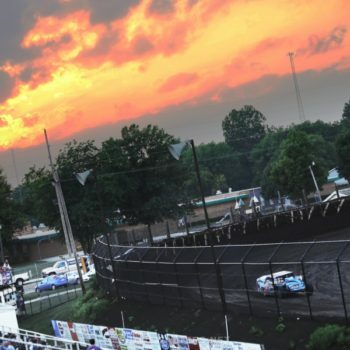 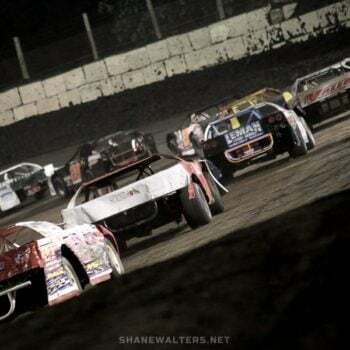 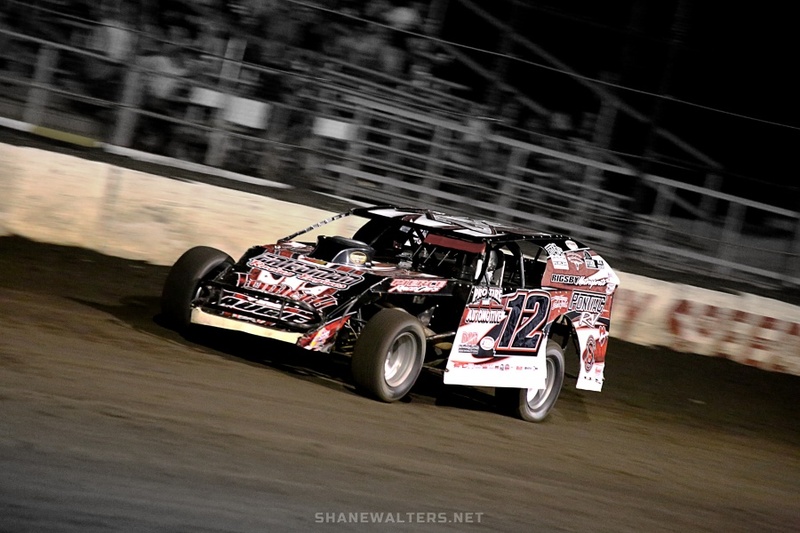 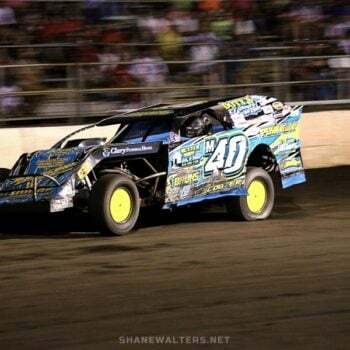 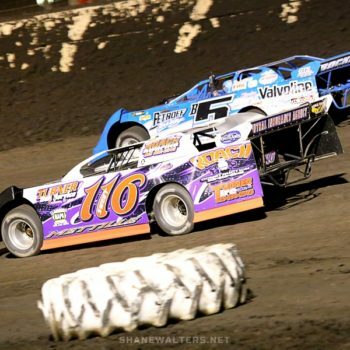 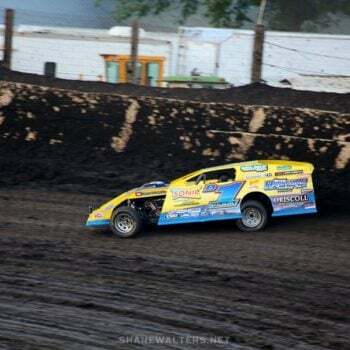 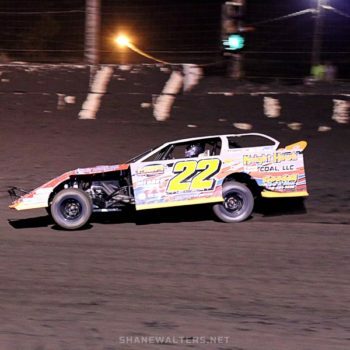 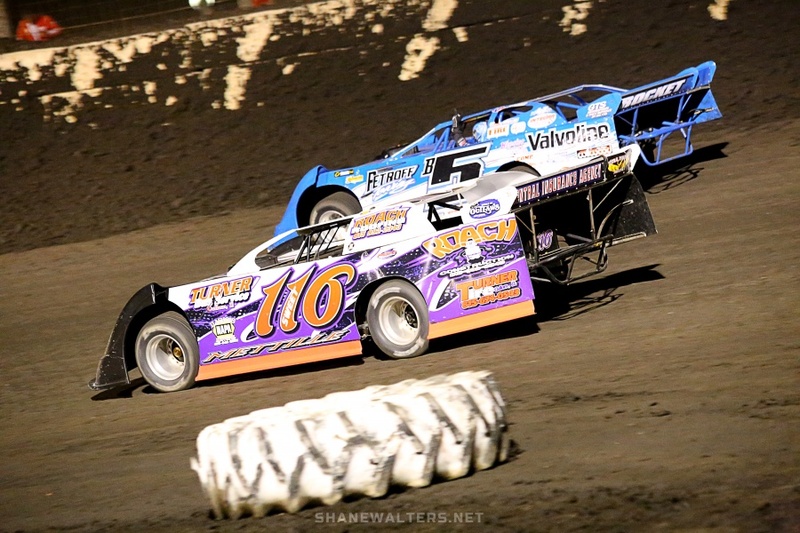 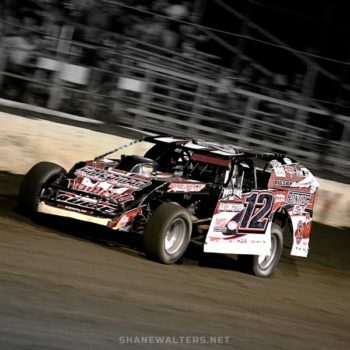 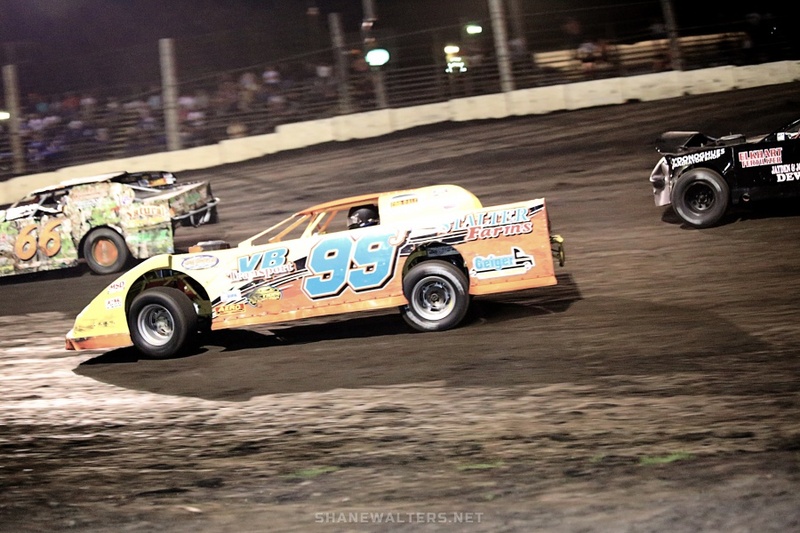 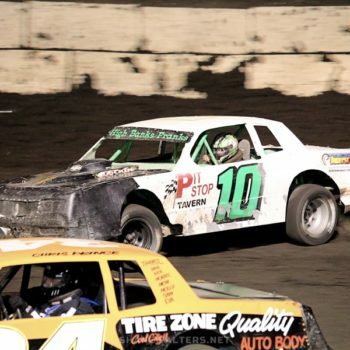 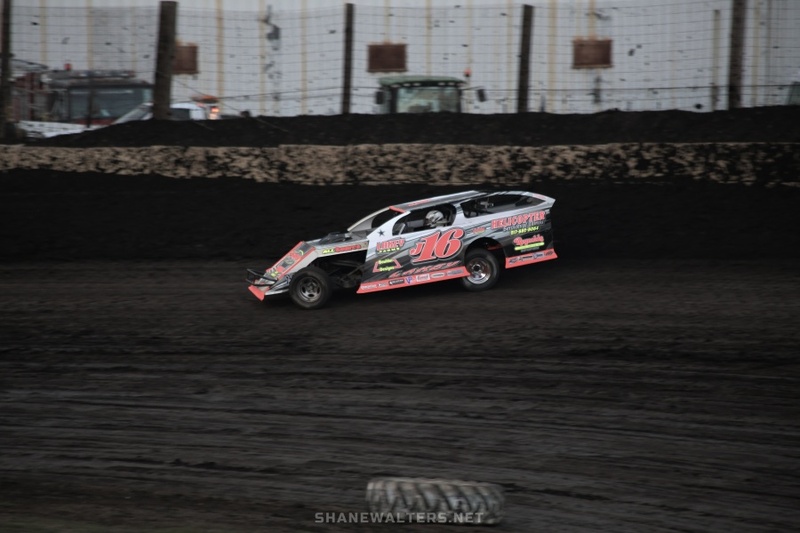 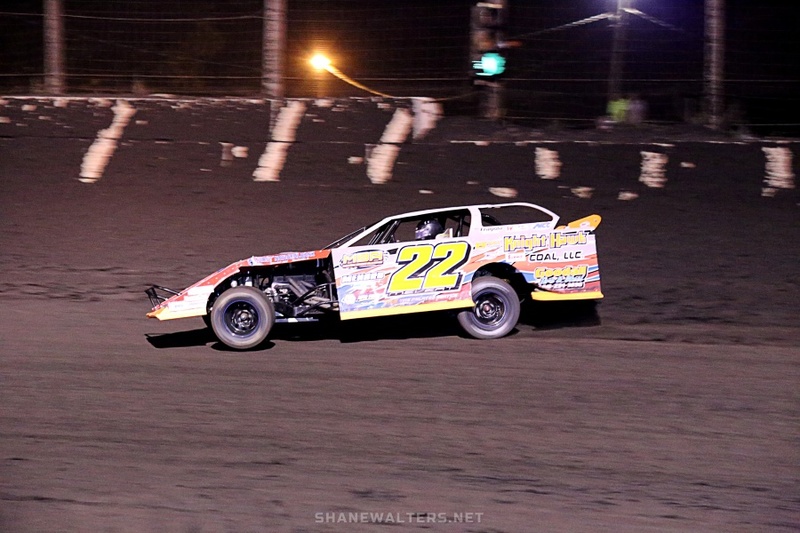 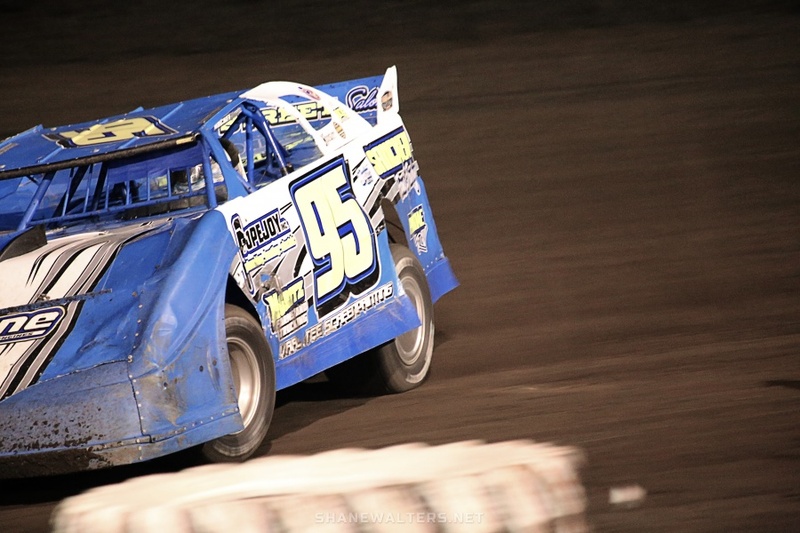 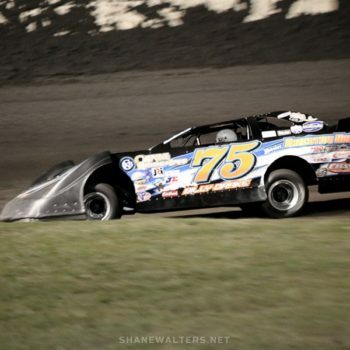 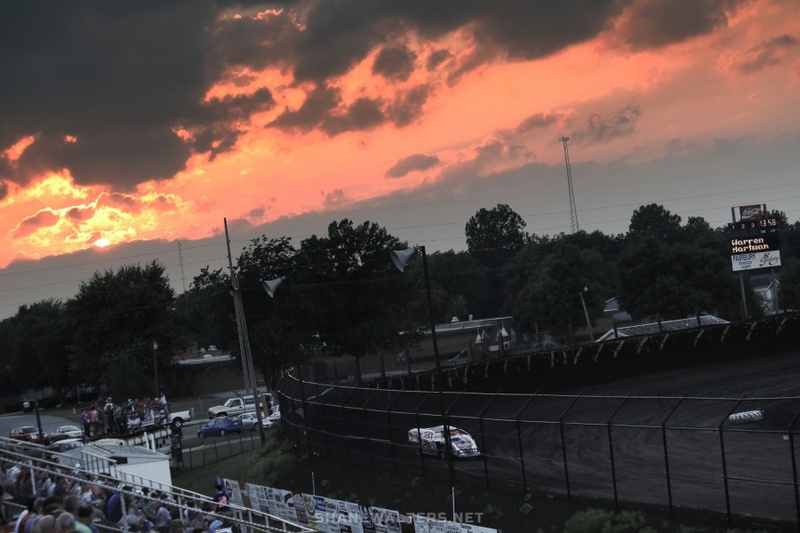 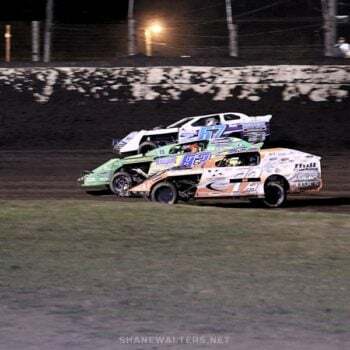 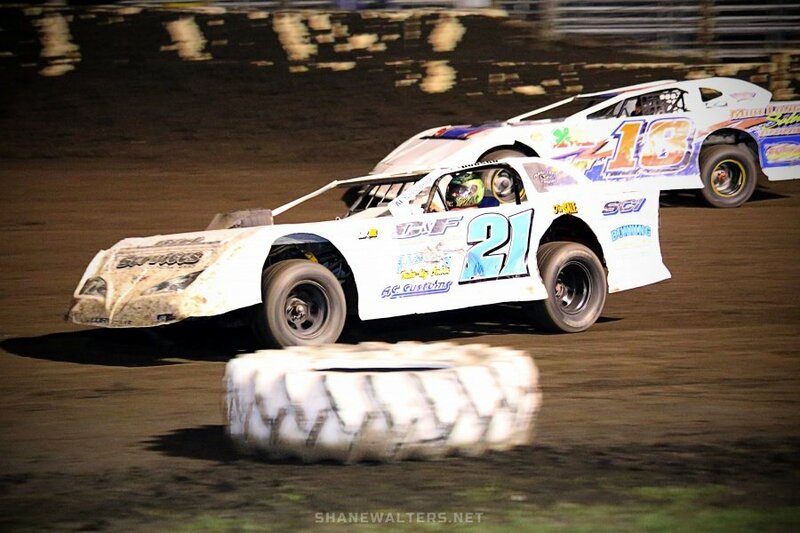 Fairbury Speedway photos featuring dirt late models, modified, sportsman and street stock machines. 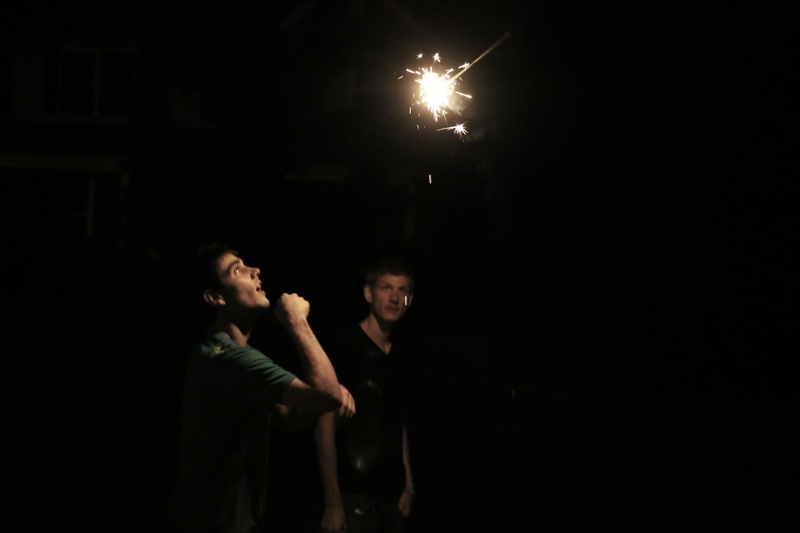 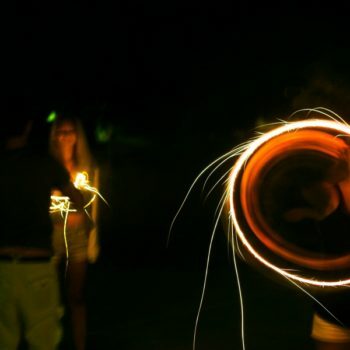 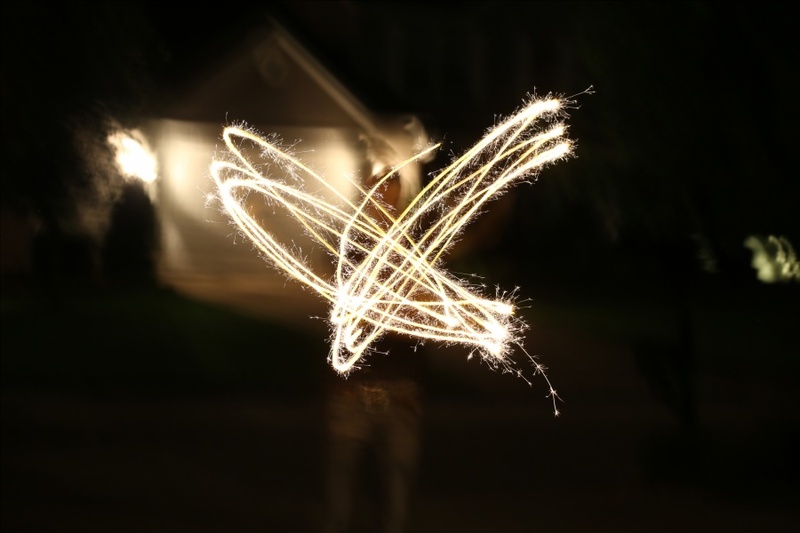 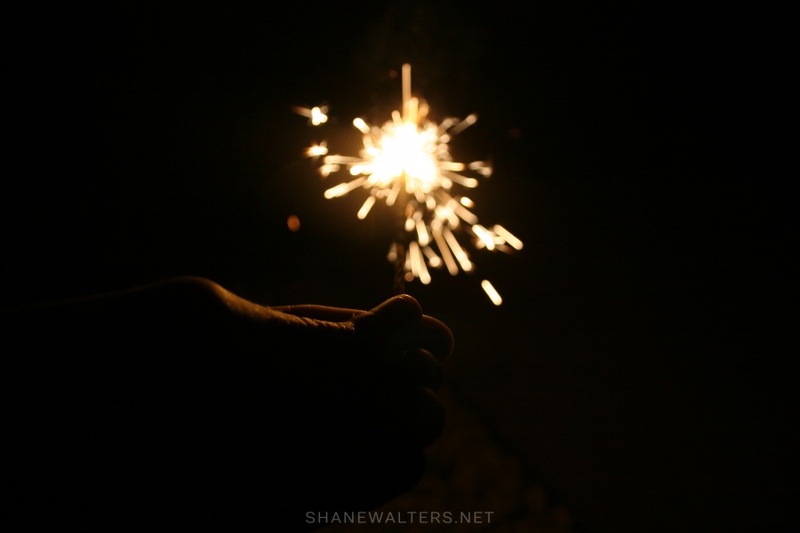 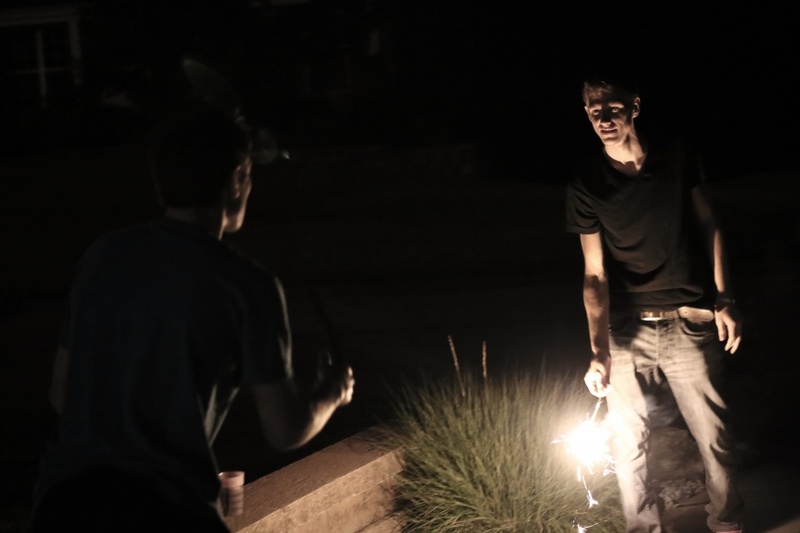 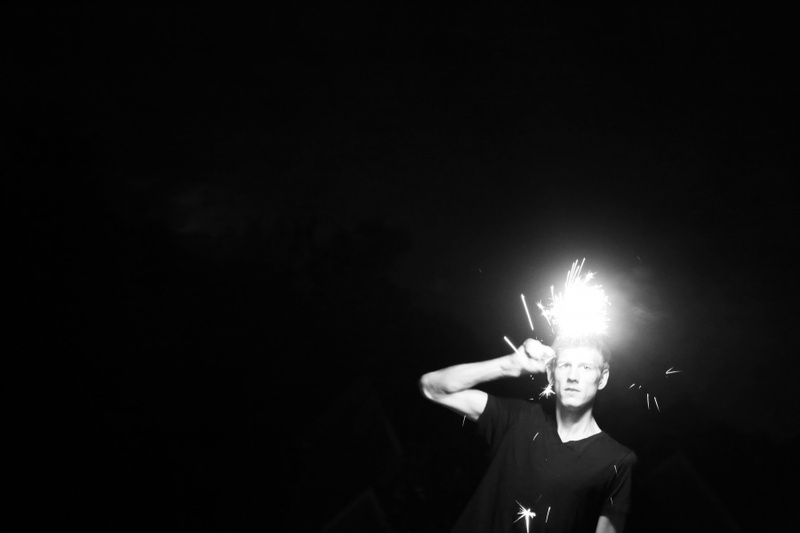 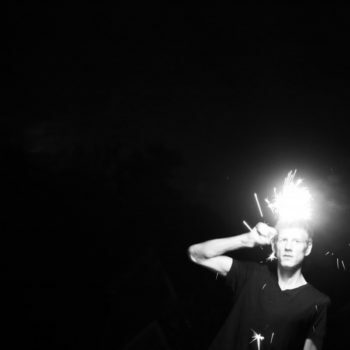 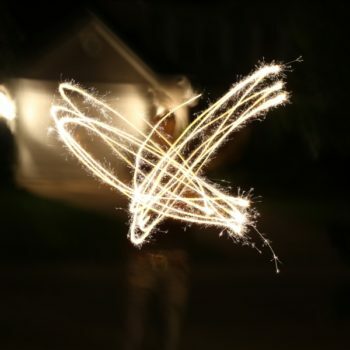 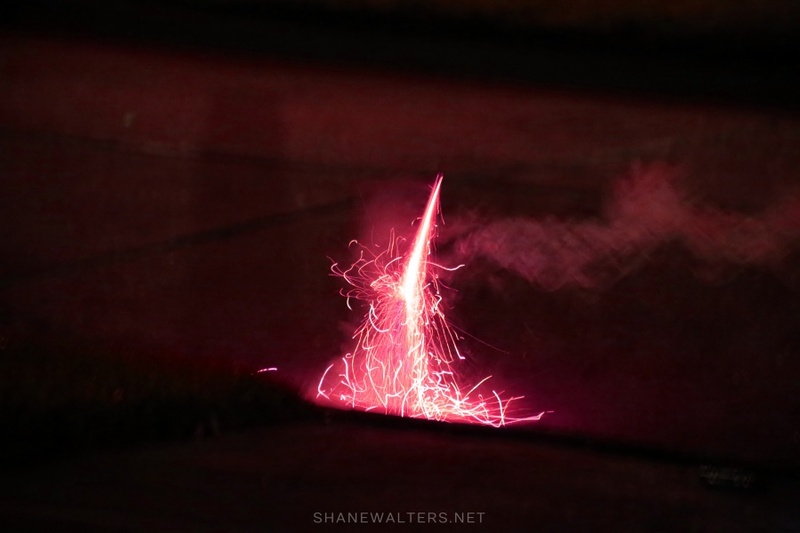 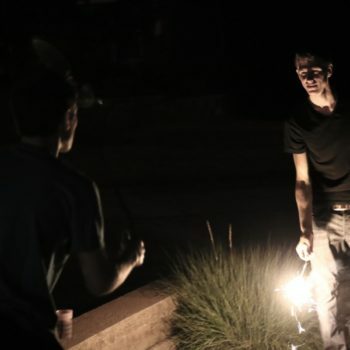 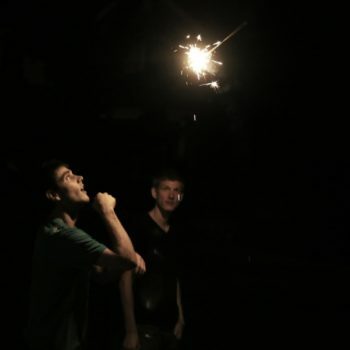 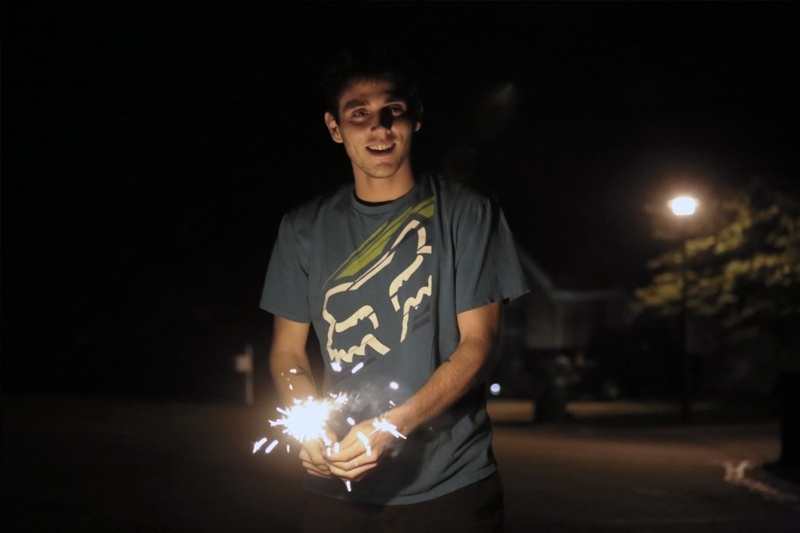 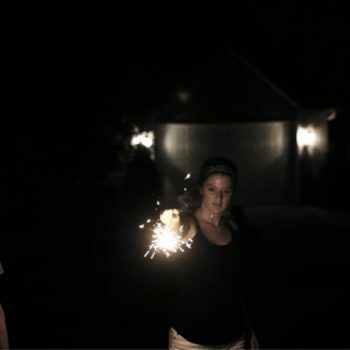 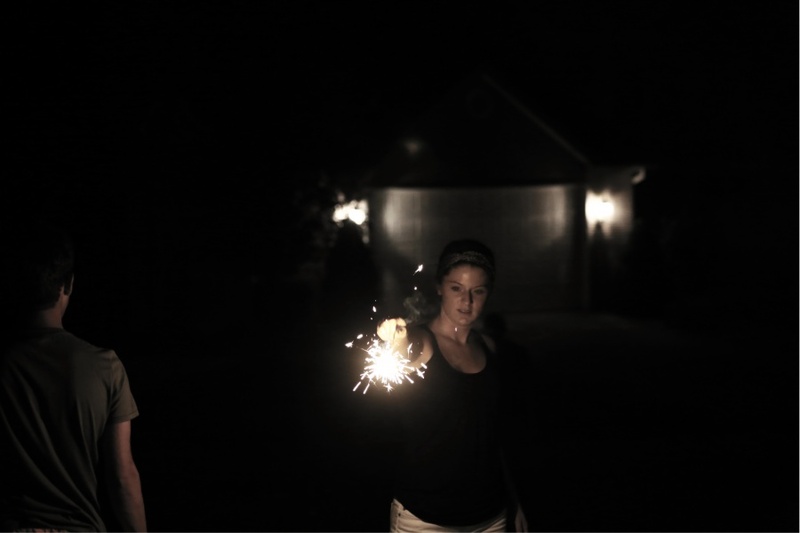 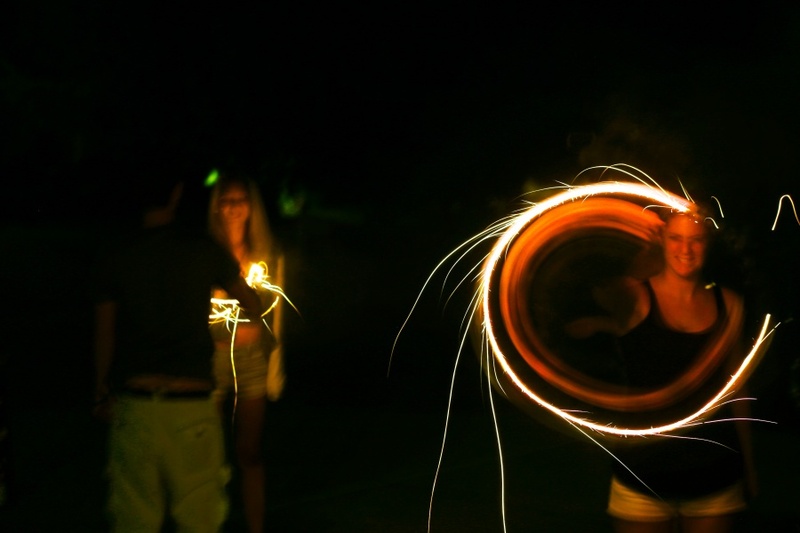 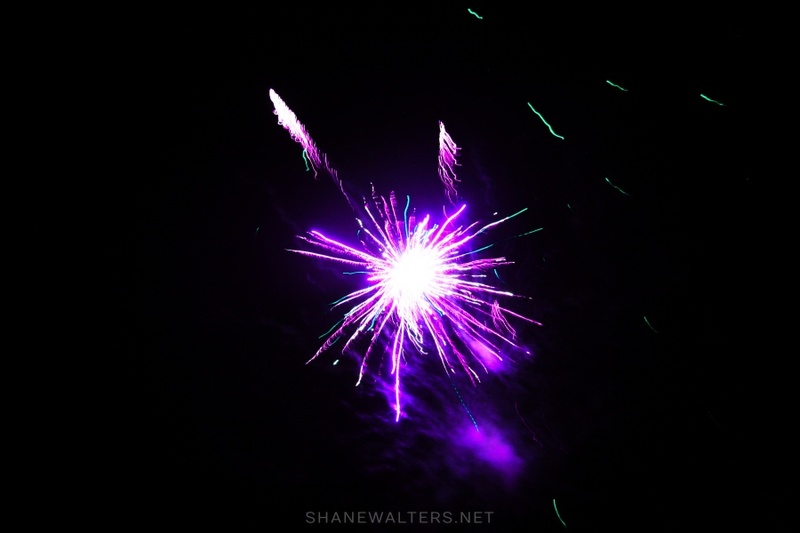 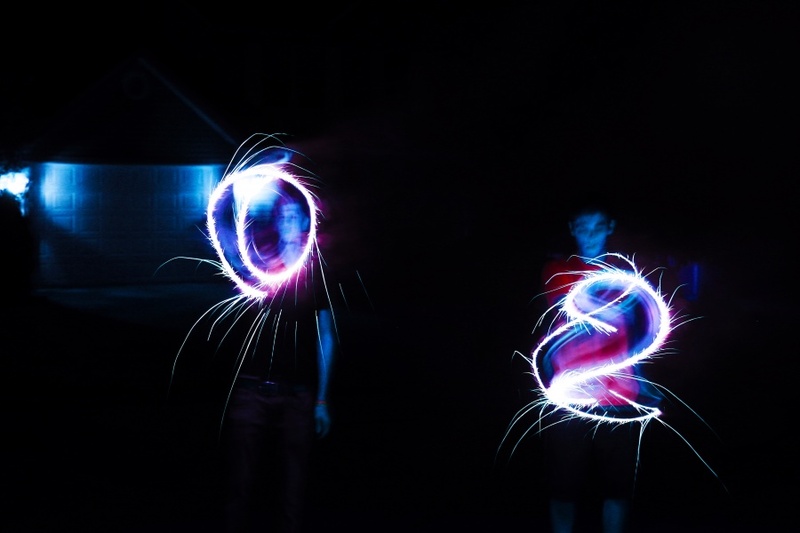 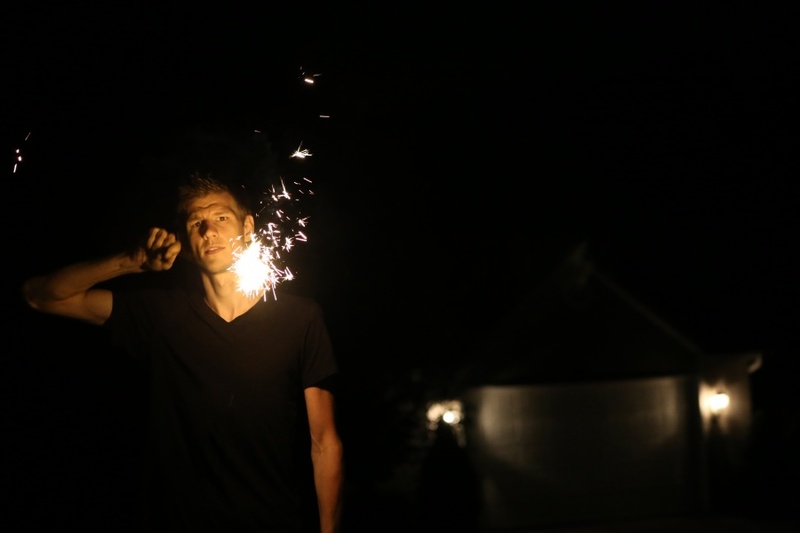 This is an album of firework photography that friends and I snapped on July 4th, 2013. 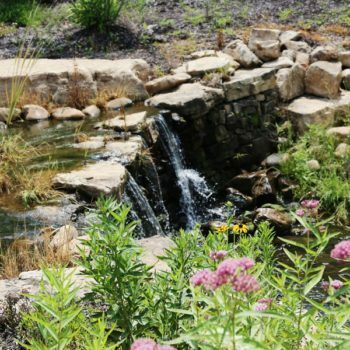 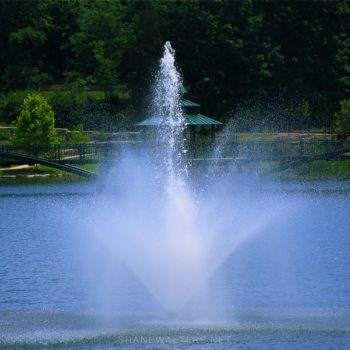 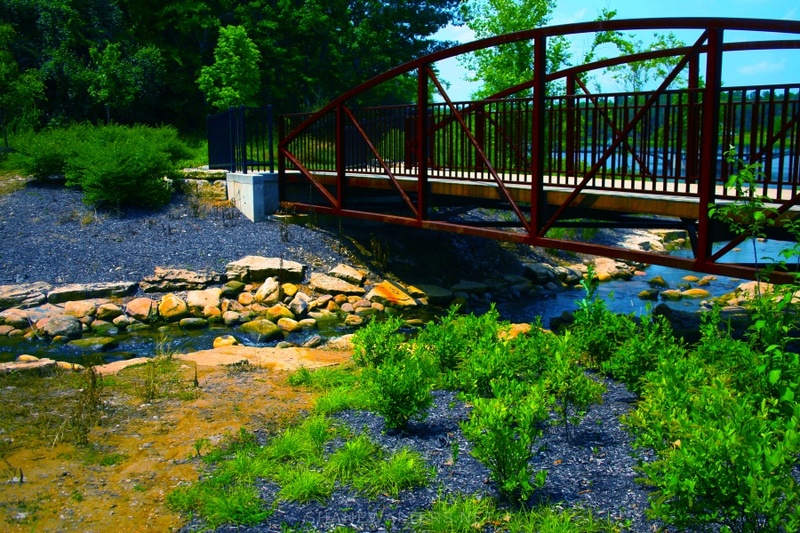 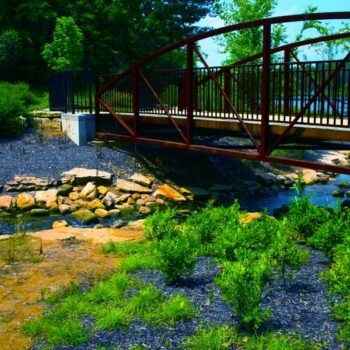 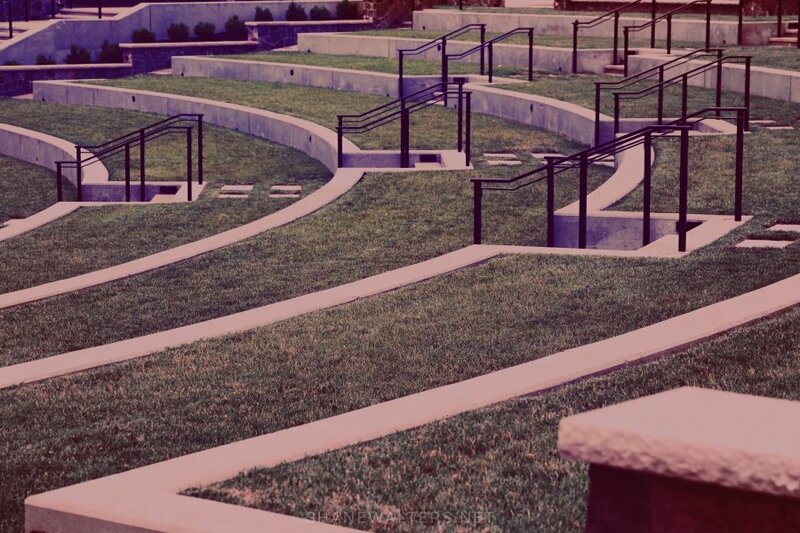 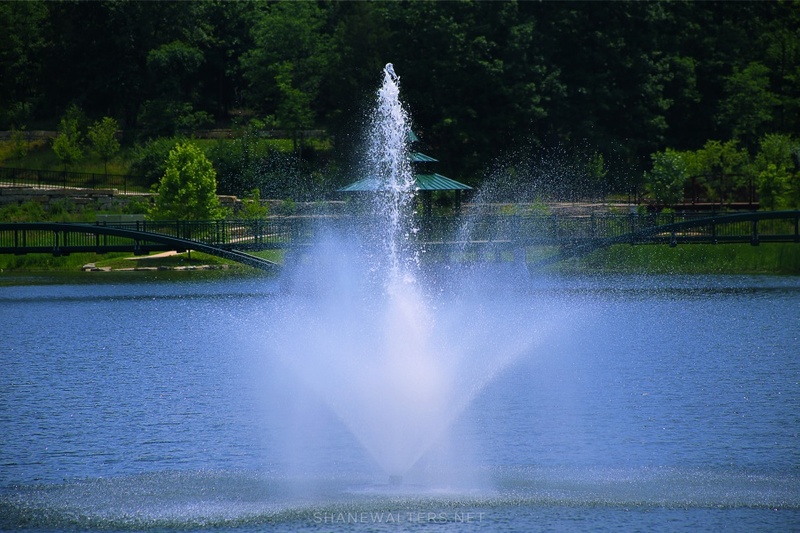 Chesterfield Central Park is located in Chesterfield, MO. 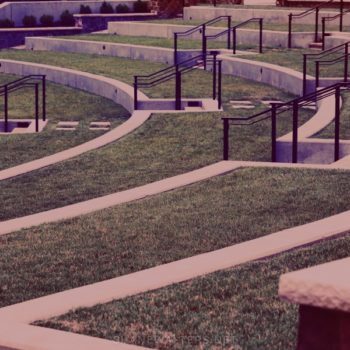 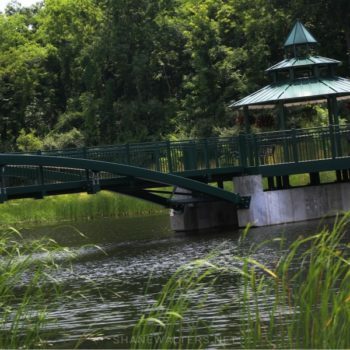 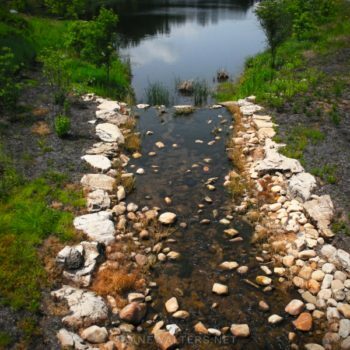 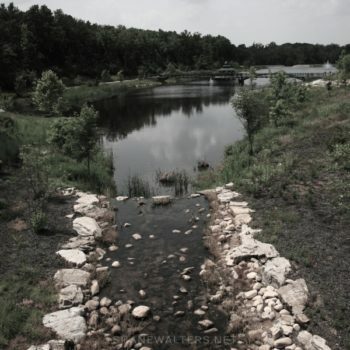 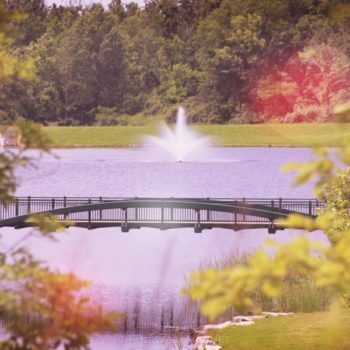 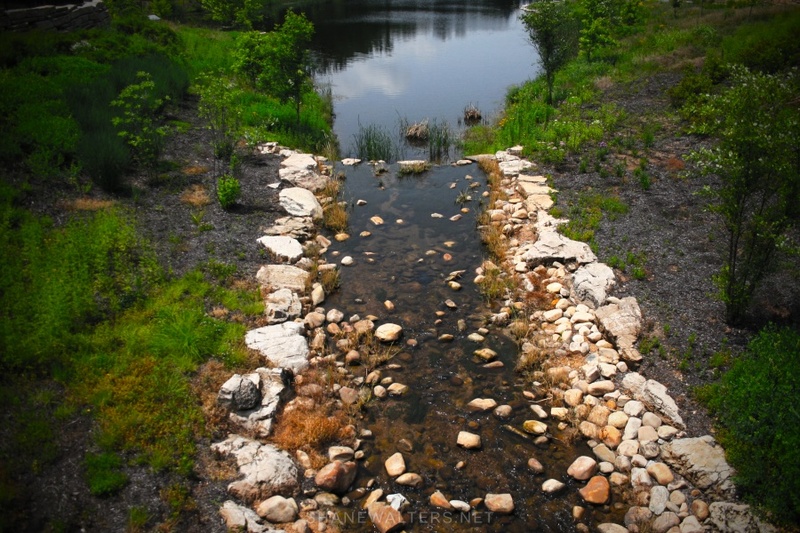 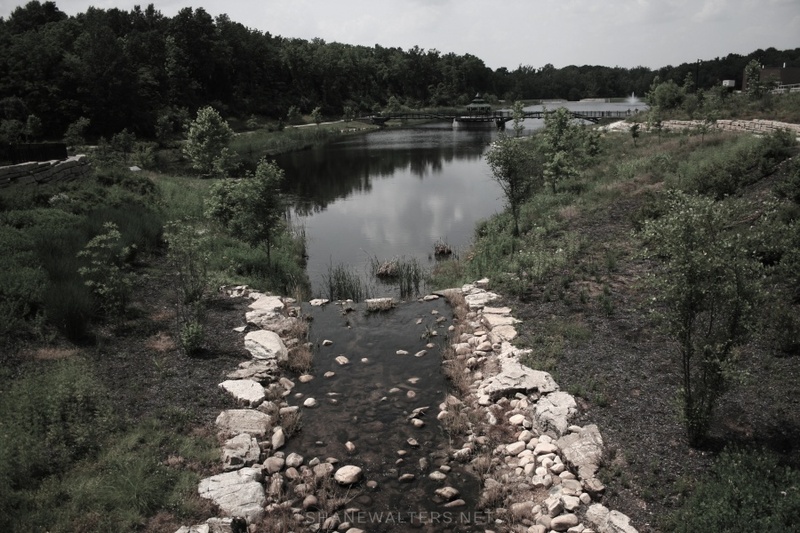 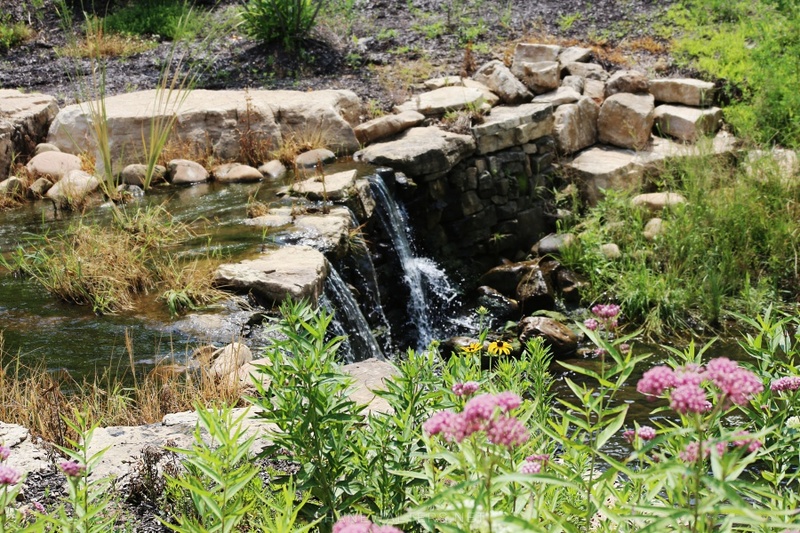 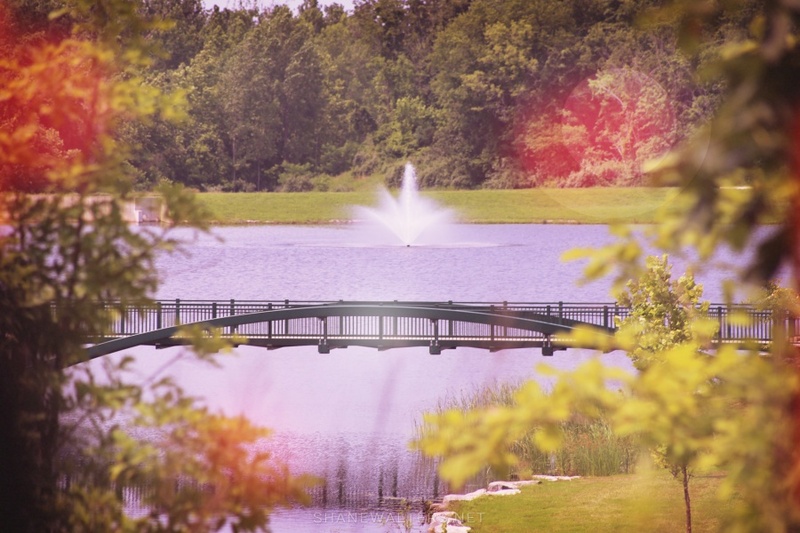 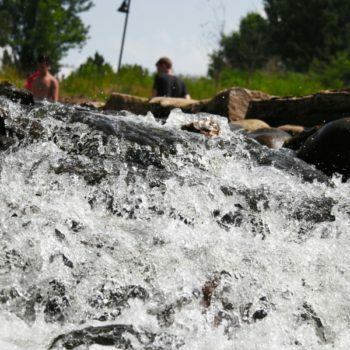 It features a lake with a wrap around walkway, all behind an amphitheater. 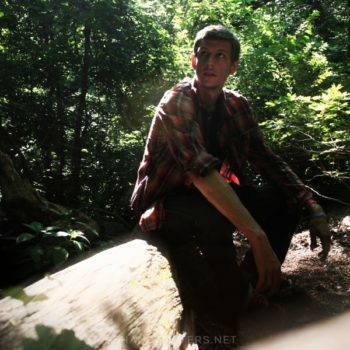 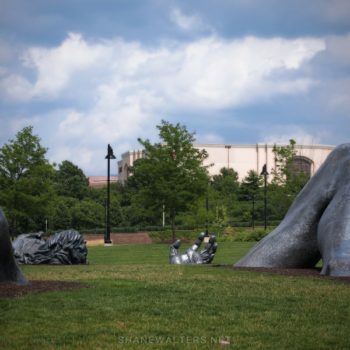 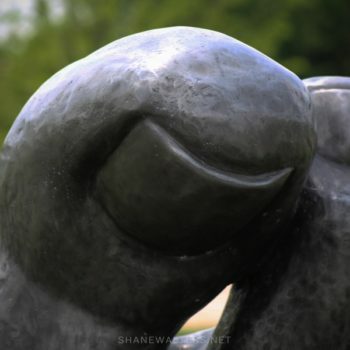 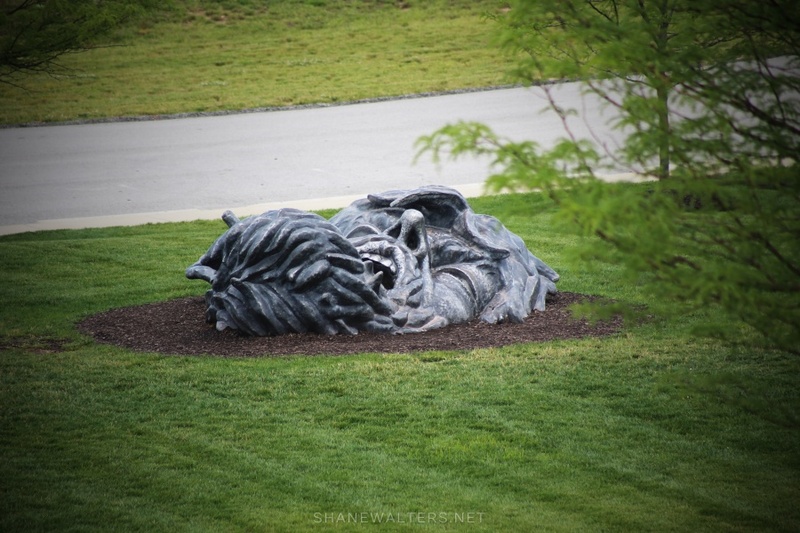 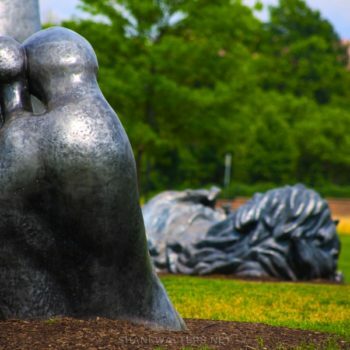 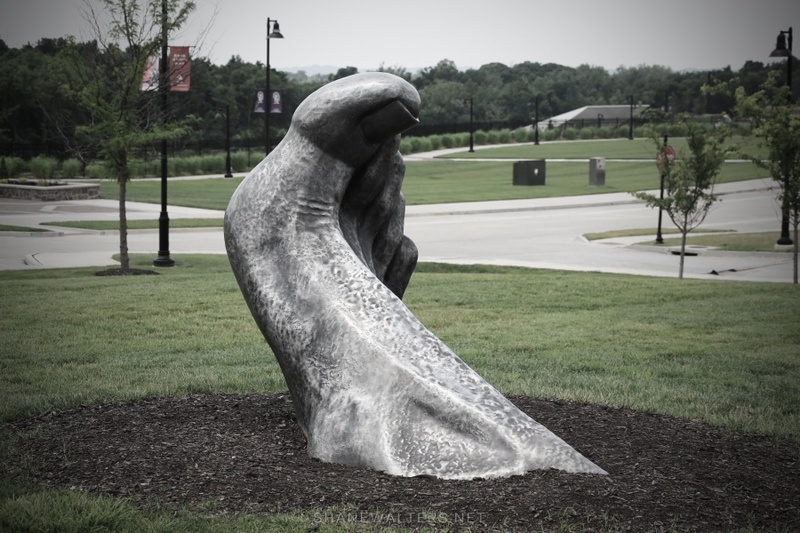 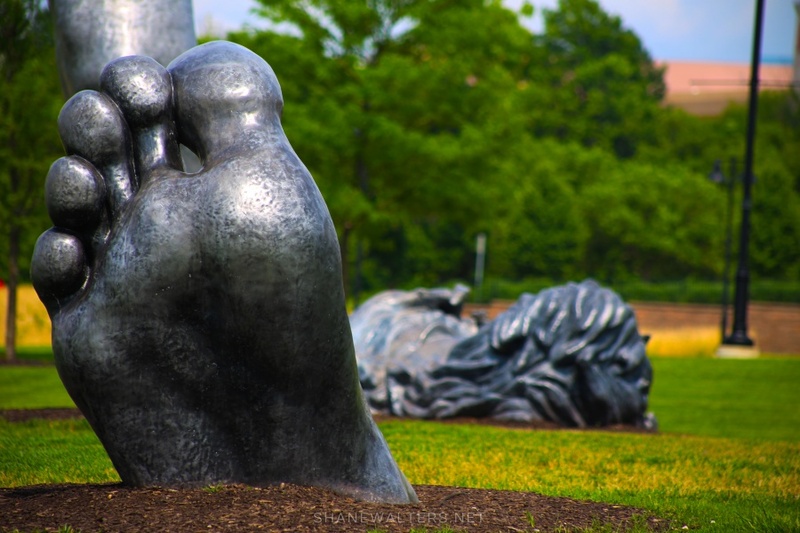 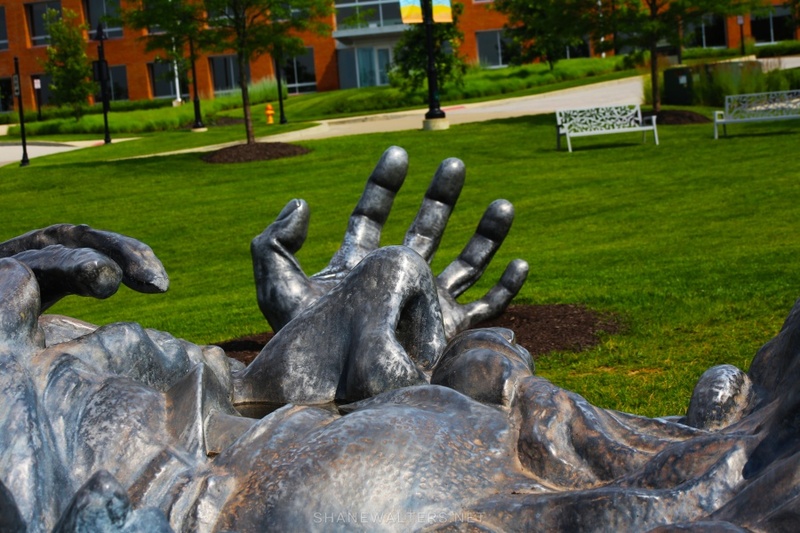 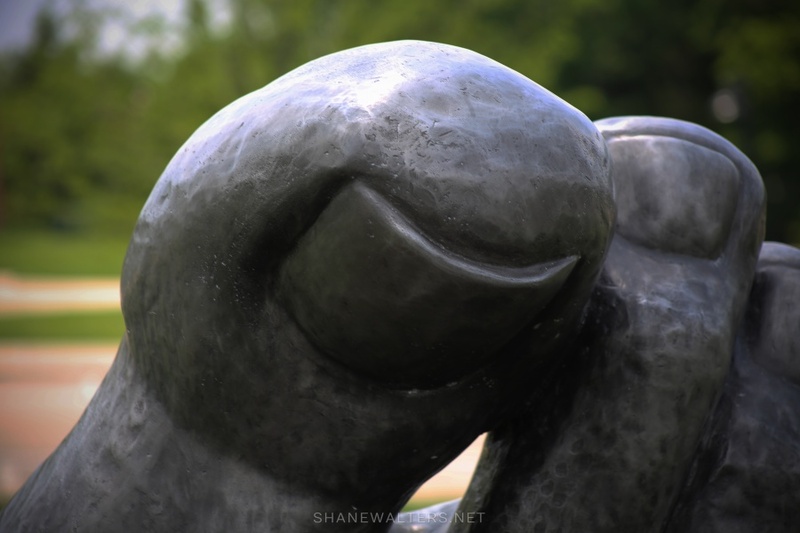 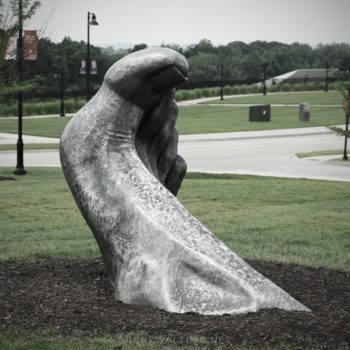 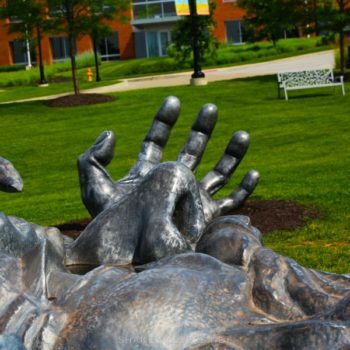 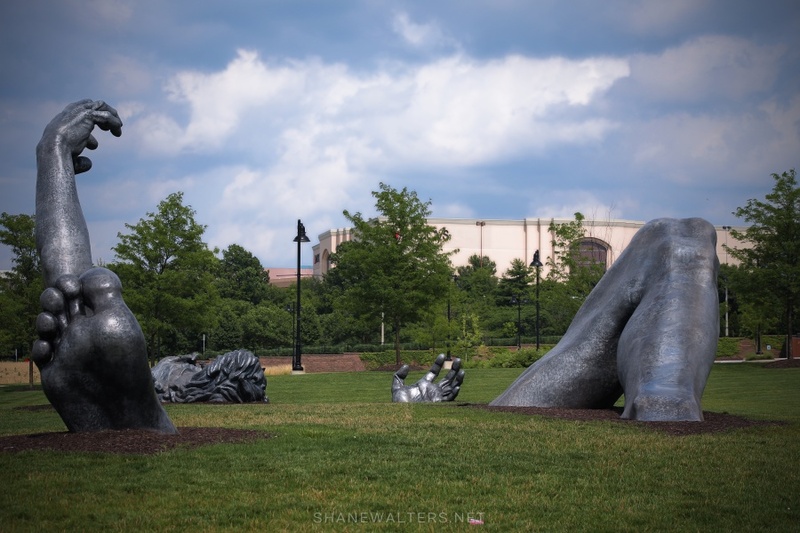 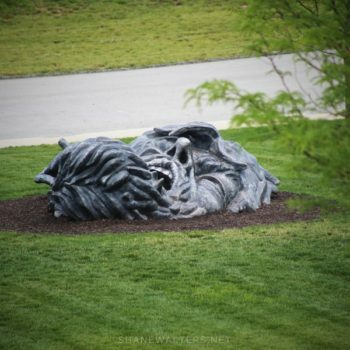 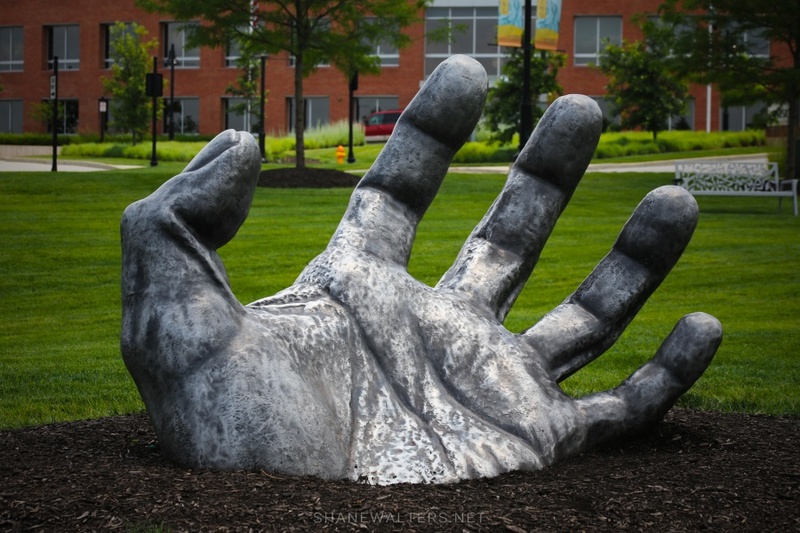 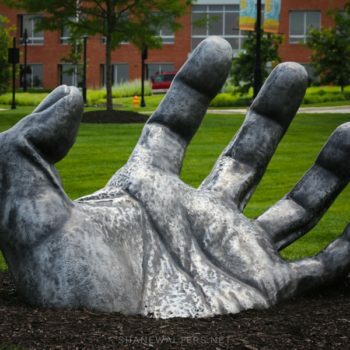 Additionally, the park has many art sculptures in plain sight and hidden behind the trees. 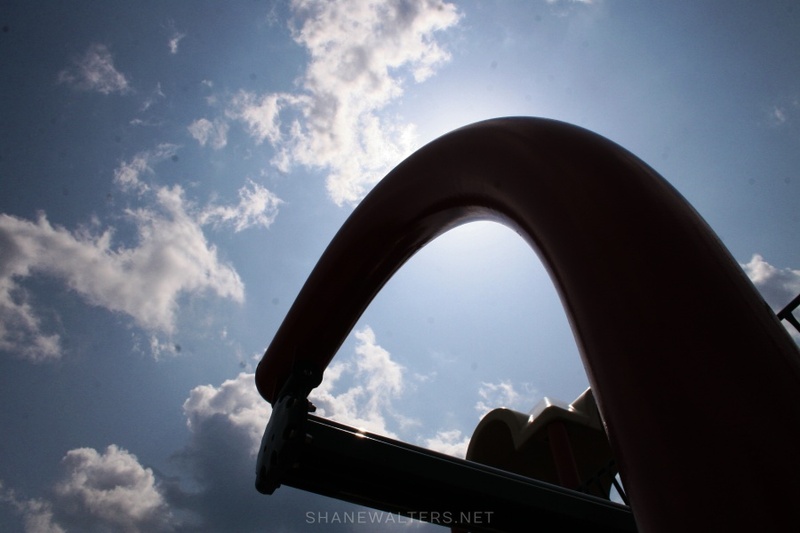 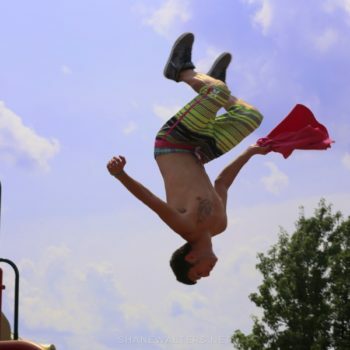 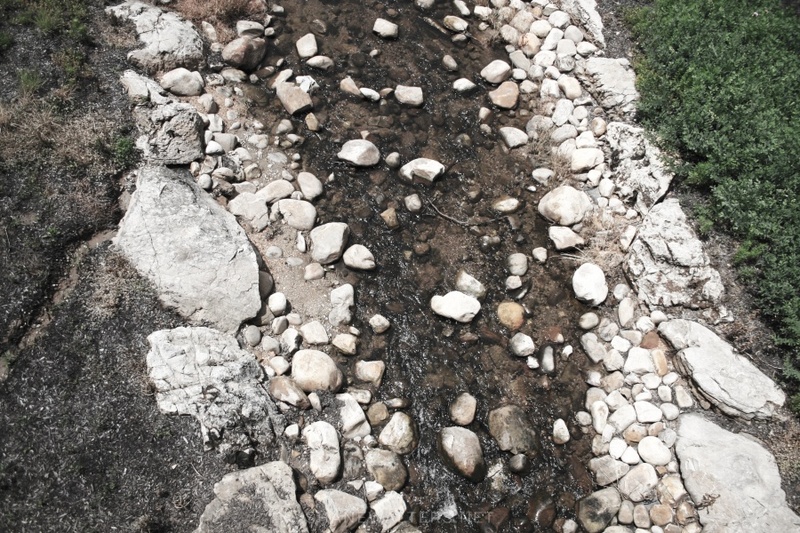 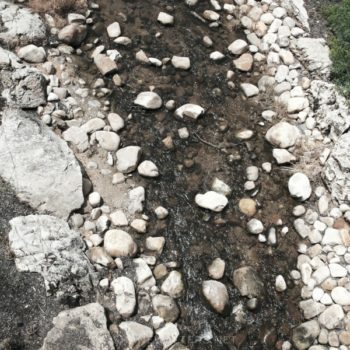 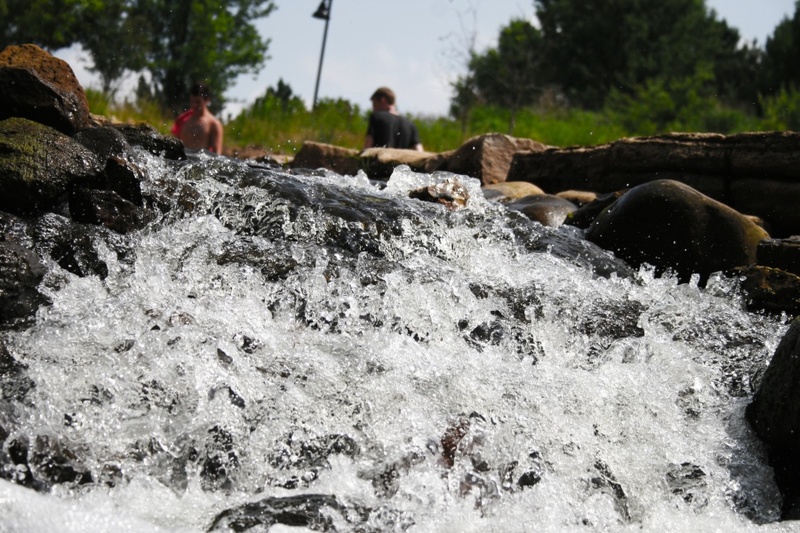 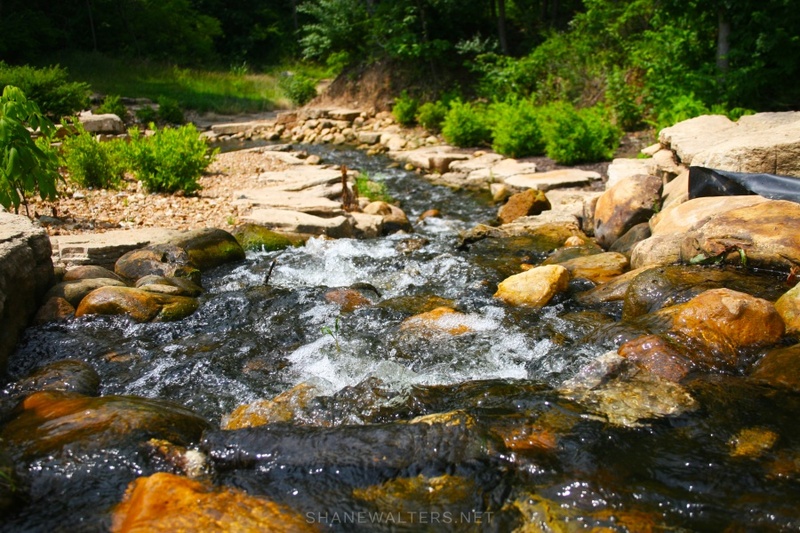 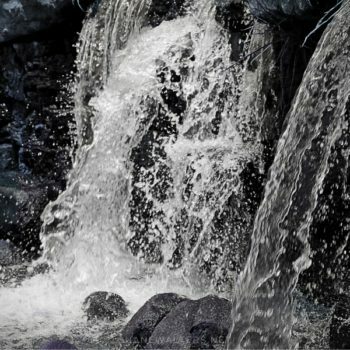 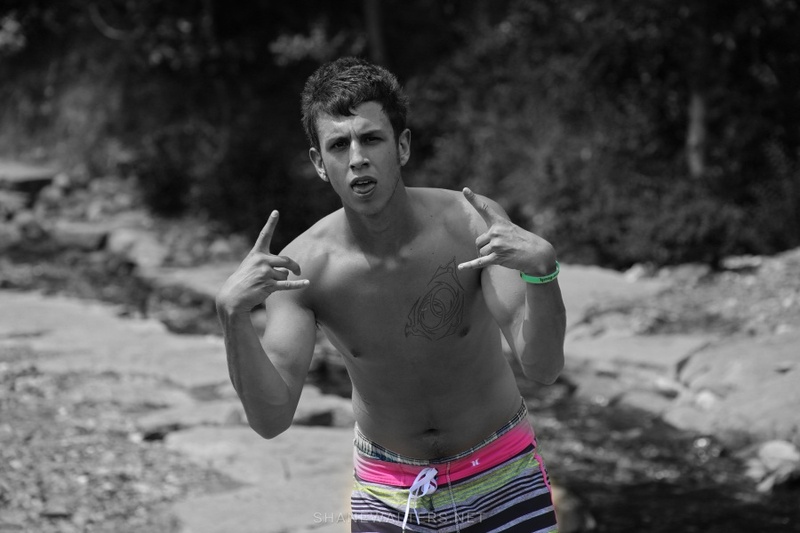 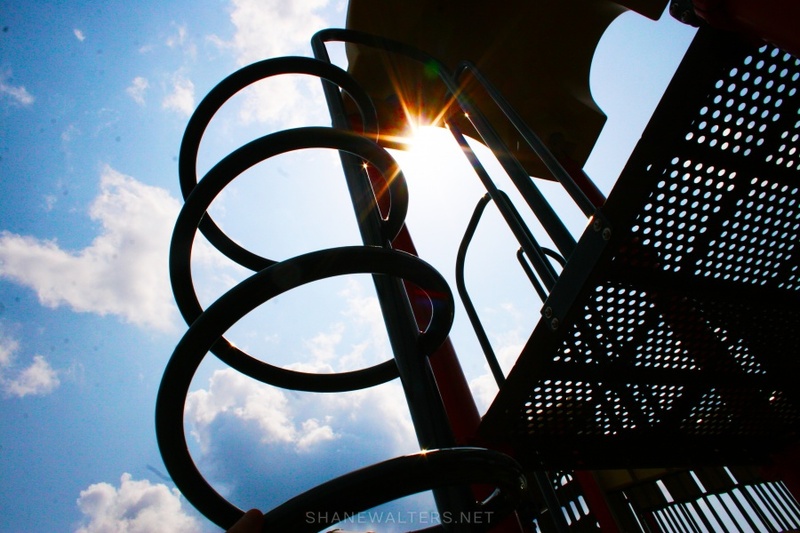 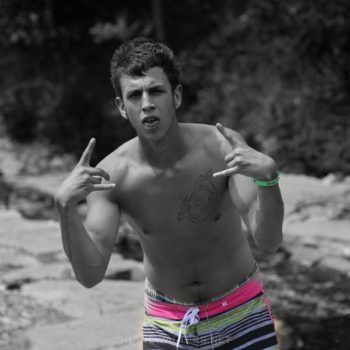 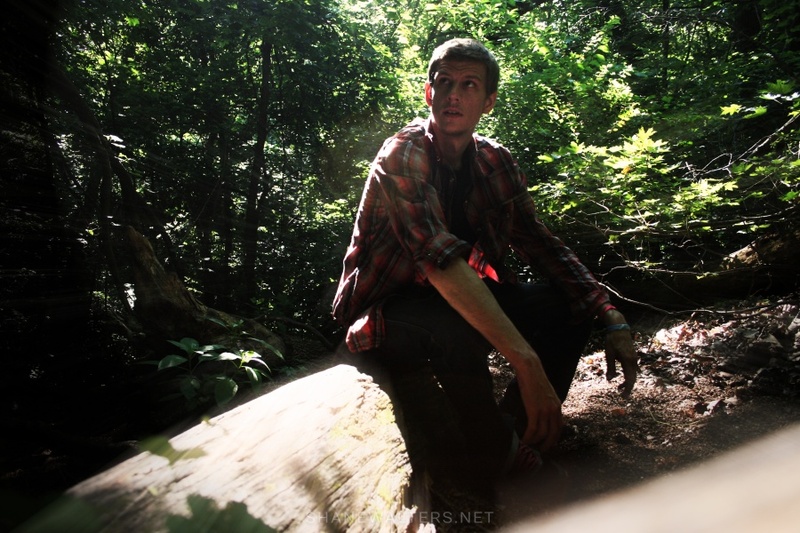 Here are the photos from the park. 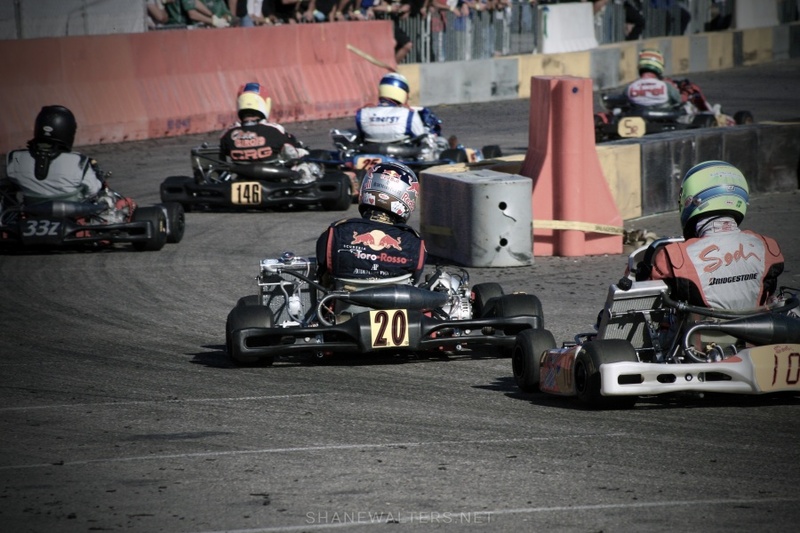 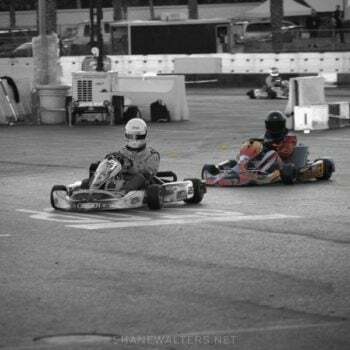 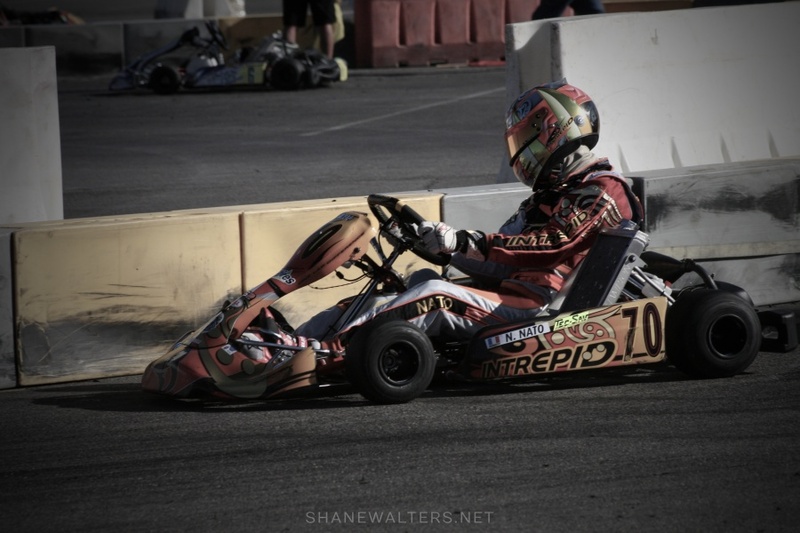 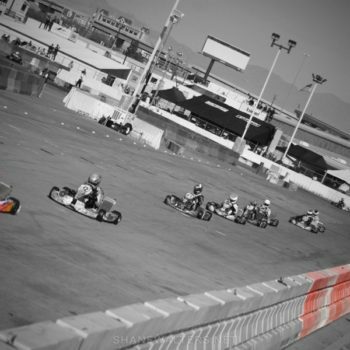 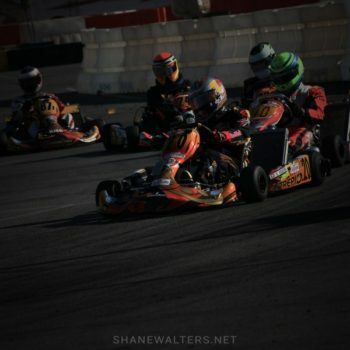 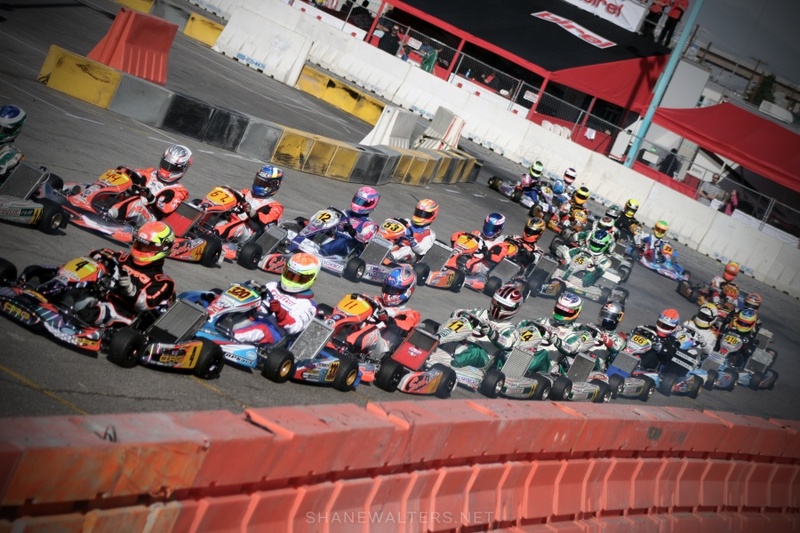 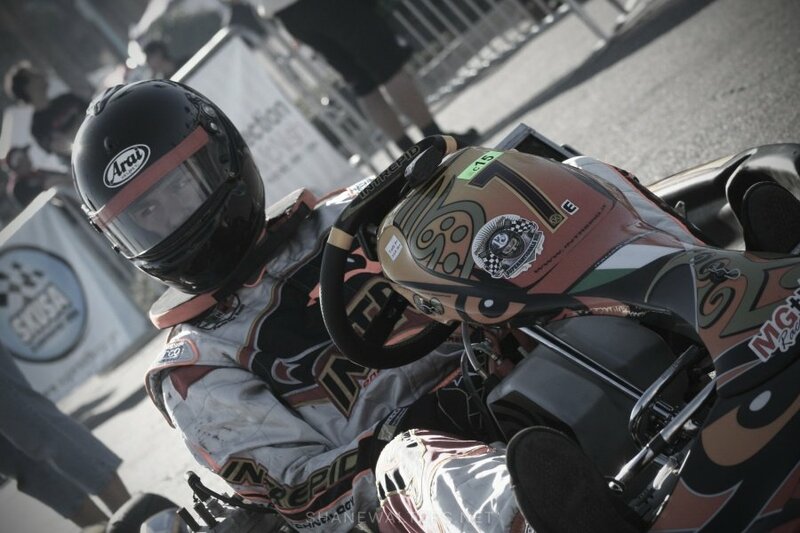 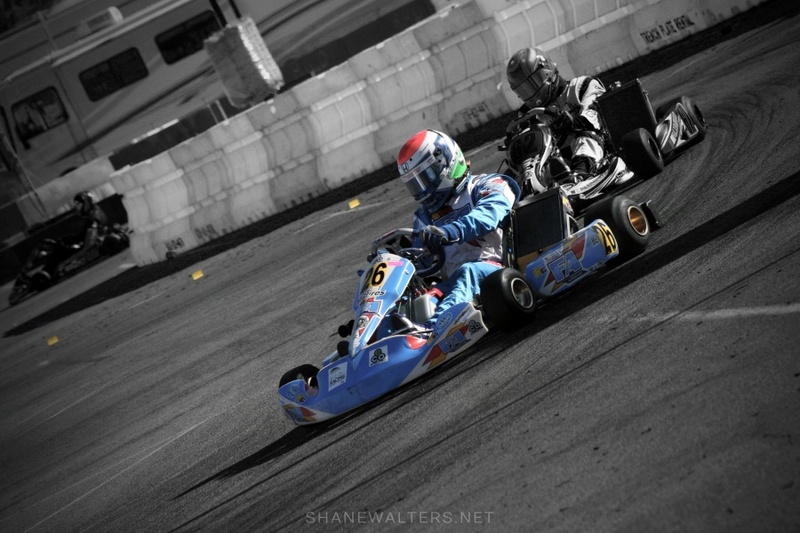 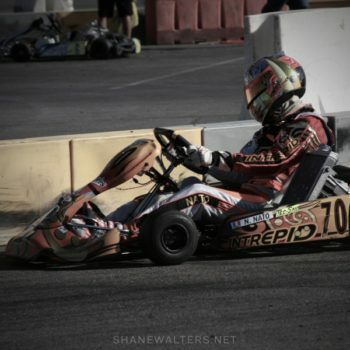 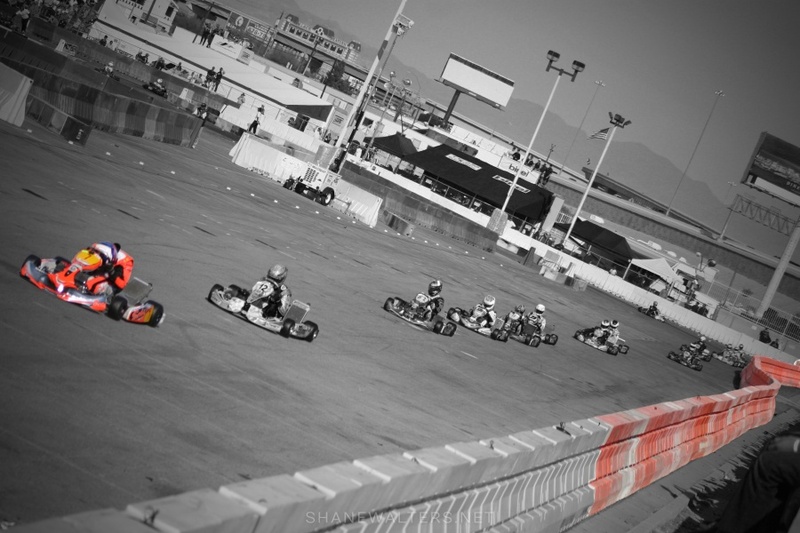 In 2009, the SKUSA Supernationals event was held in Las Vegas, NV, the biggest karting event in the United States. 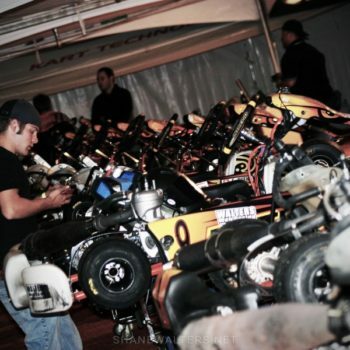 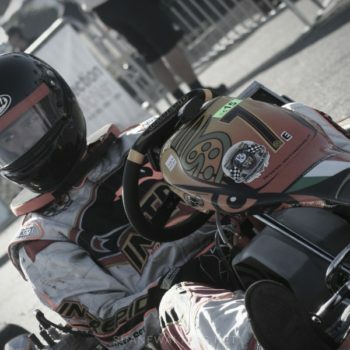 The parking lot of the Rio Hotel and Casino saw karts hitting speeds well over 100mph. 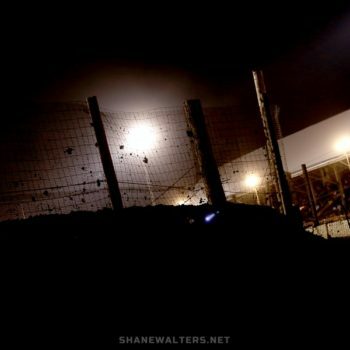 Fans were packed all the way around the blazing fast circuit and just feet from the action. 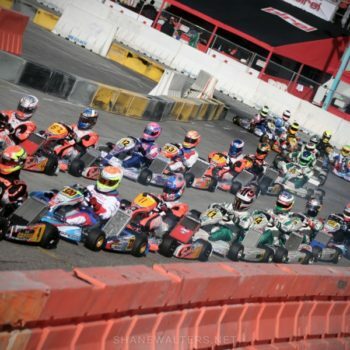 The appearance of former Ferrari driver Michael Schumacher drew a worldwide crowd of an unexpected size, estimated at 20,000 spectators. 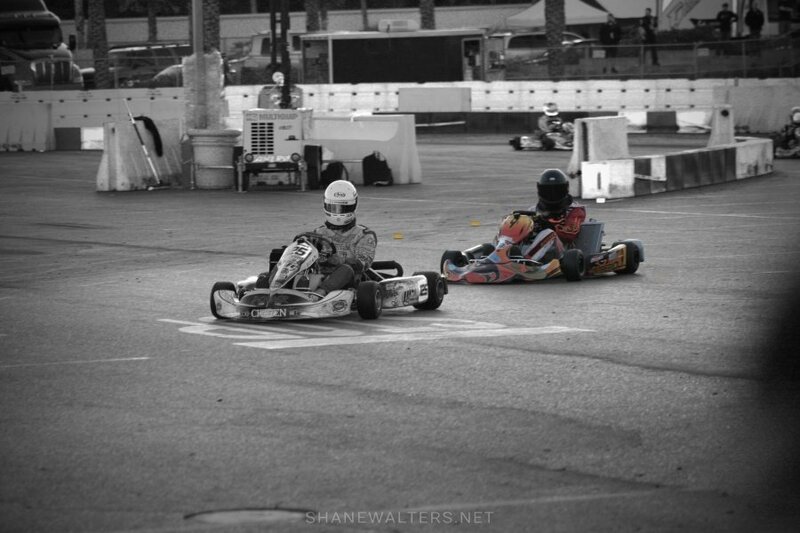 I was there competing in the TaG class that year. 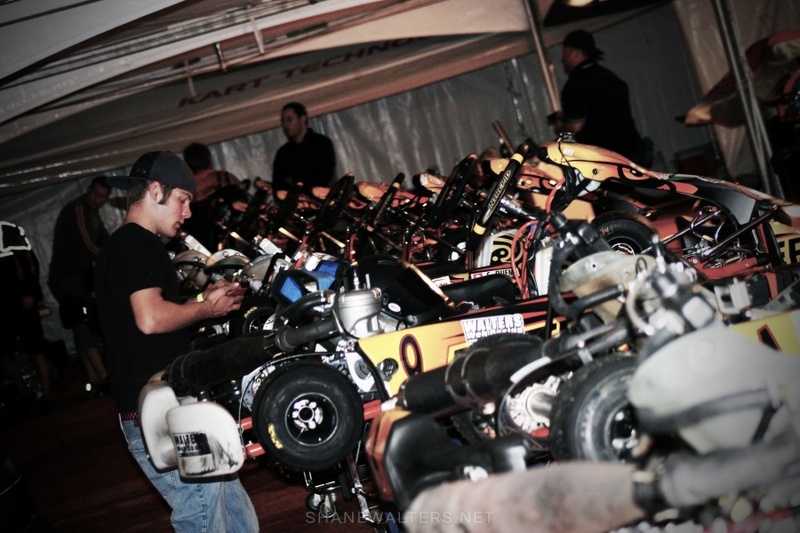 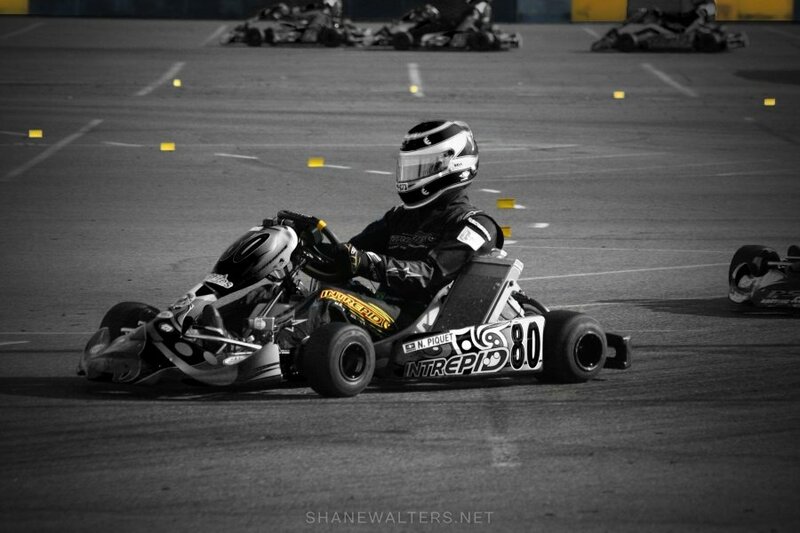 When I wasn’t behind the wheel of my Intrepid Chassis or under our Champion Racing pit tent I was on the outskirts of the racing surface taking pictures of some of the most well respected racing drivers in the world as they were competing in the purest form of motorsports, karting. 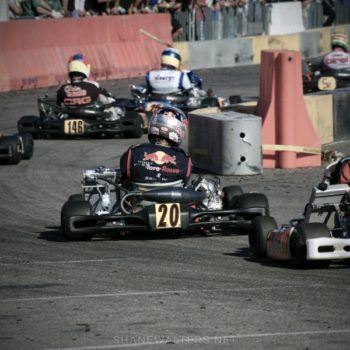 At the time of this event, Michael Schumacher had just announced a return to F1 with Mercedes AMG. 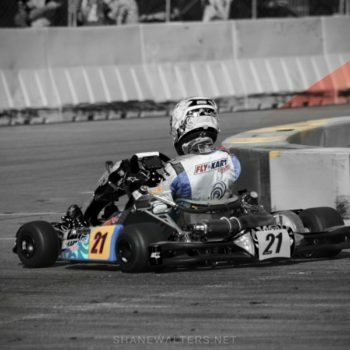 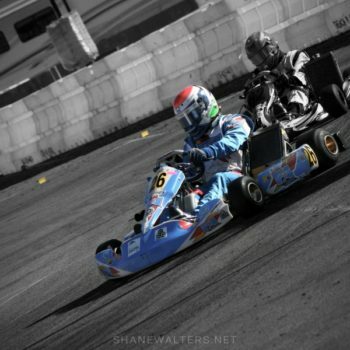 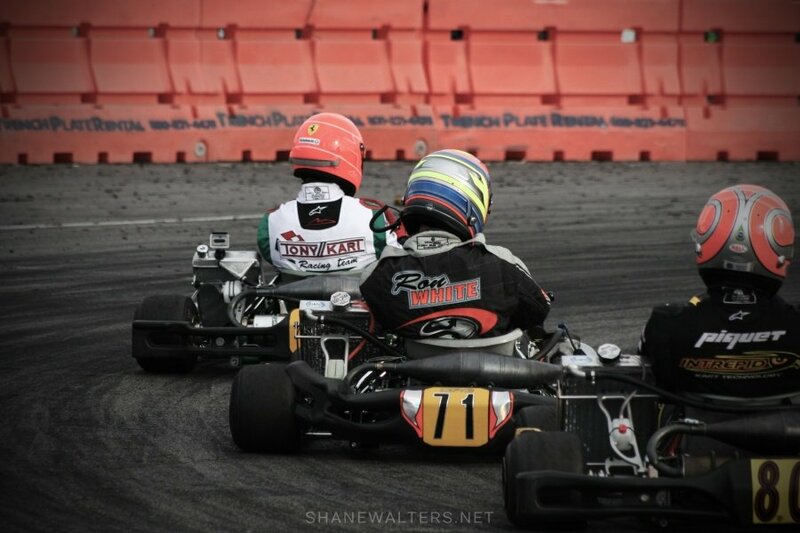 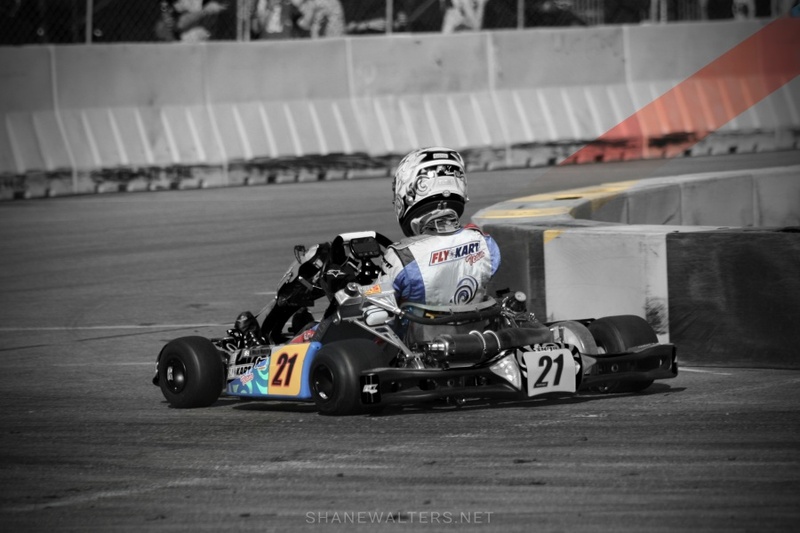 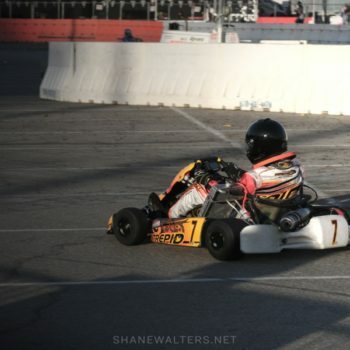 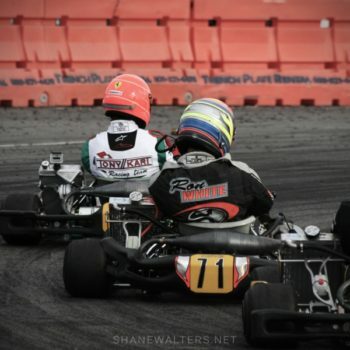 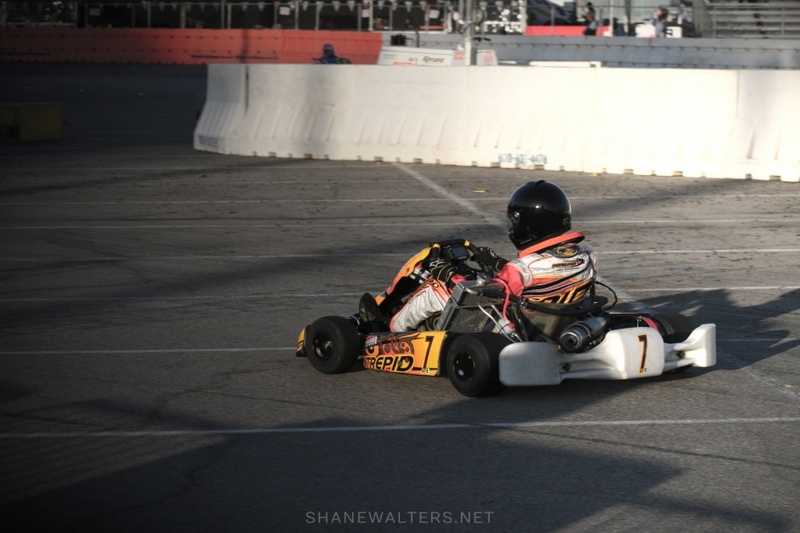 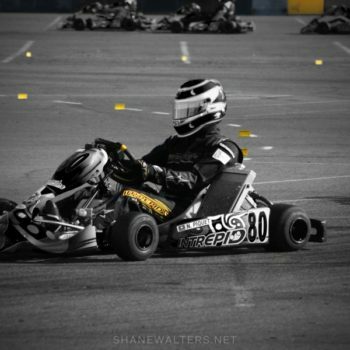 However, before he made that return he competed in several karting events around the world including this SKUSA Supernationals race. 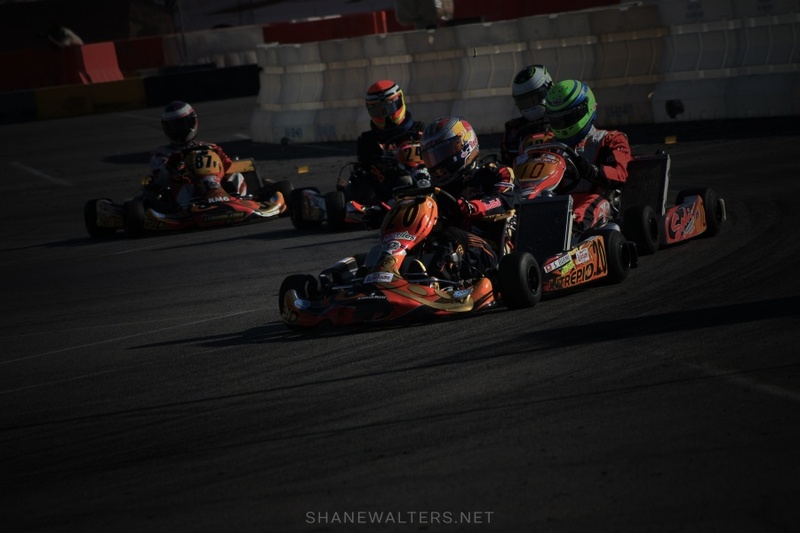 Other drivers worthy of note that were in attendance included Nelson Piquet Jr, Sebastien Buemi, Norman Nato, Ron White among many others that have slipped my memory. 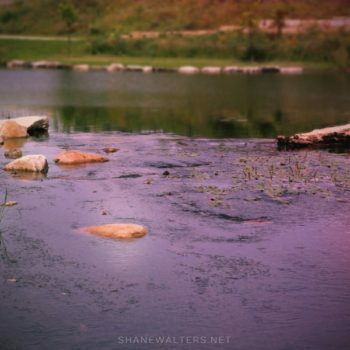 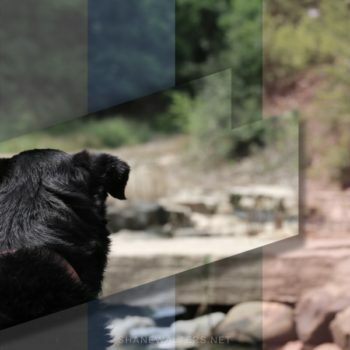 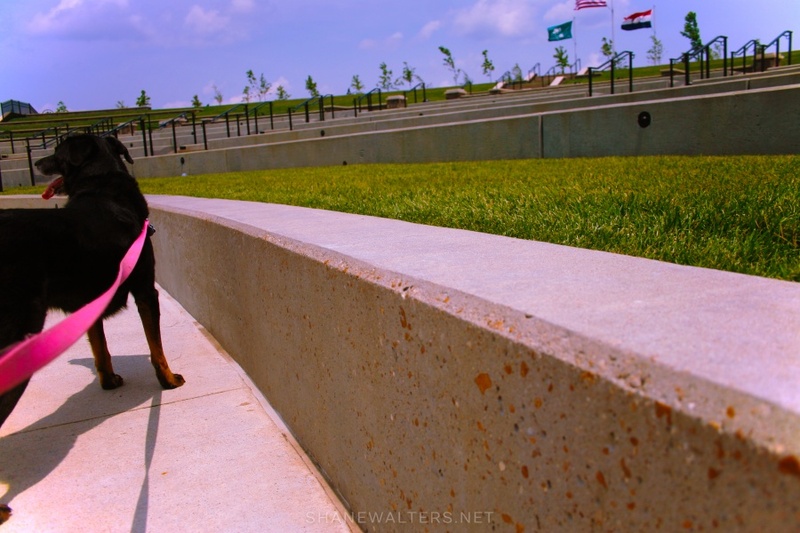 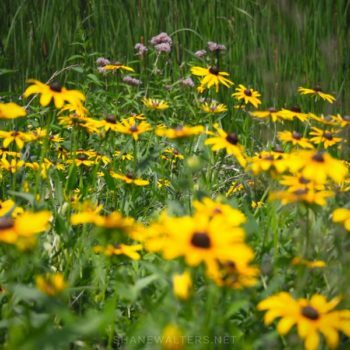 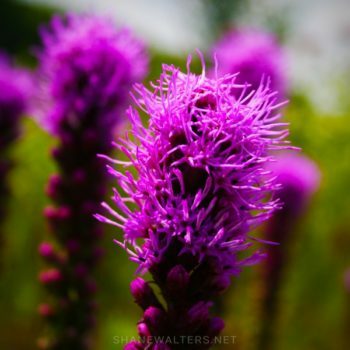 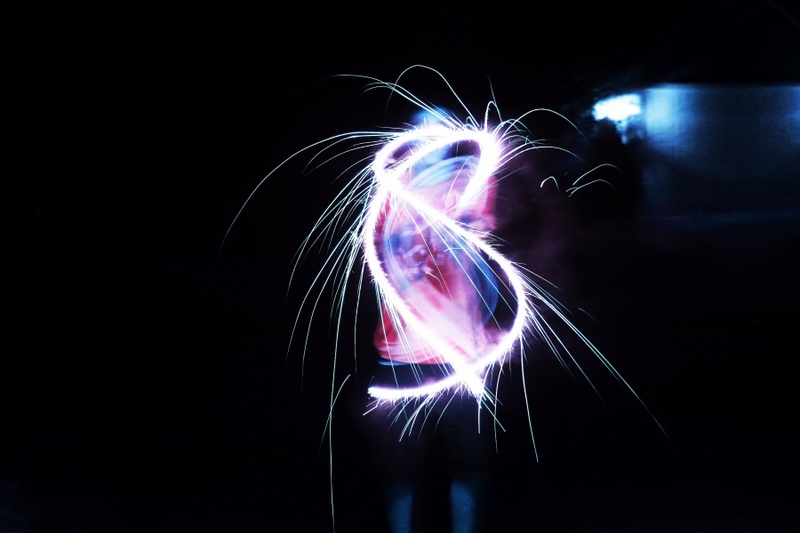 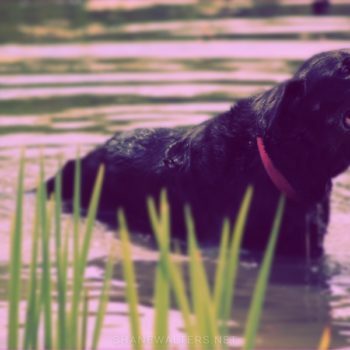 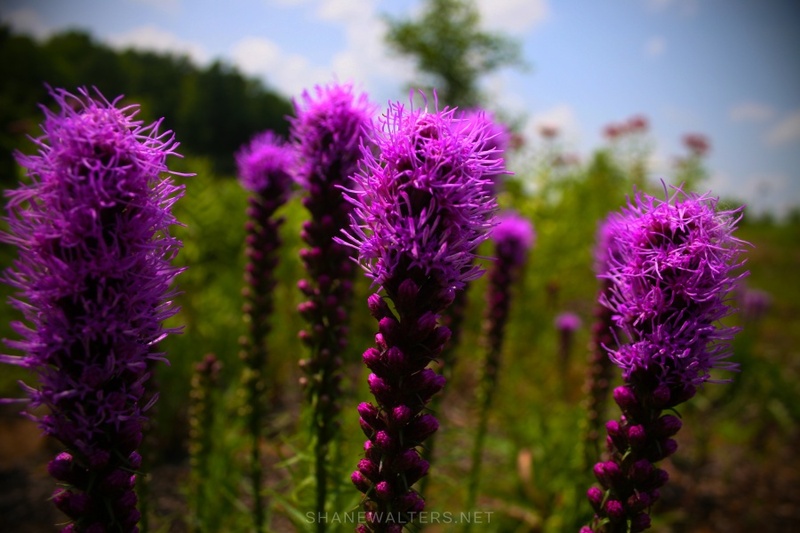 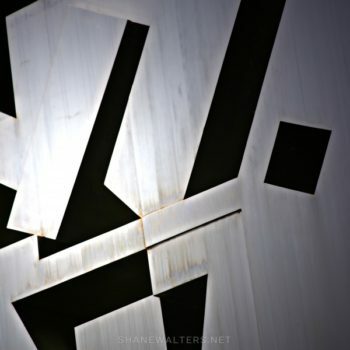 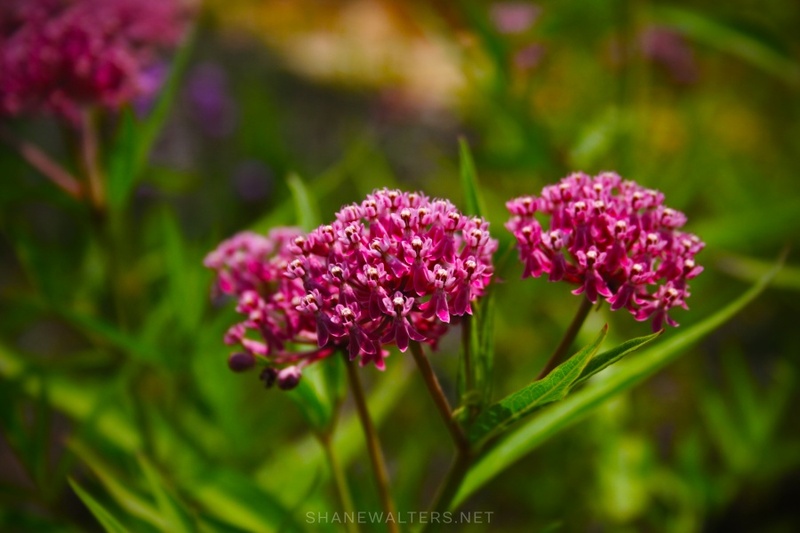 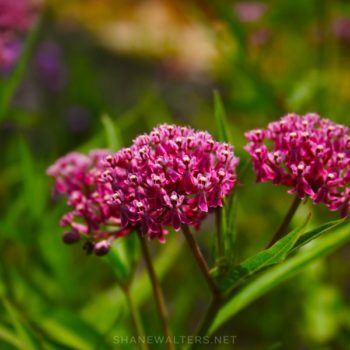 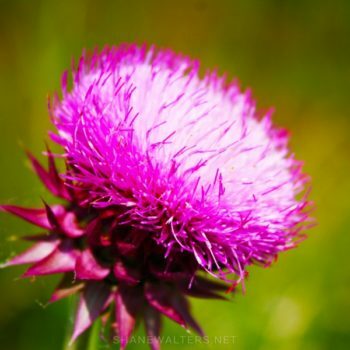 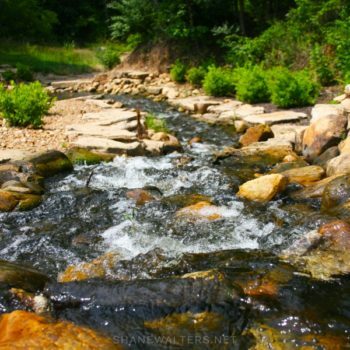 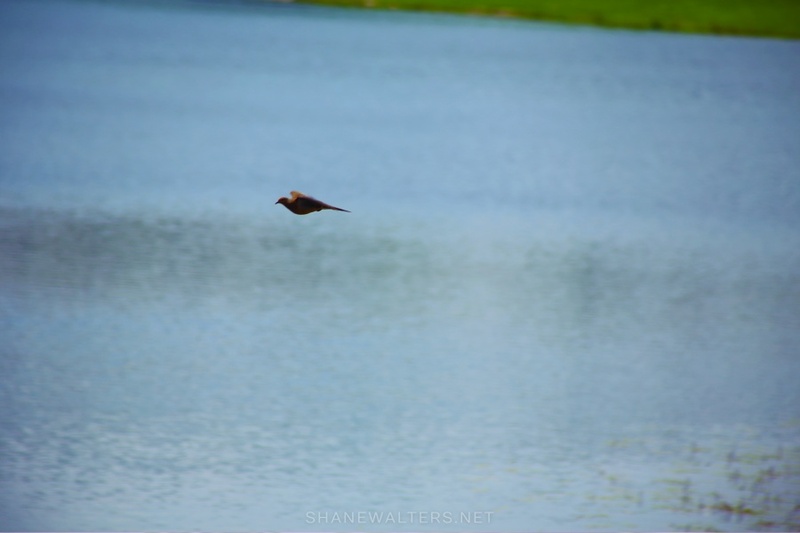 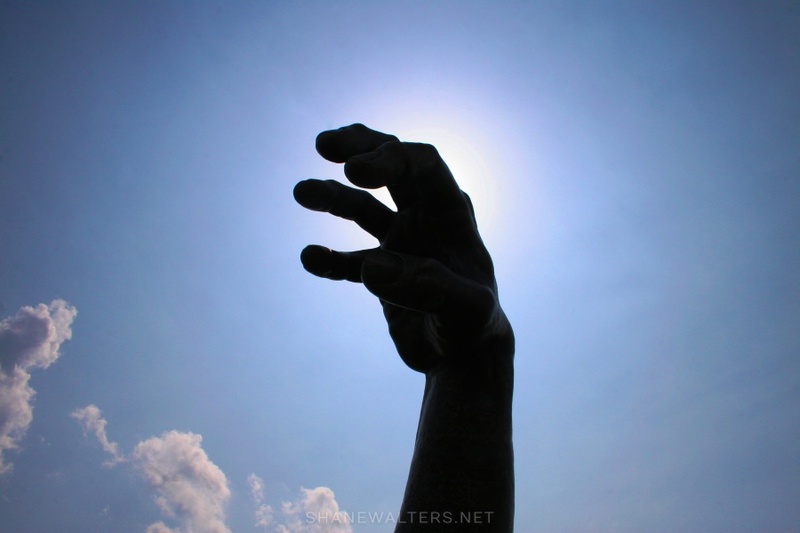 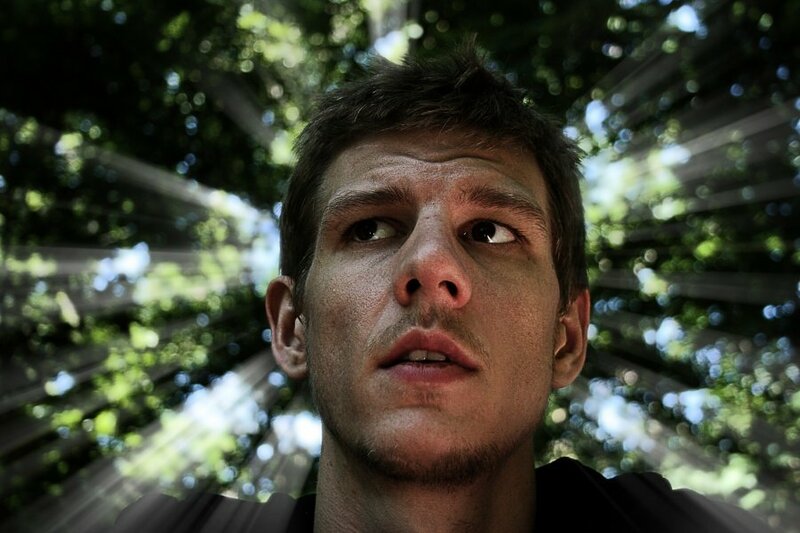 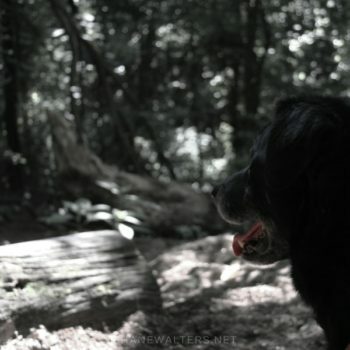 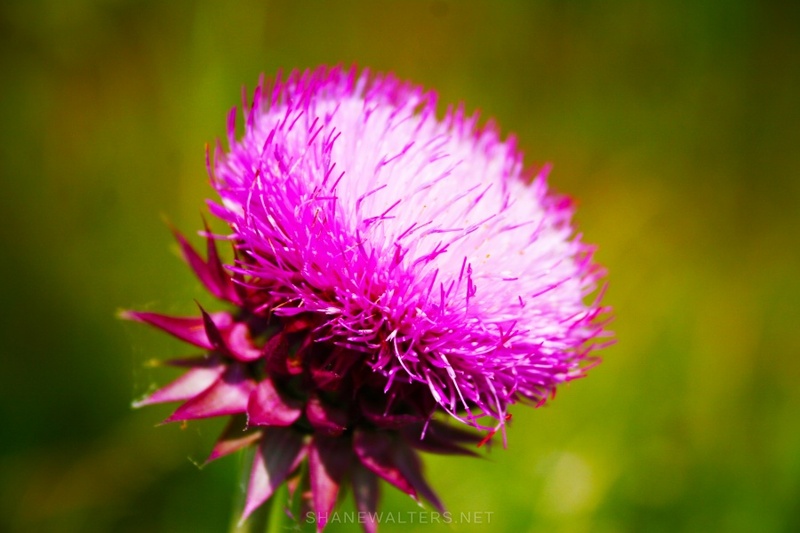 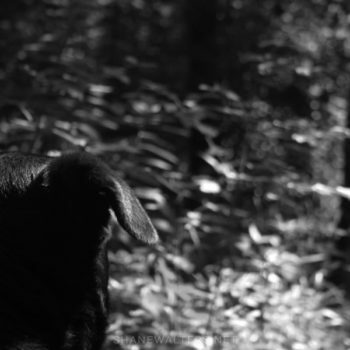 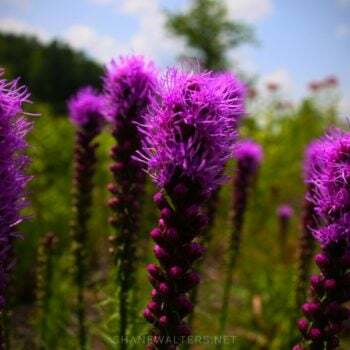 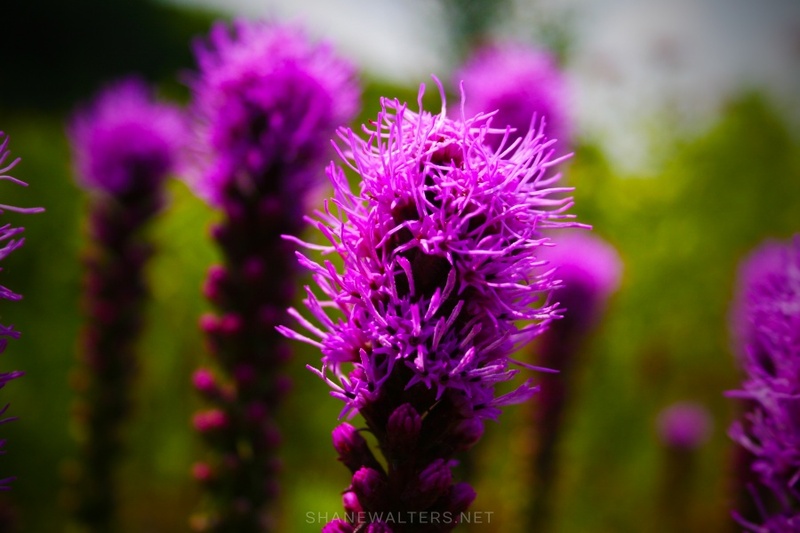 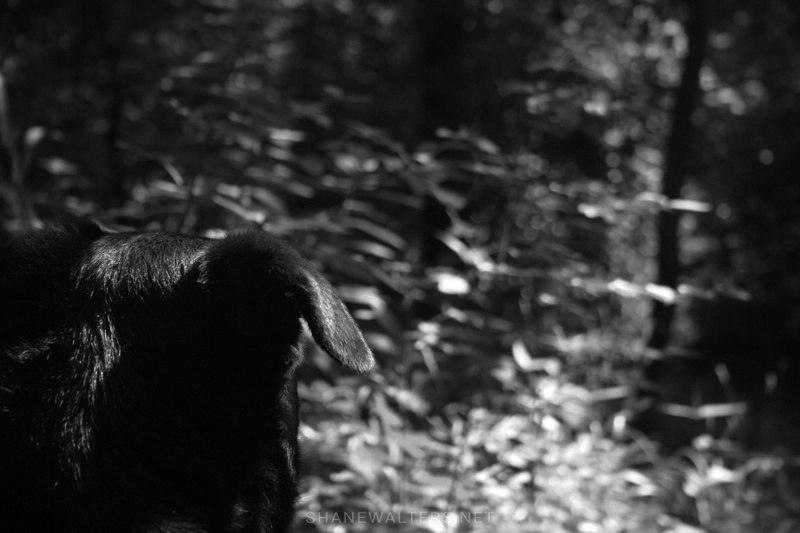 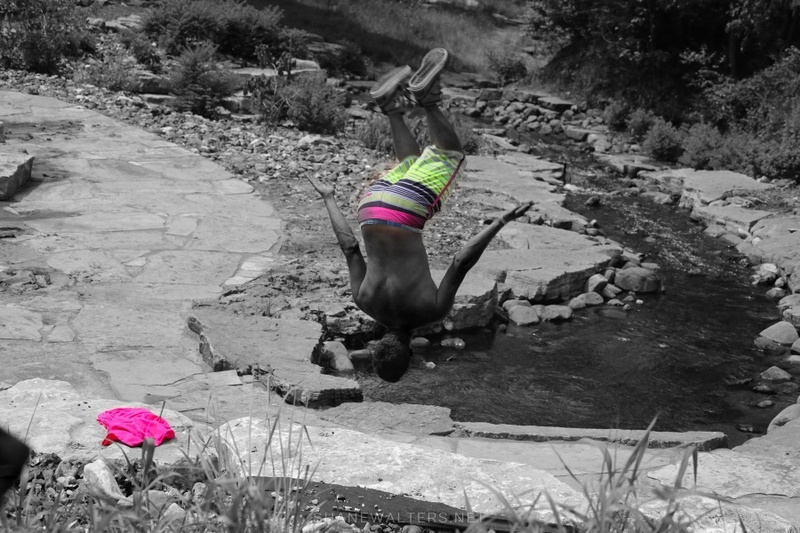 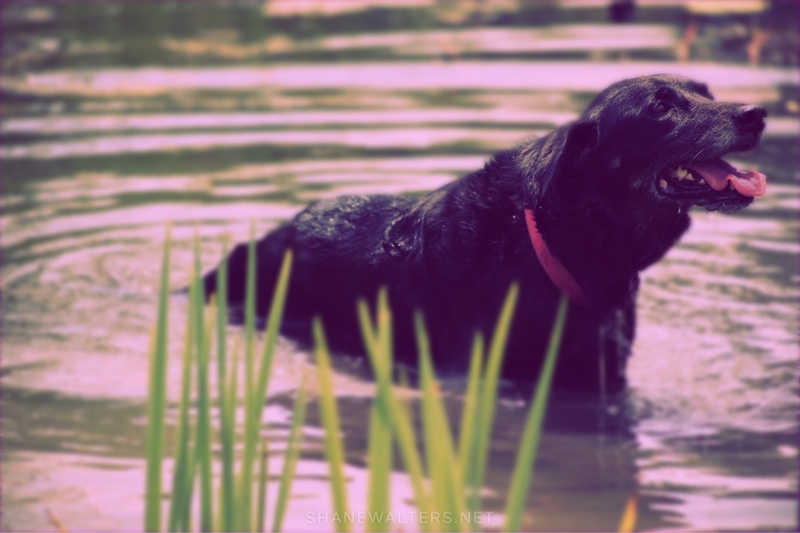 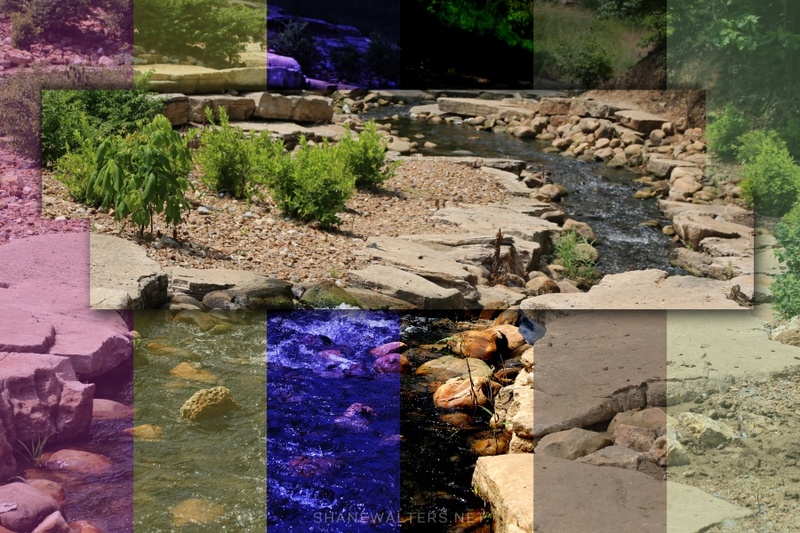 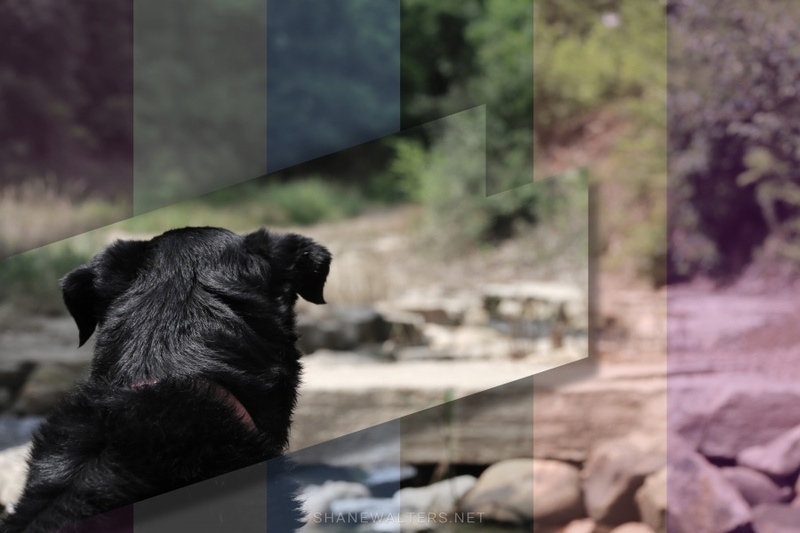 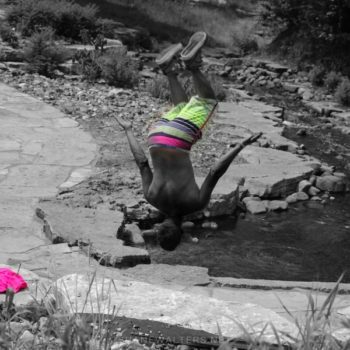 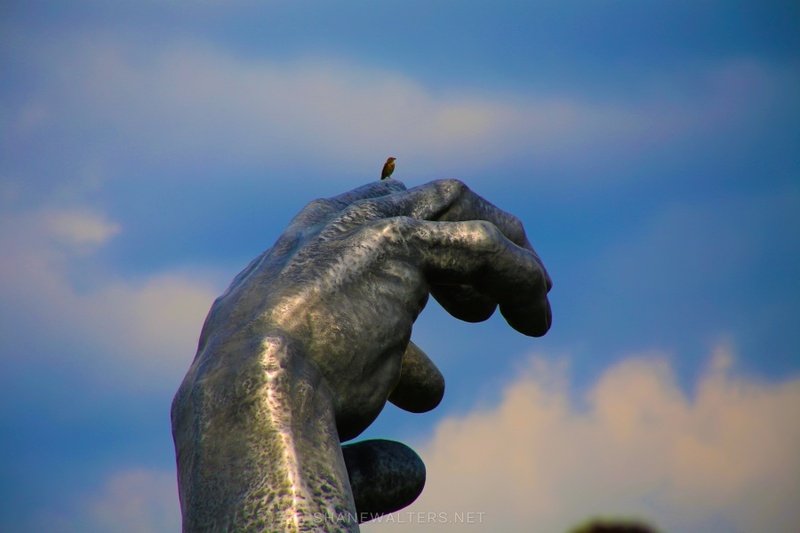 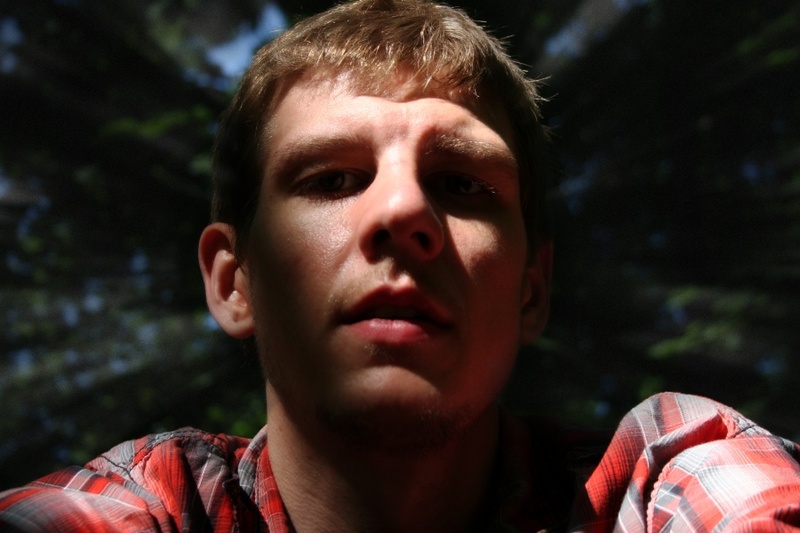 These photos were snapped by myself in 2009 and I have re-edited for your viewing pleasure here in 2013.